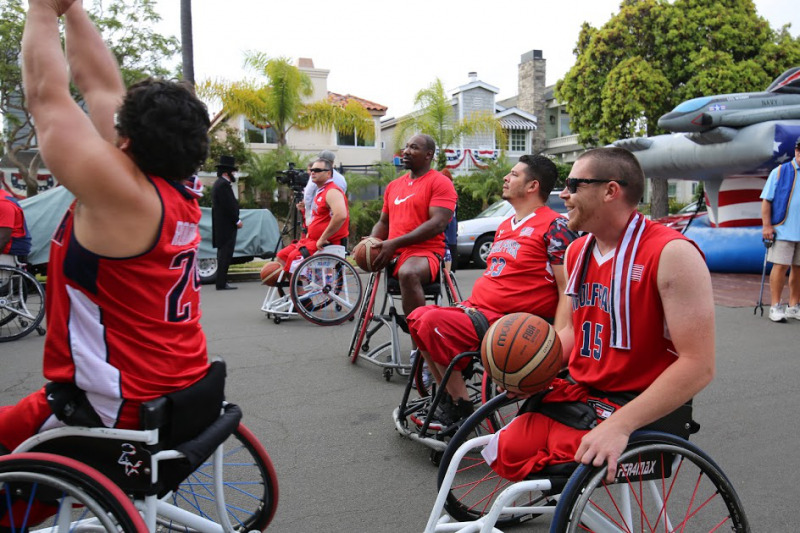 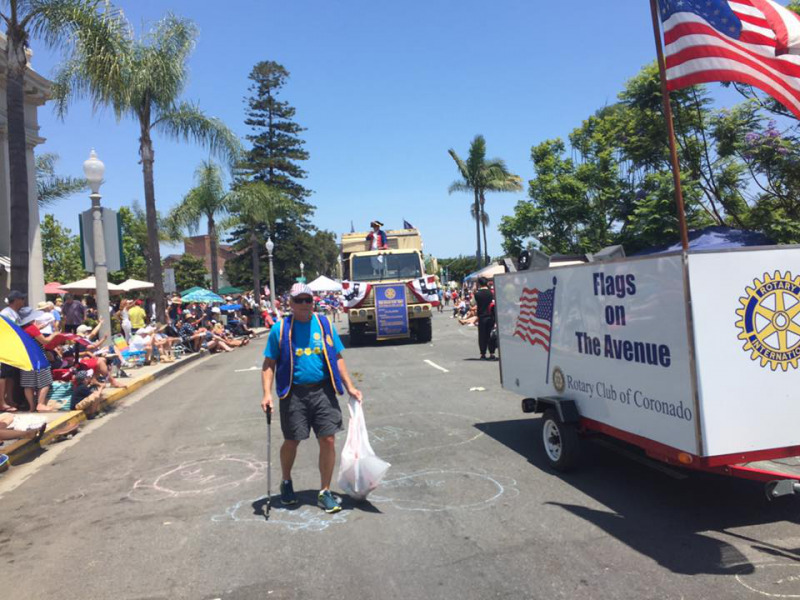 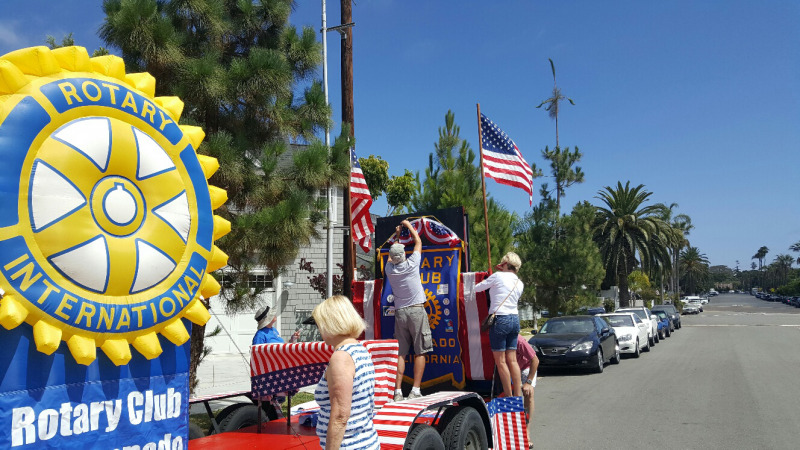 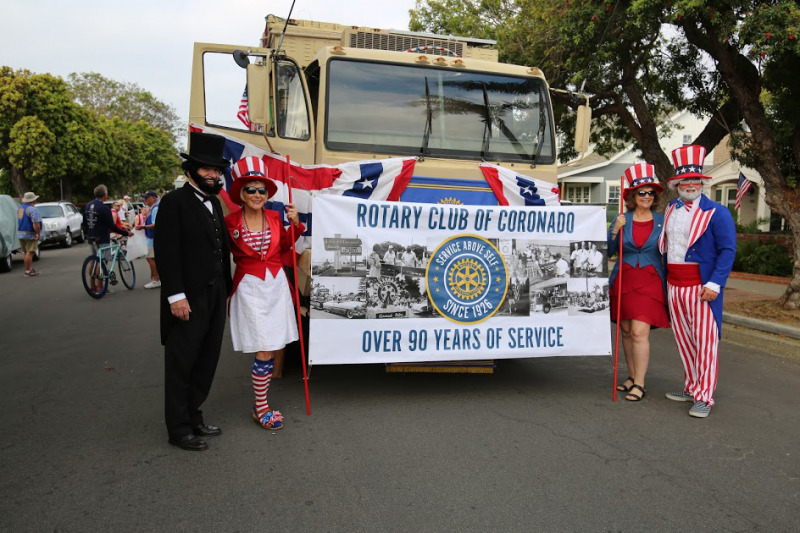 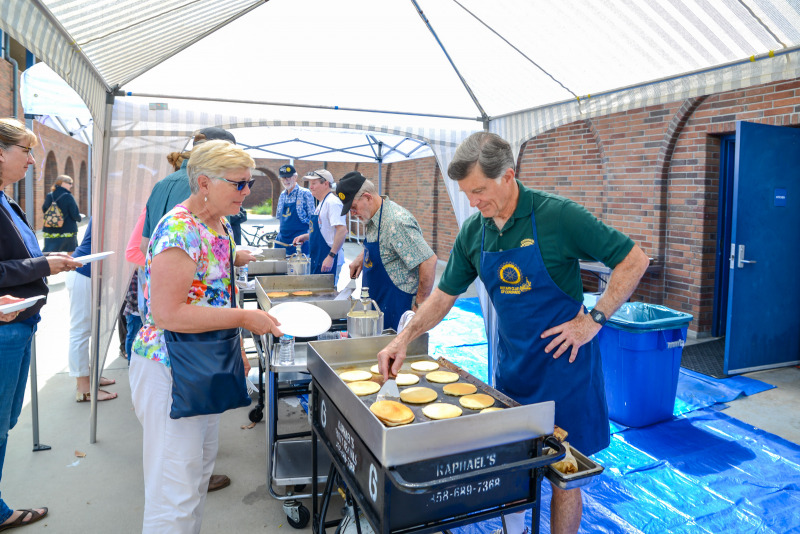 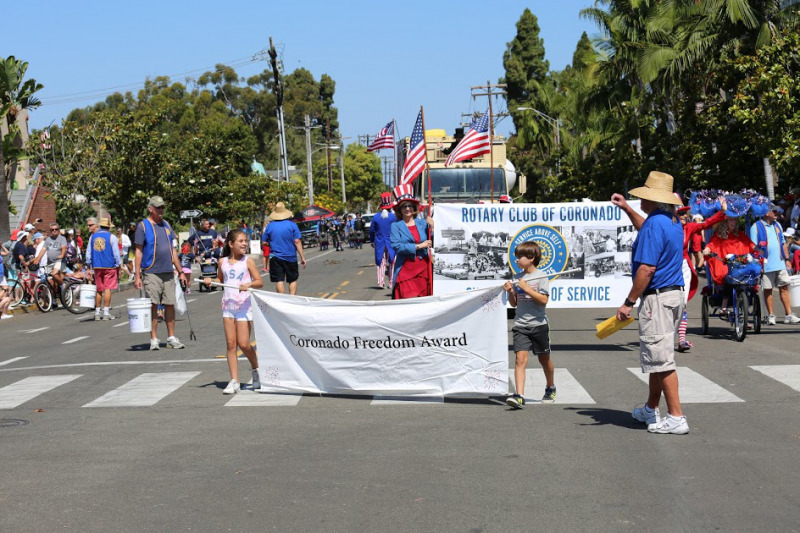 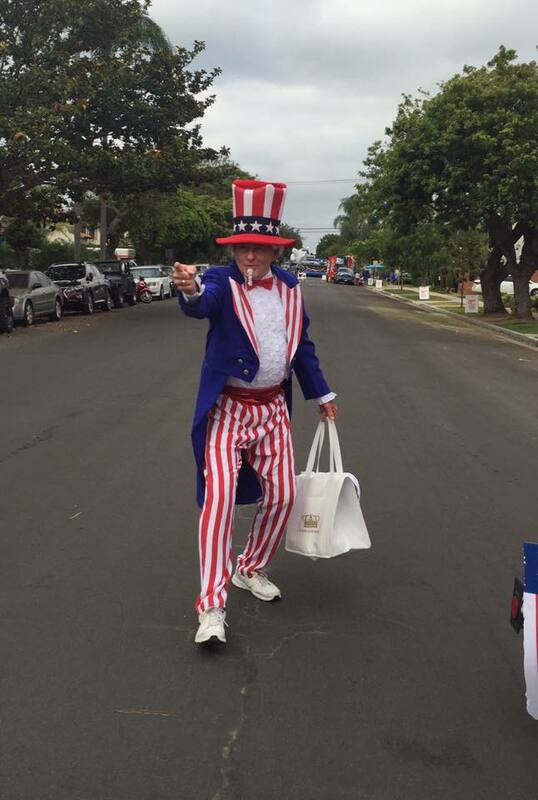 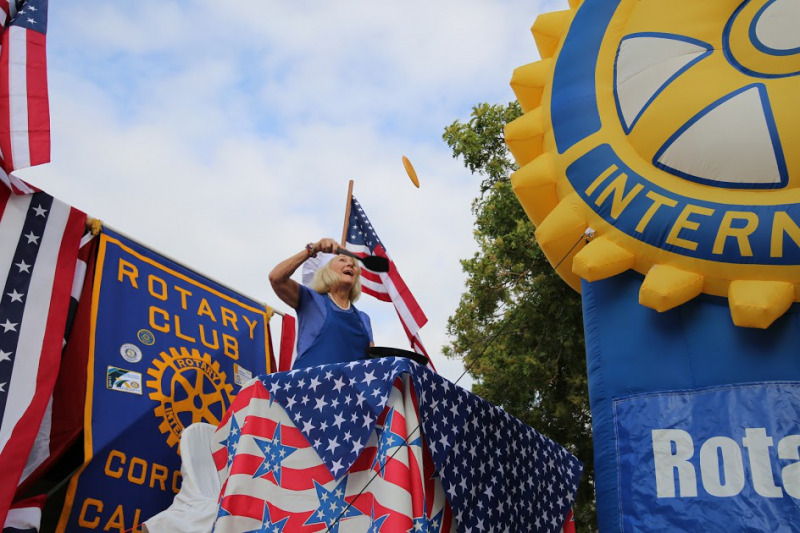 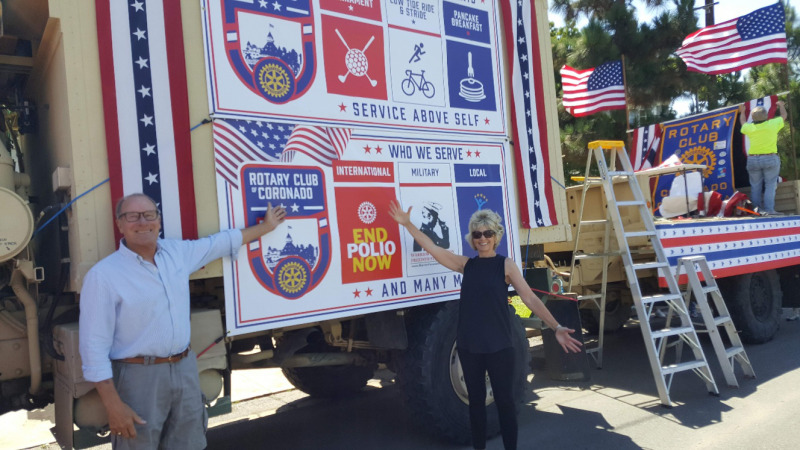 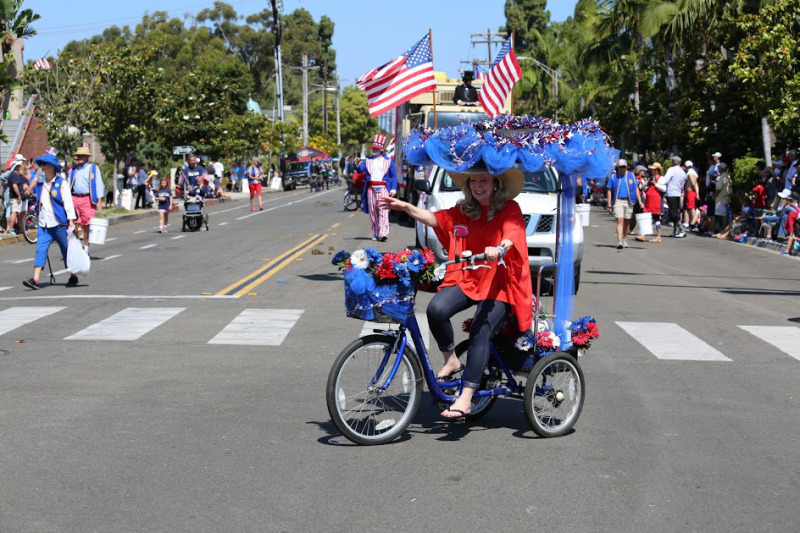 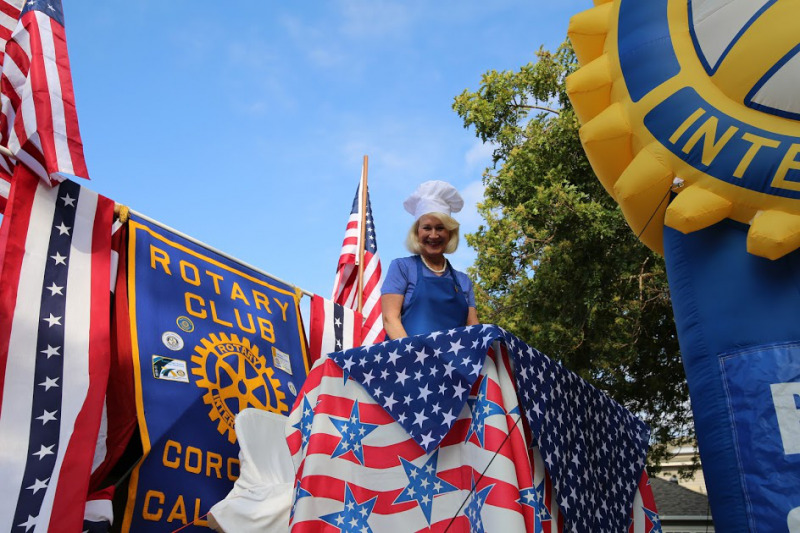 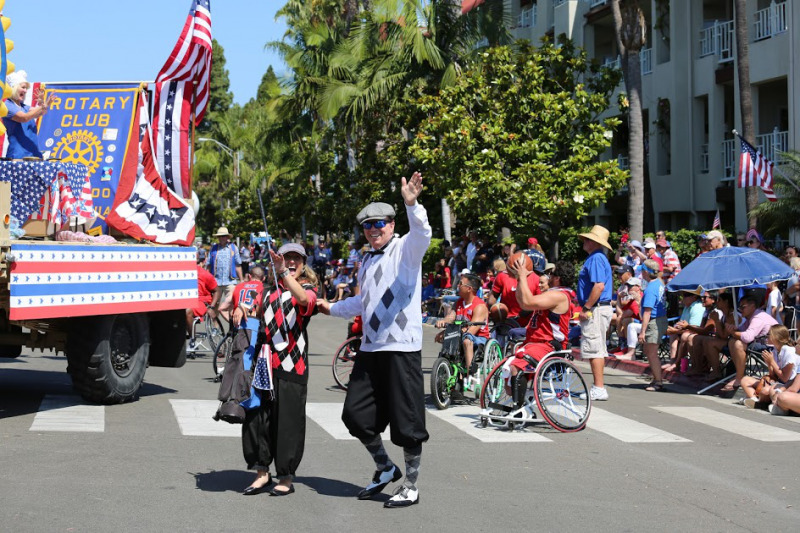 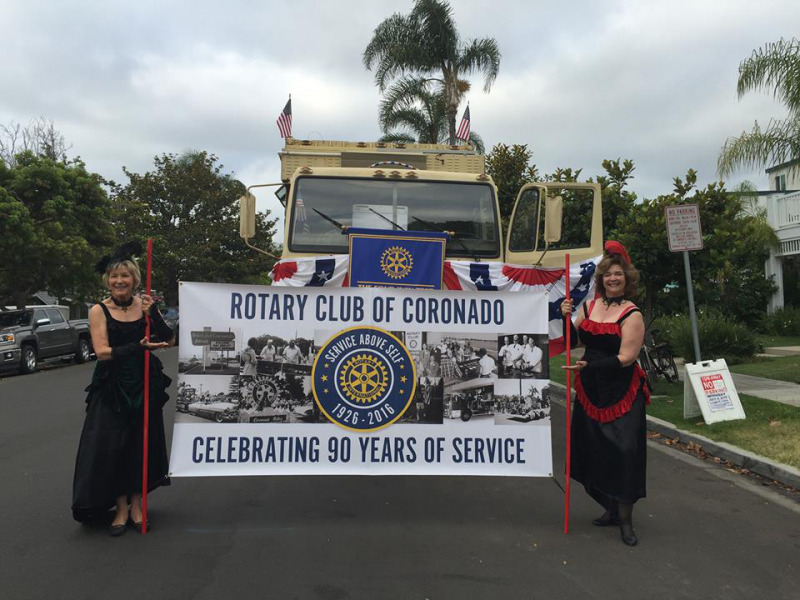 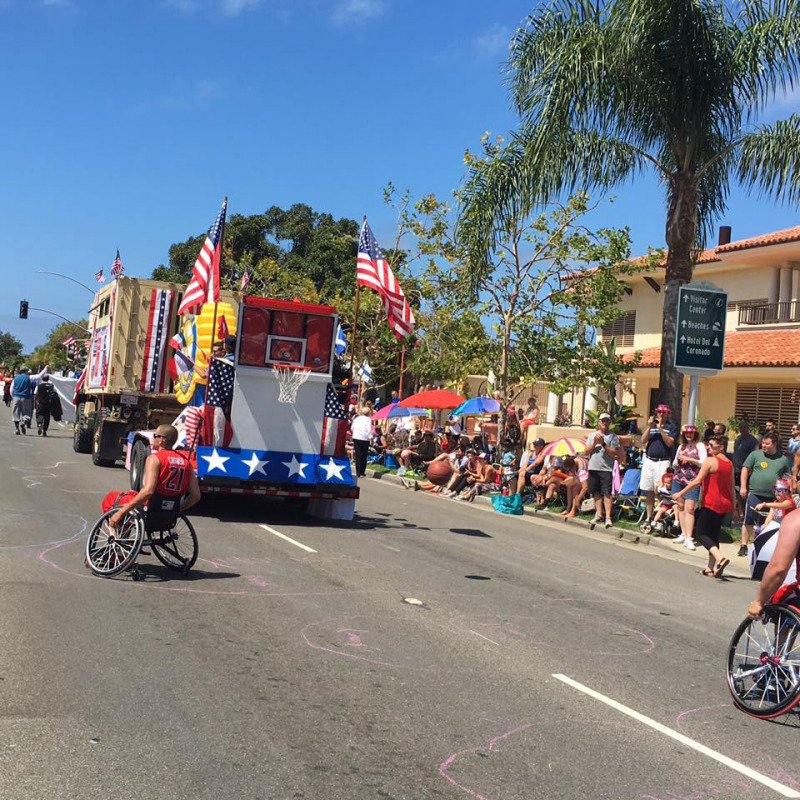 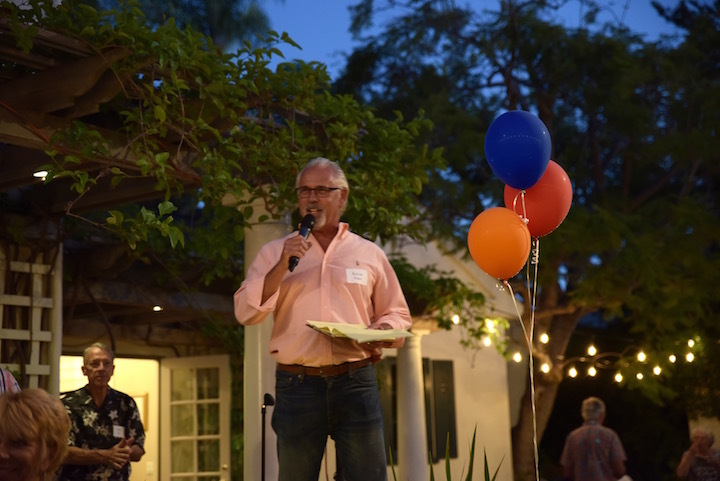 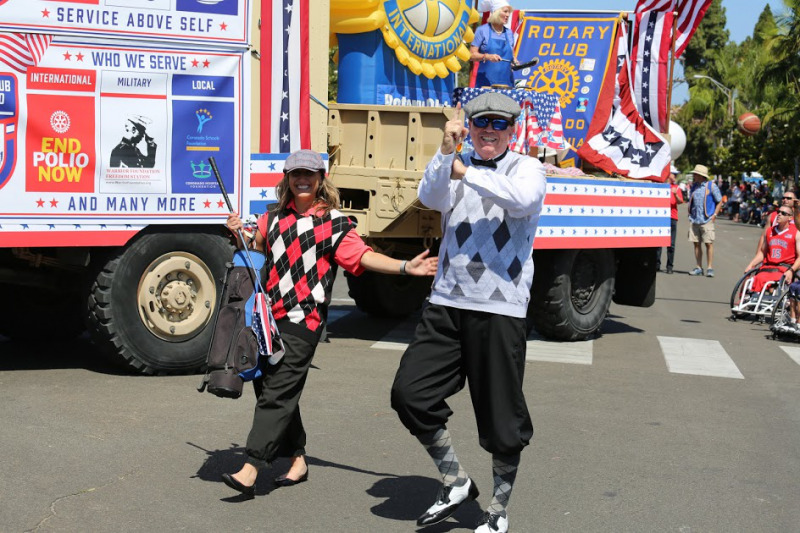 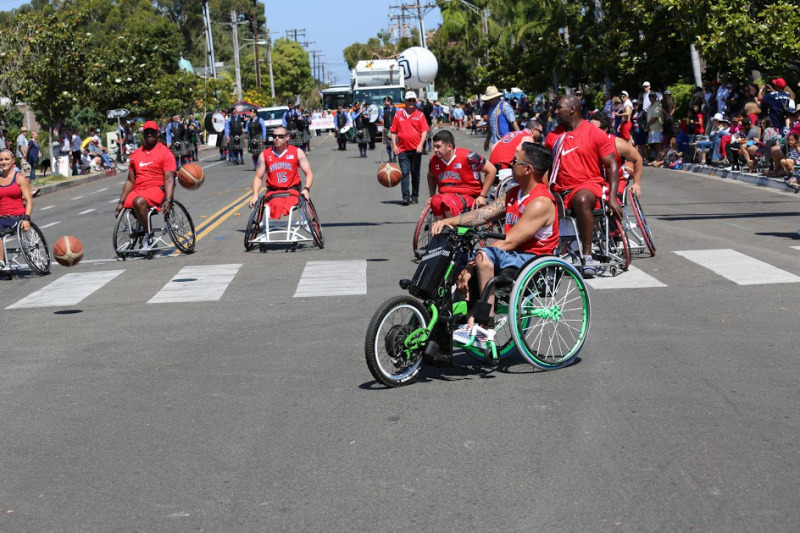 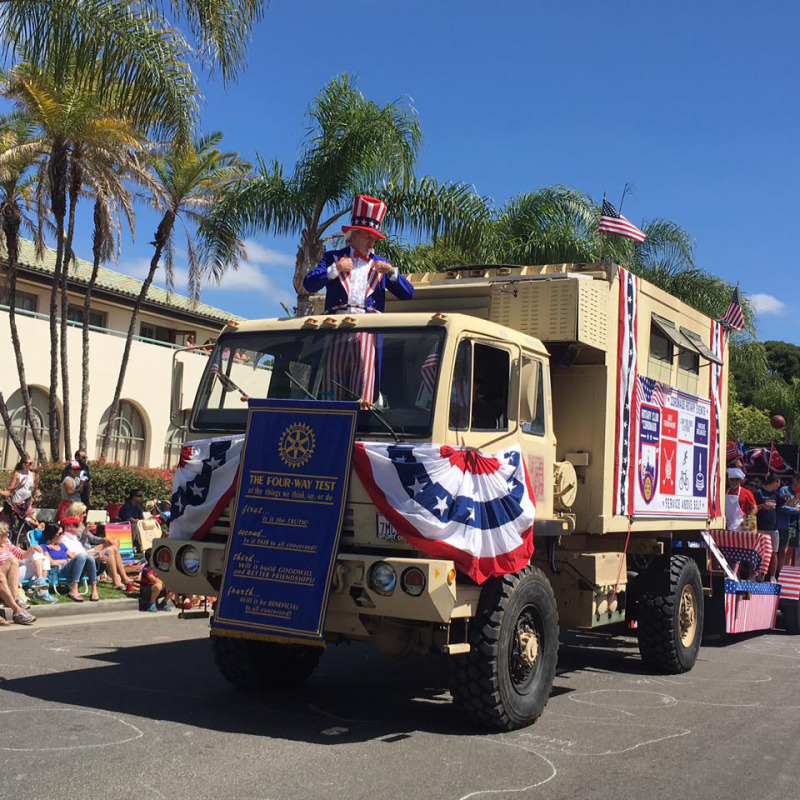 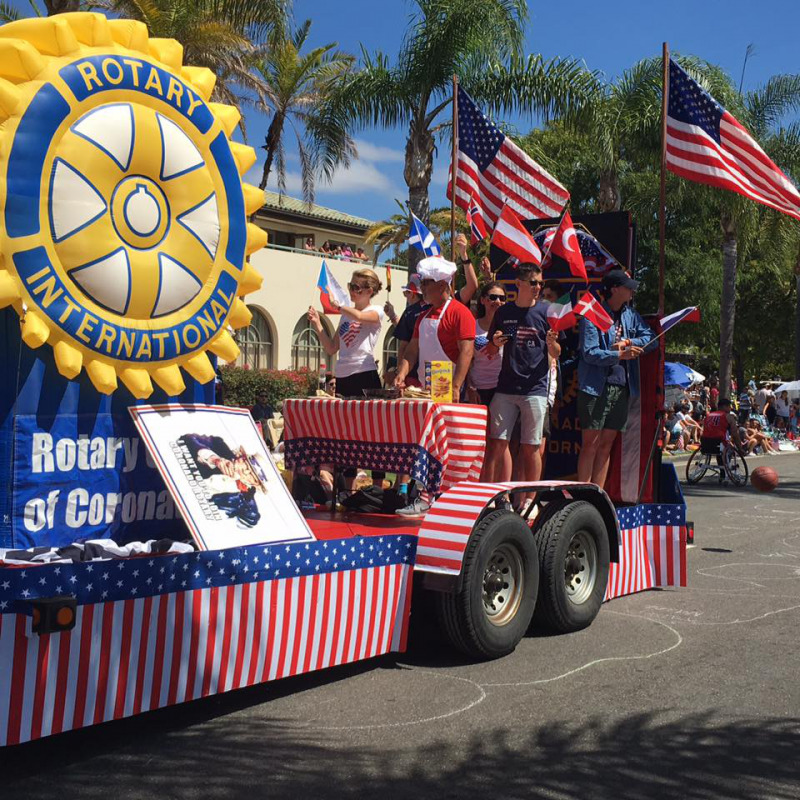 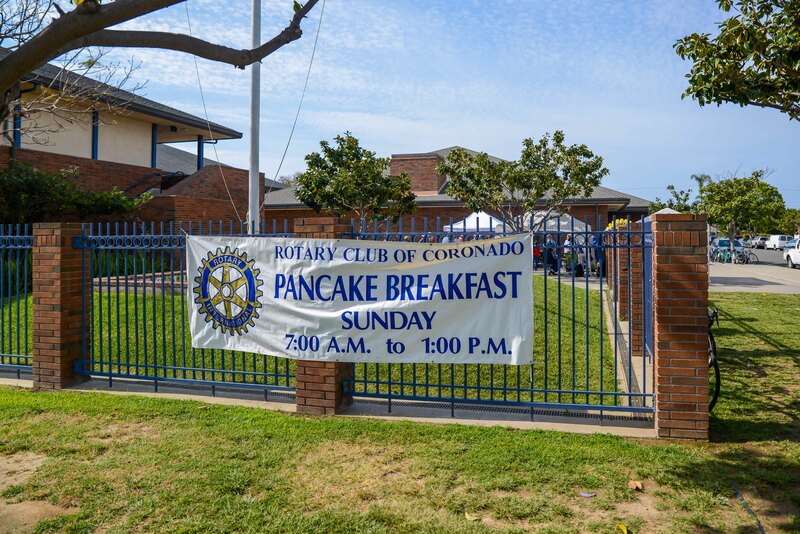 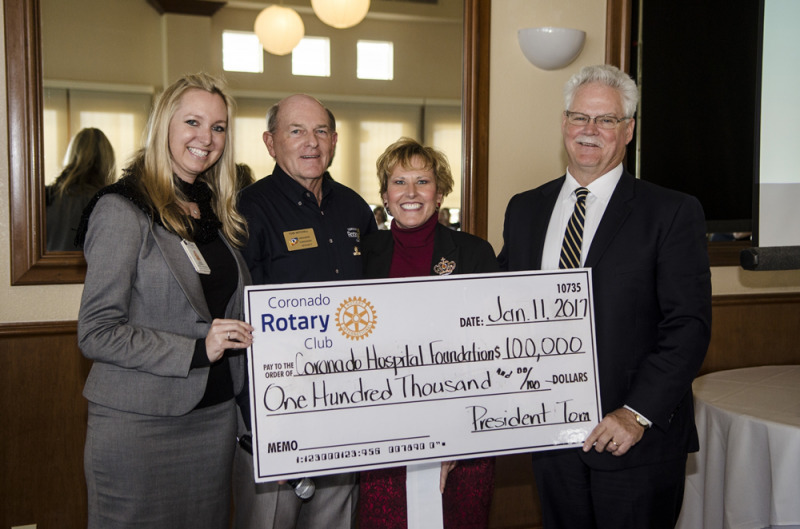 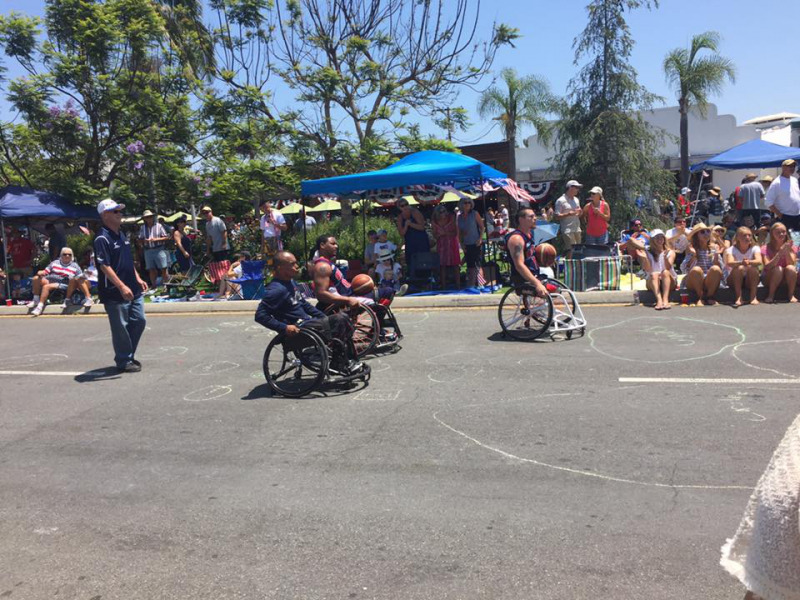 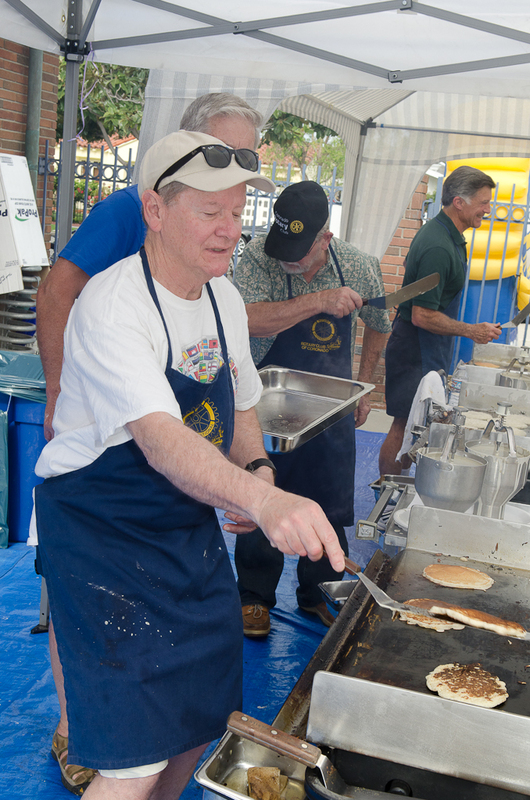 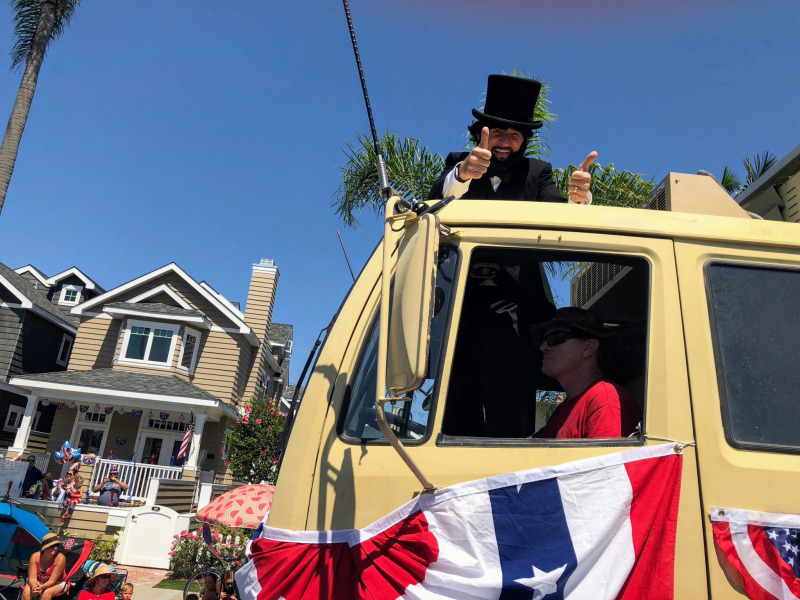 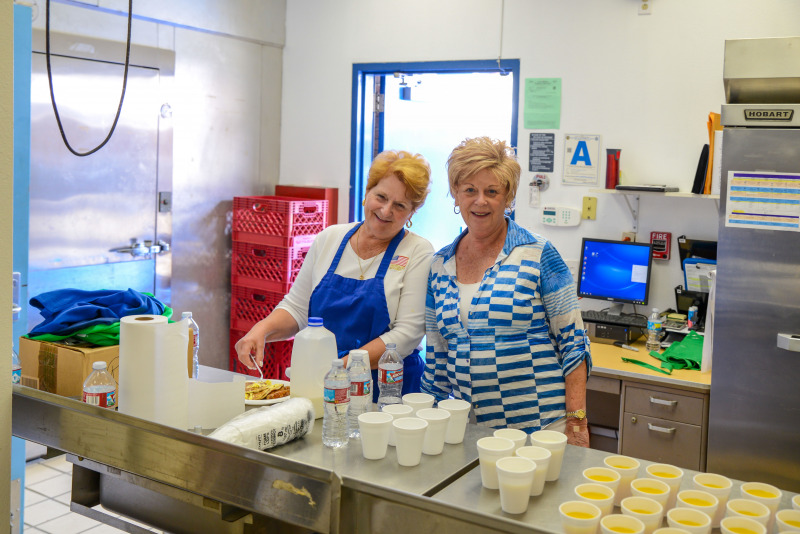 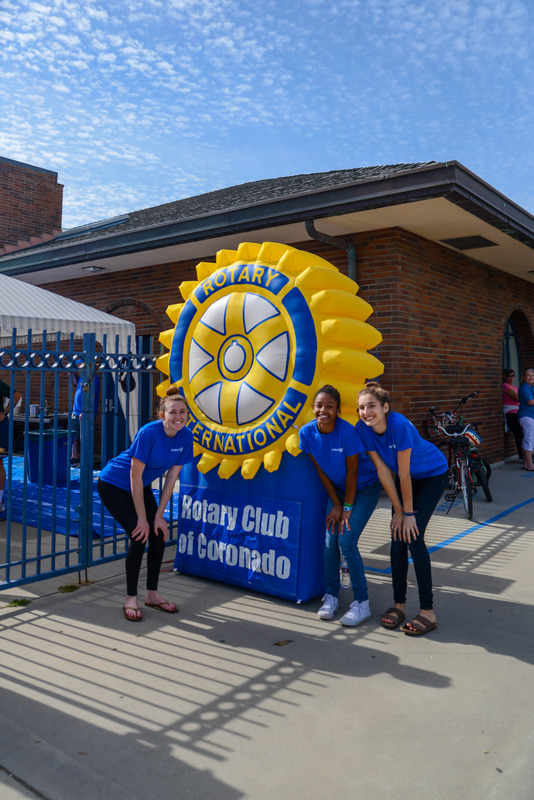 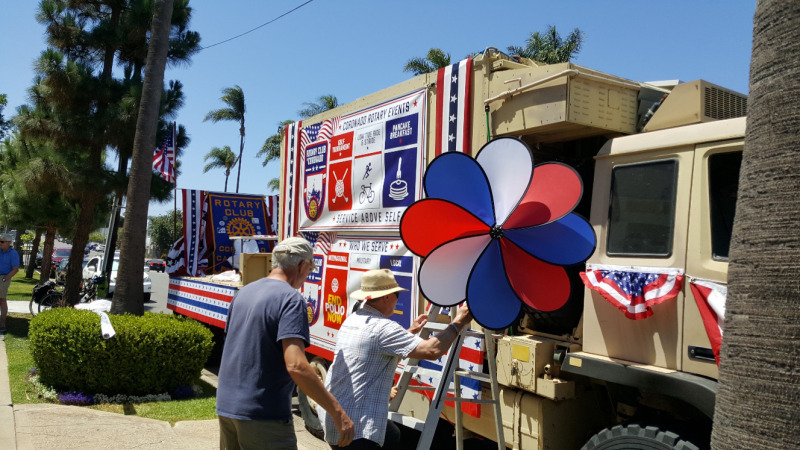 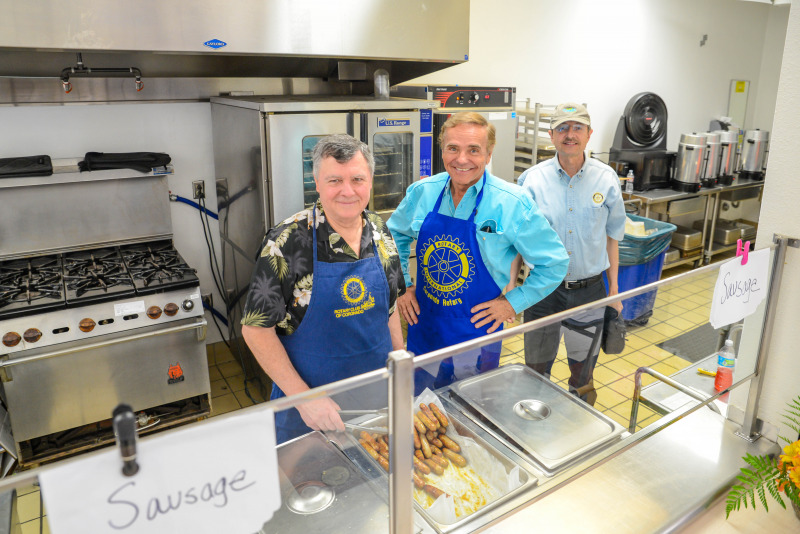 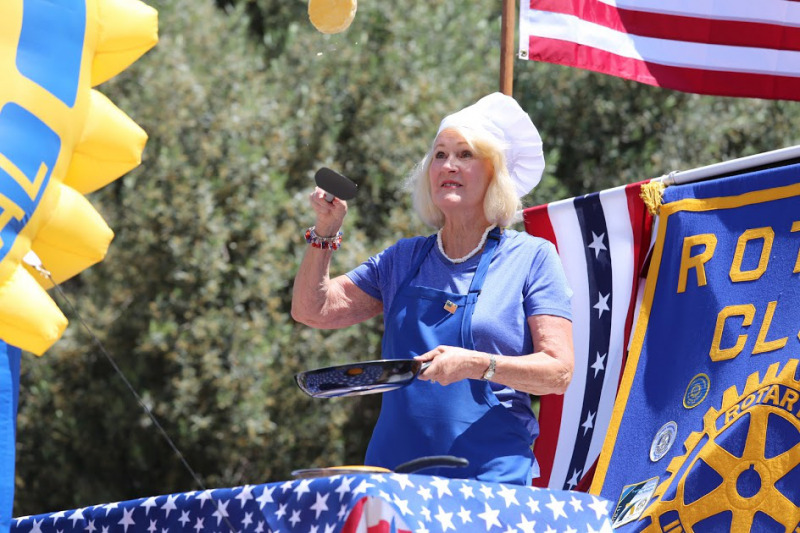 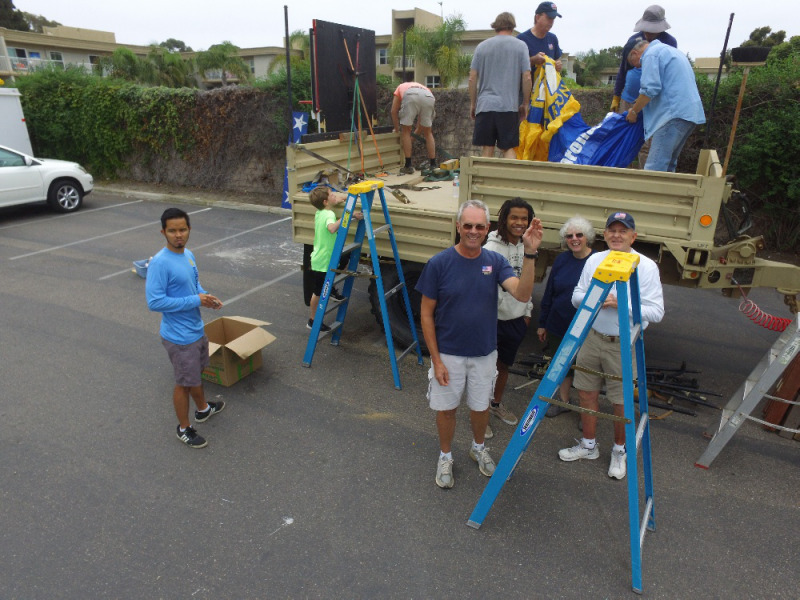 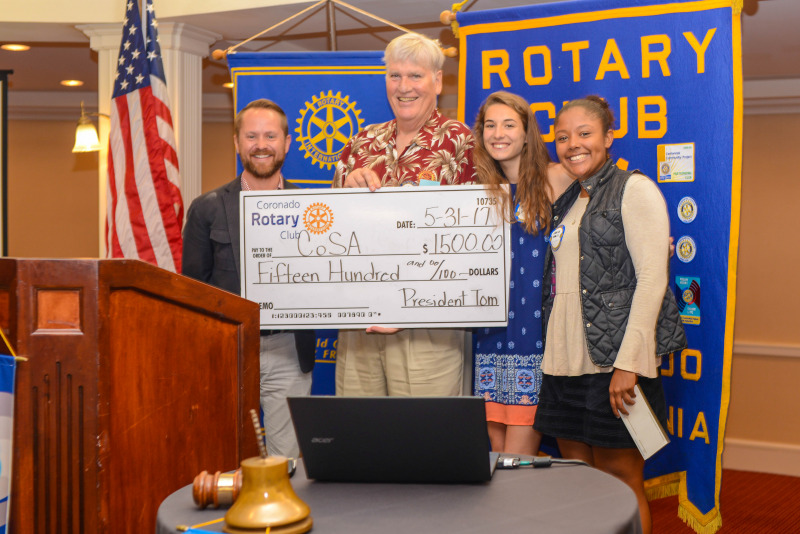 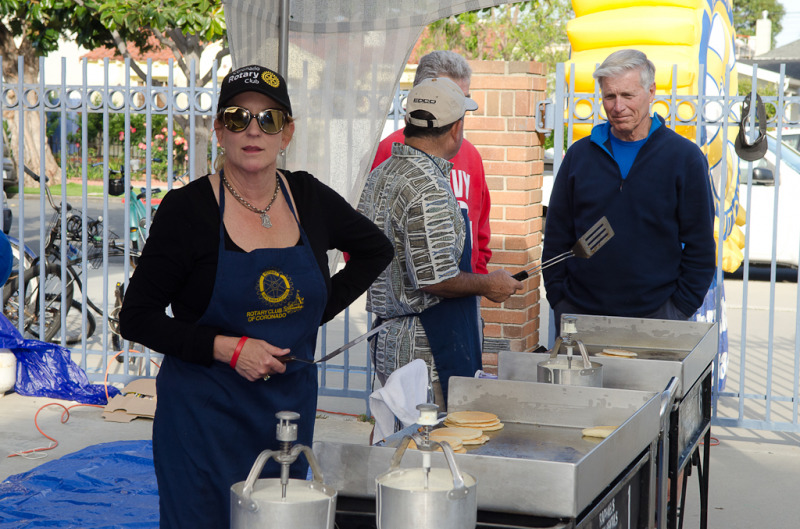 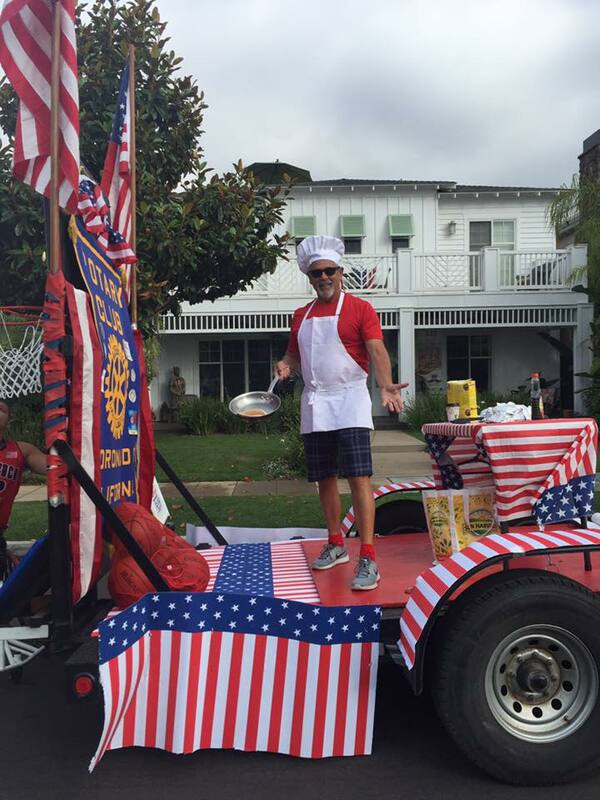 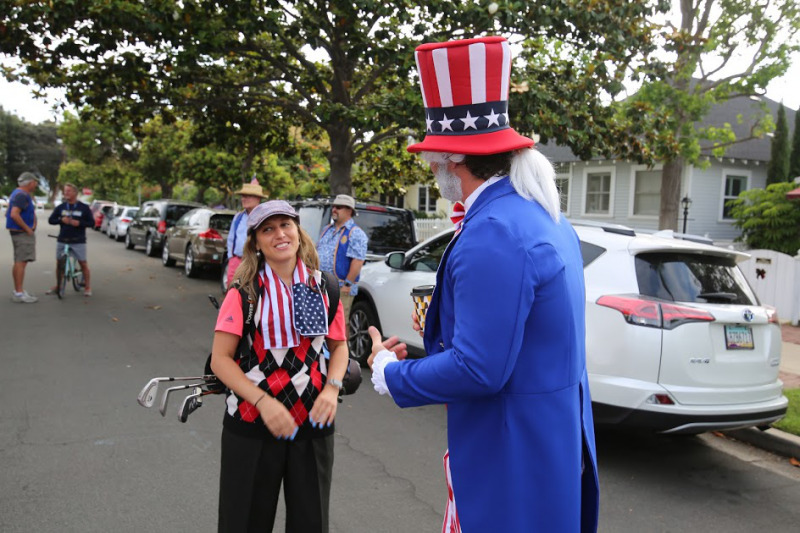 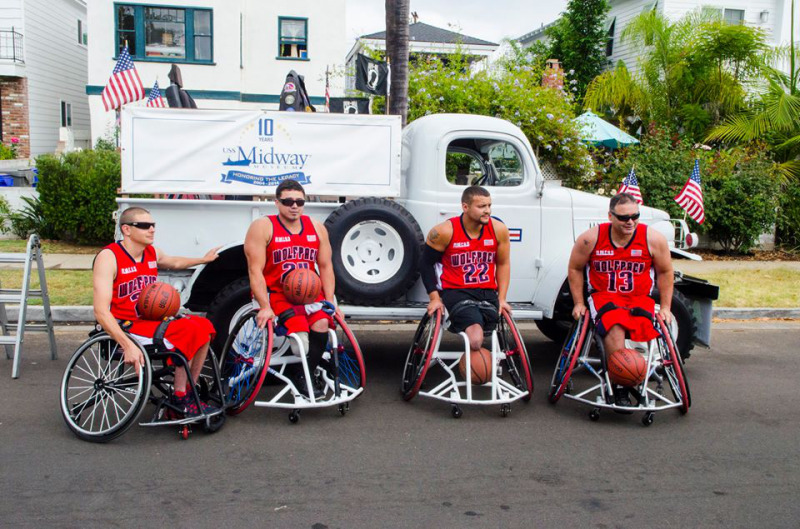 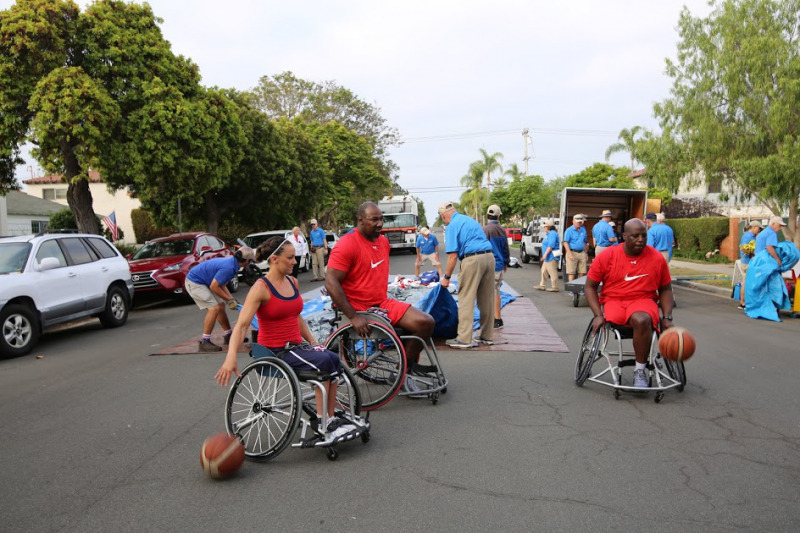 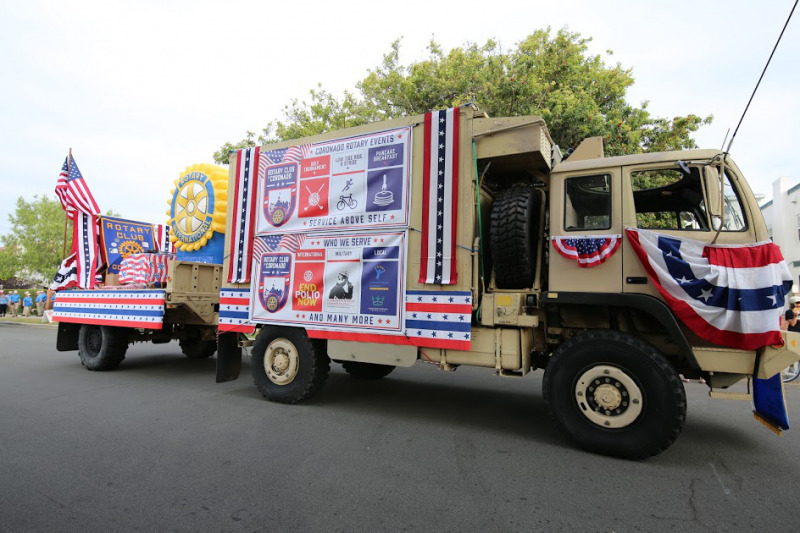 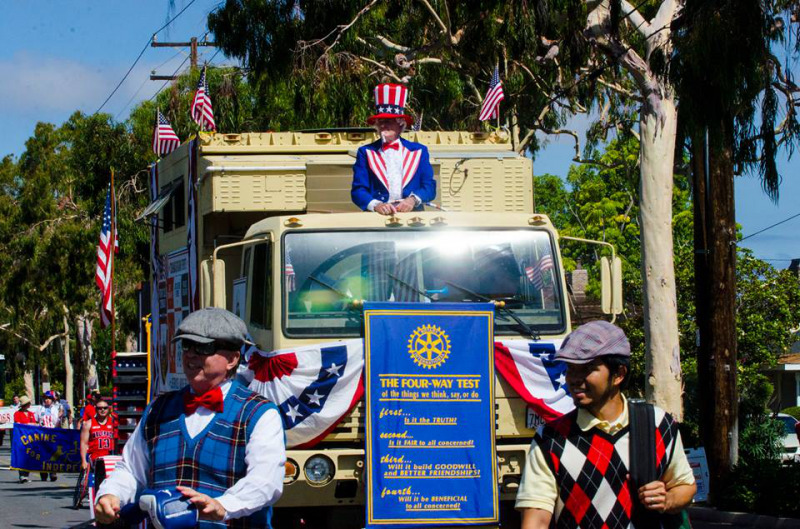 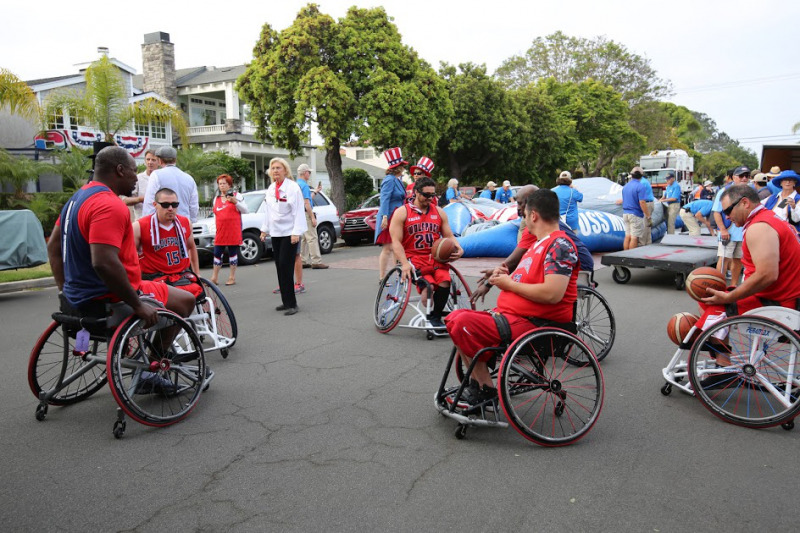 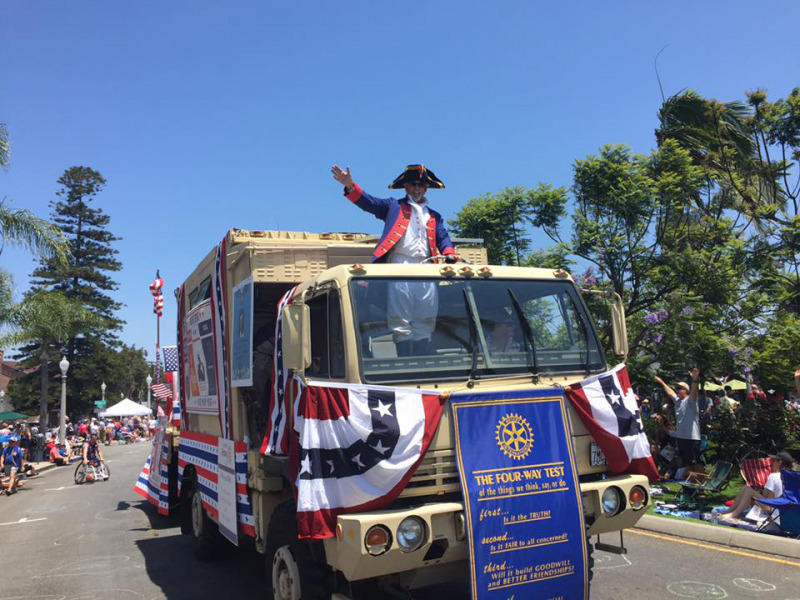 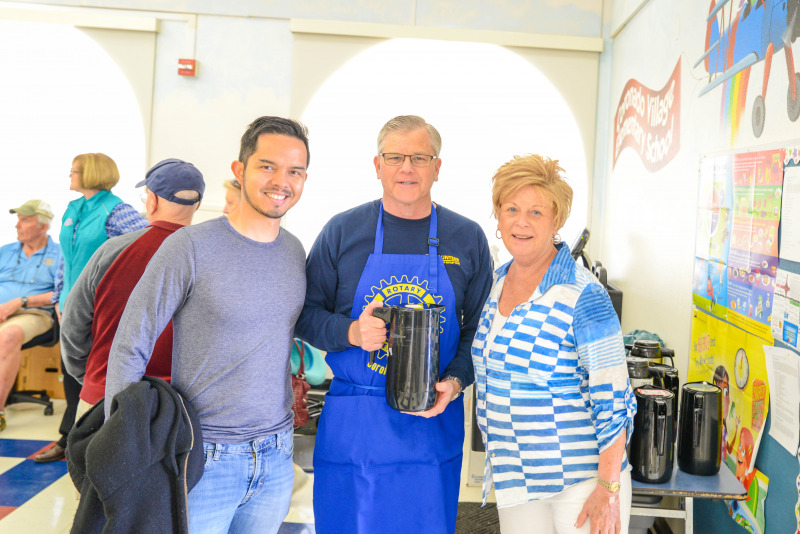 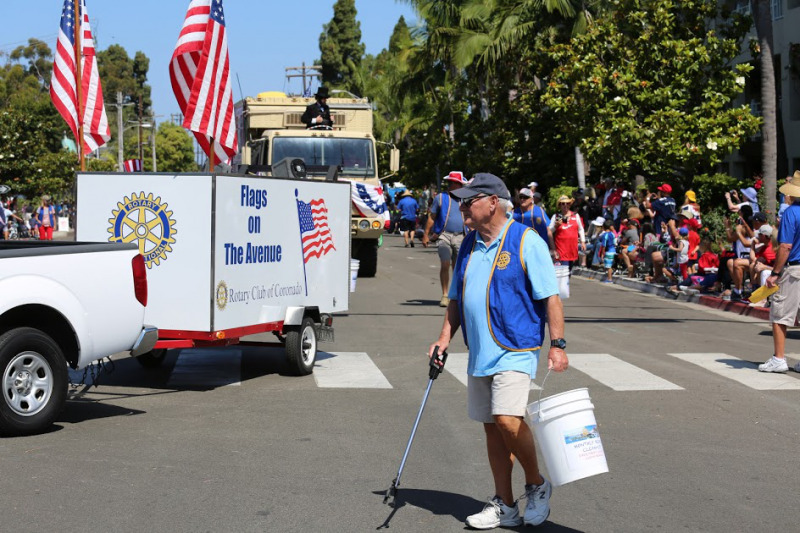 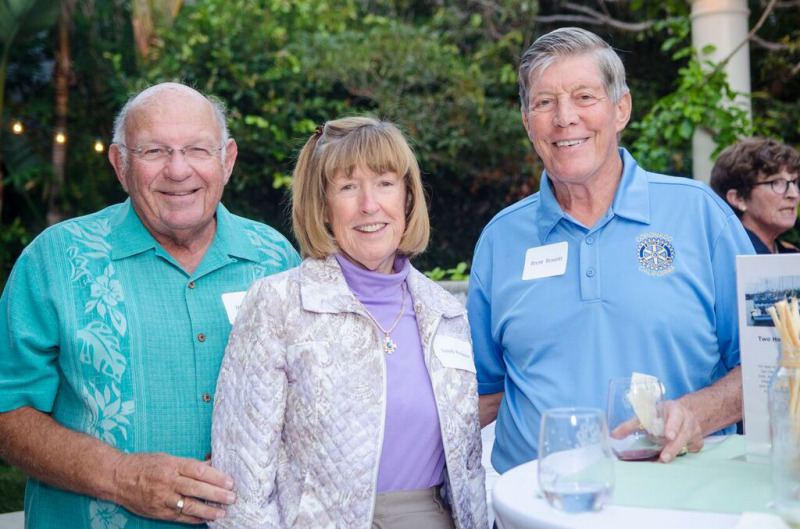 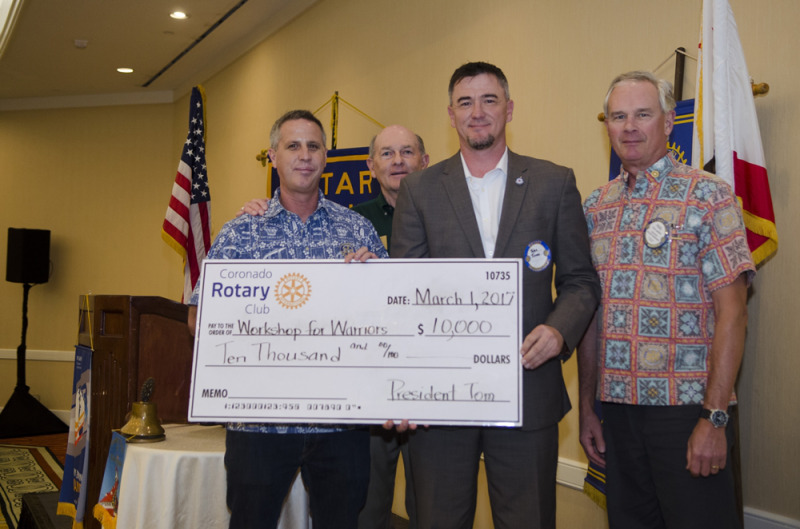 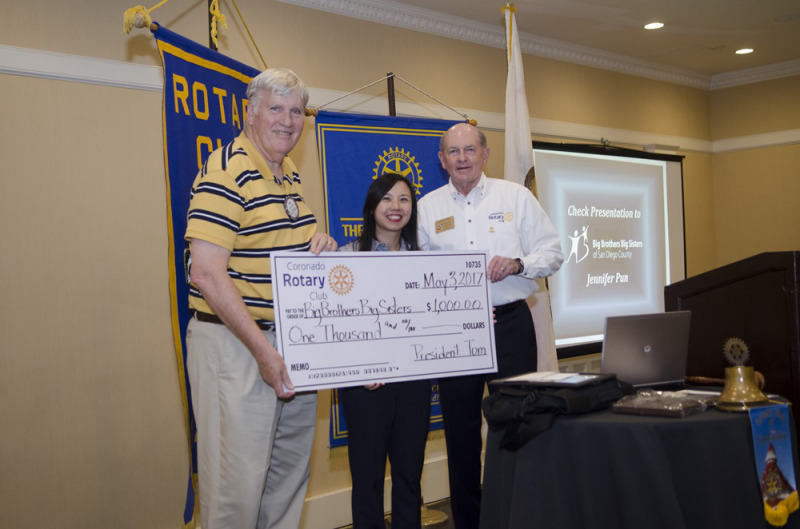 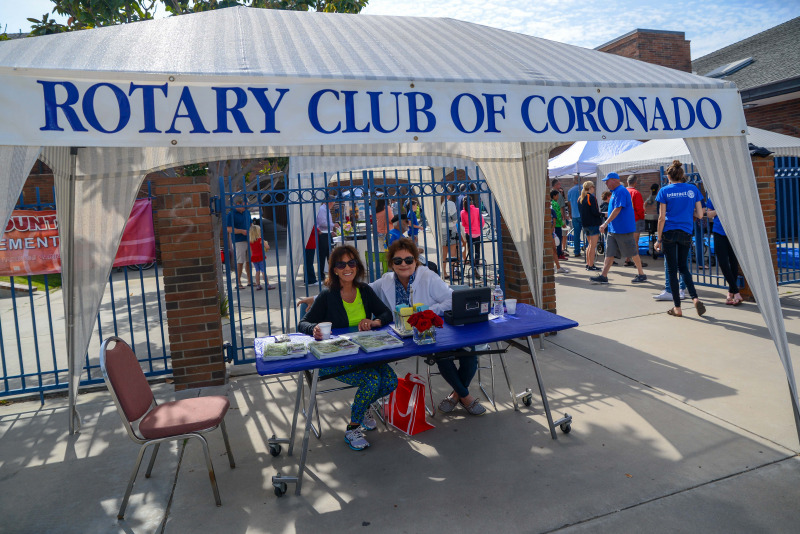 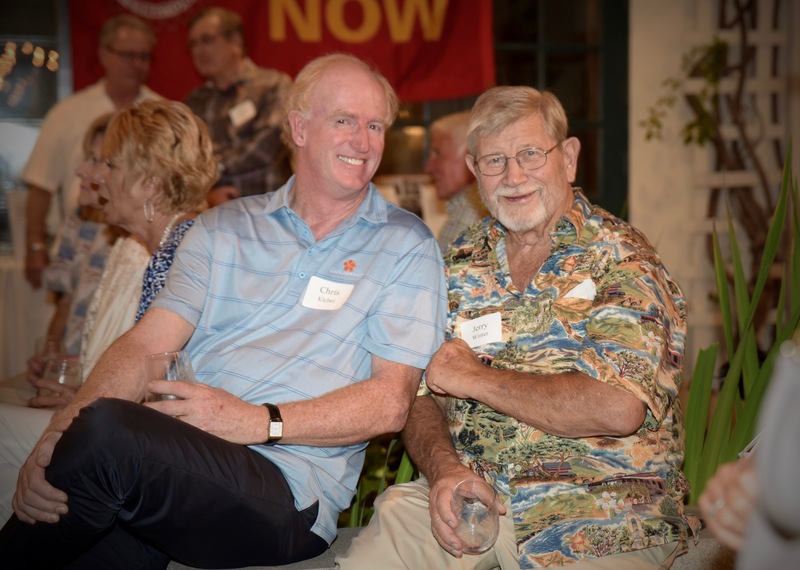 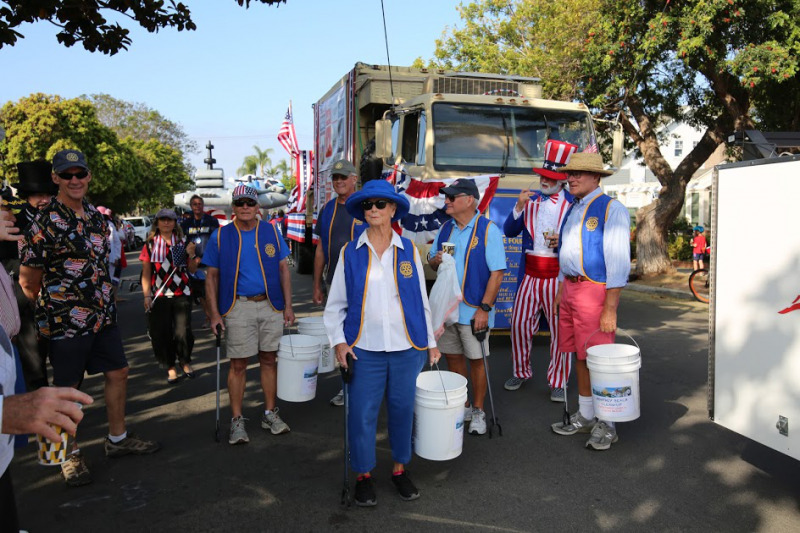 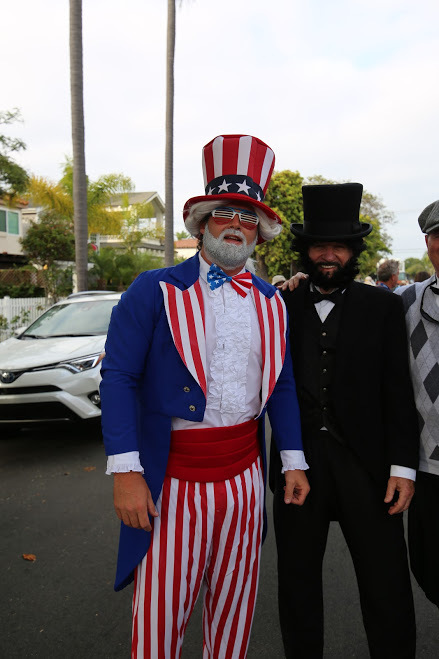 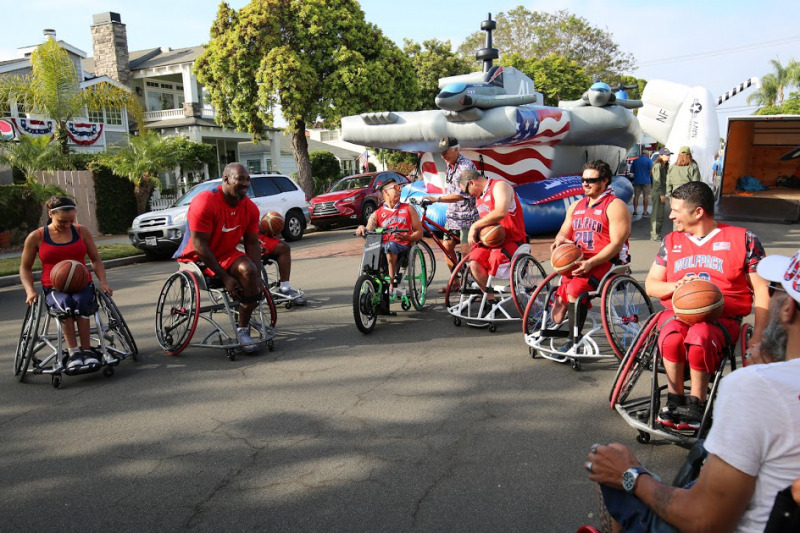 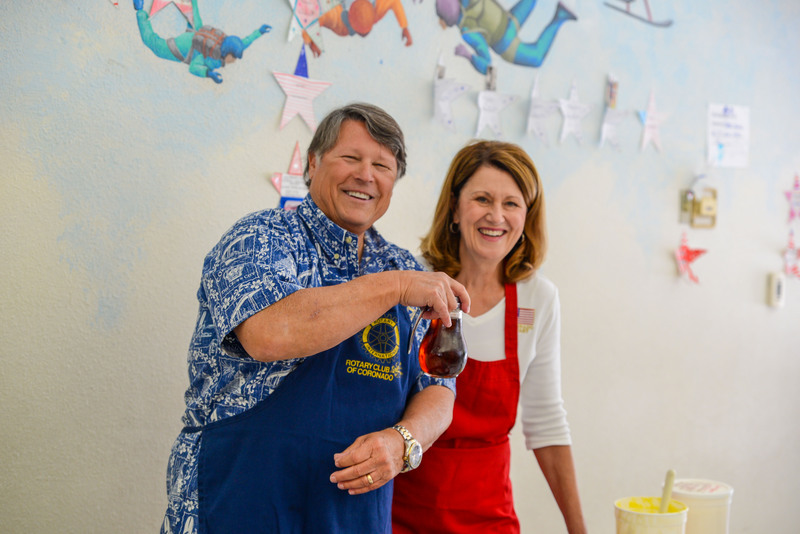 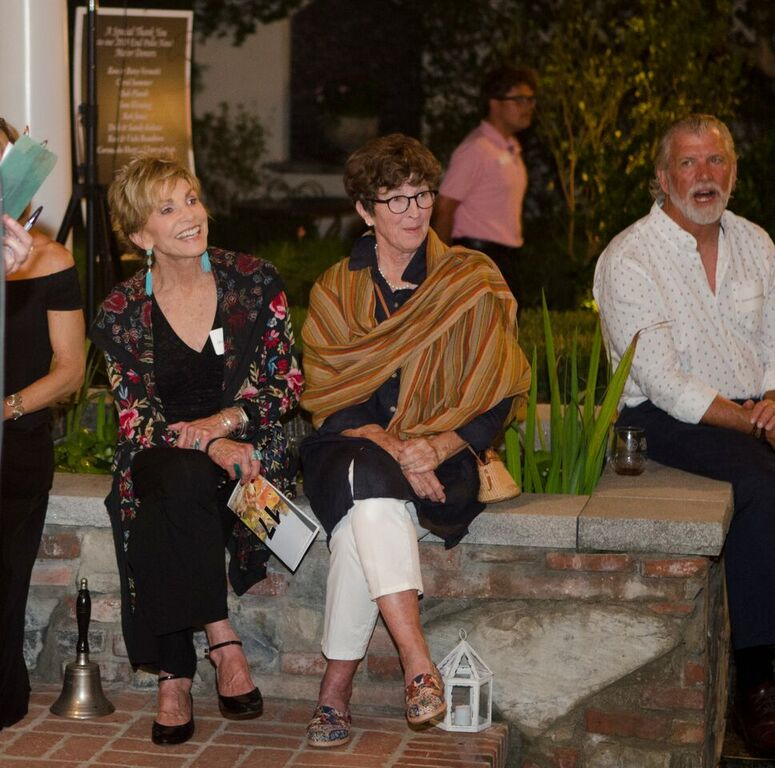 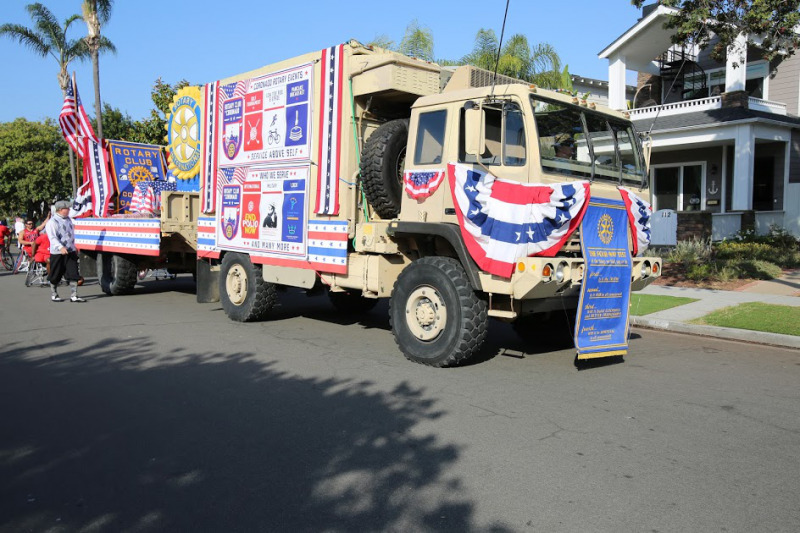 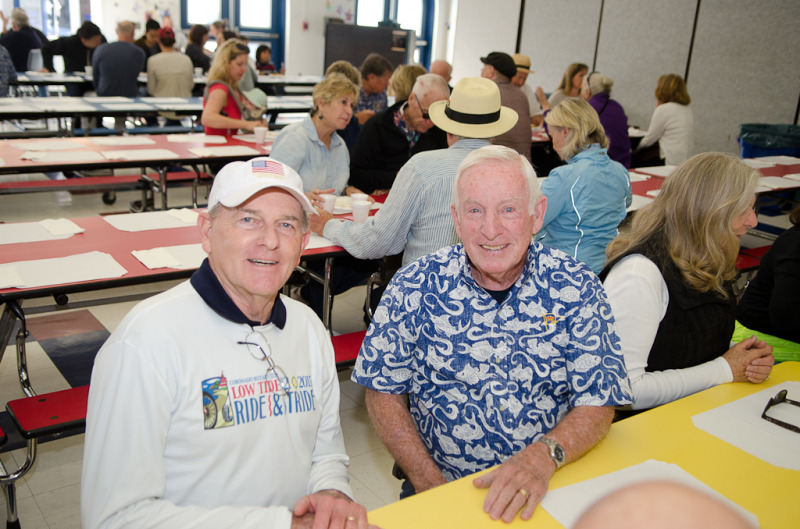 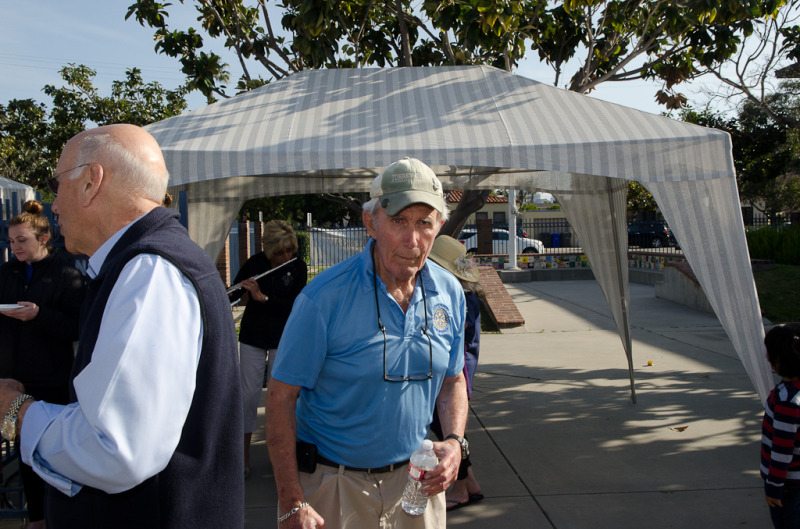 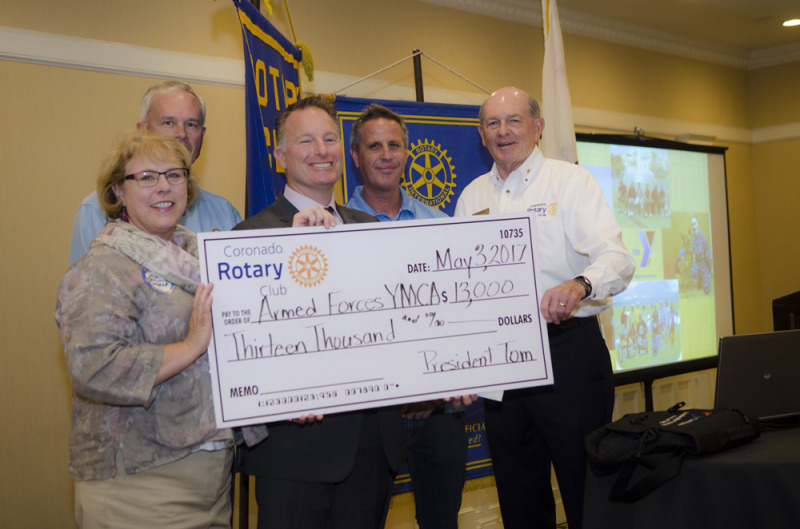 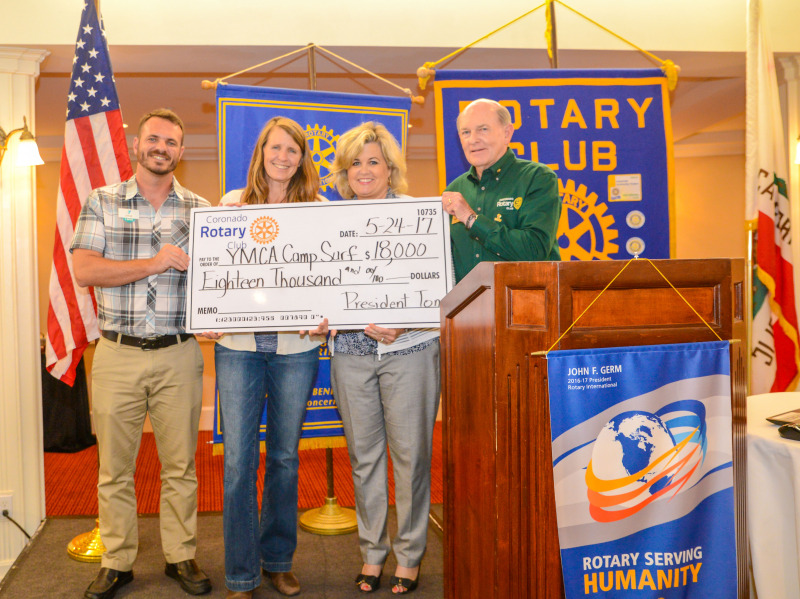 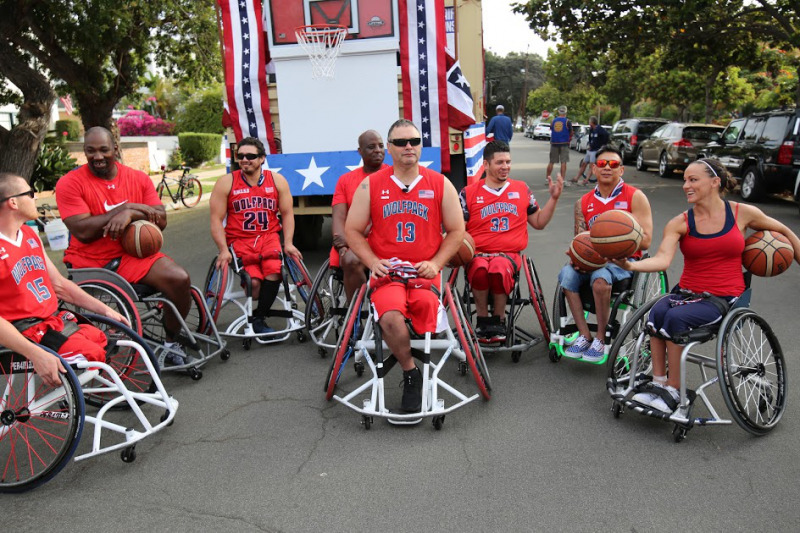 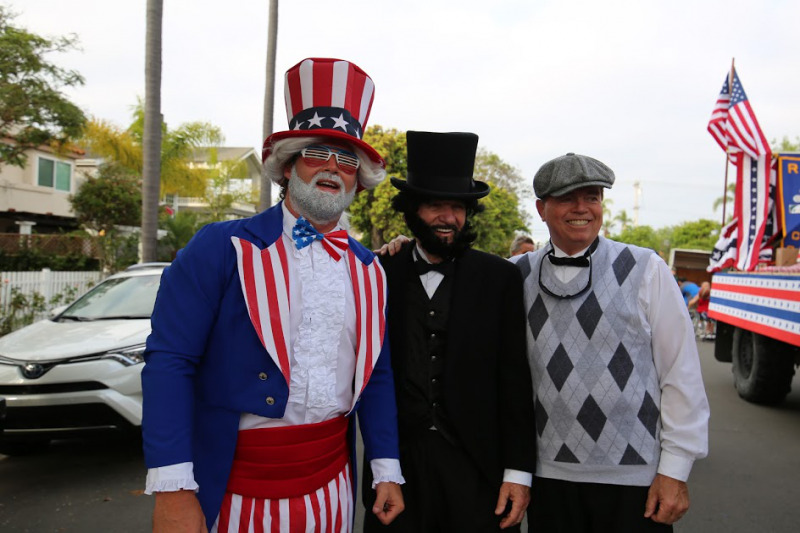 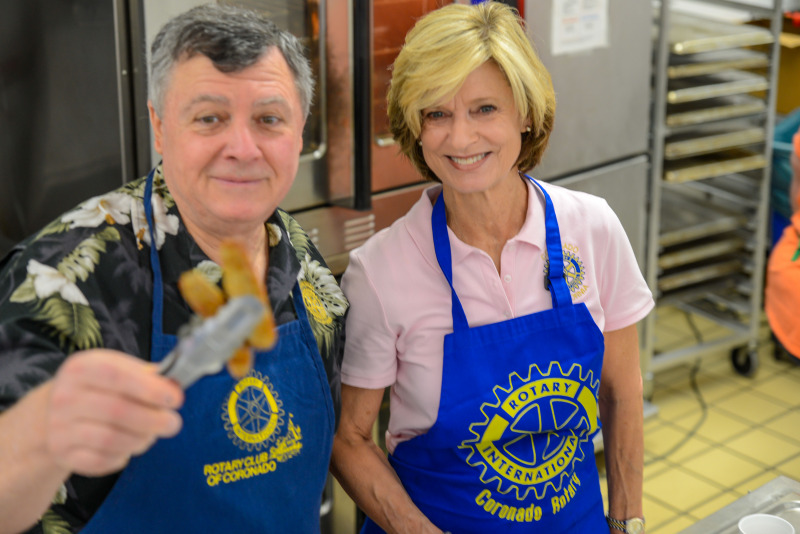 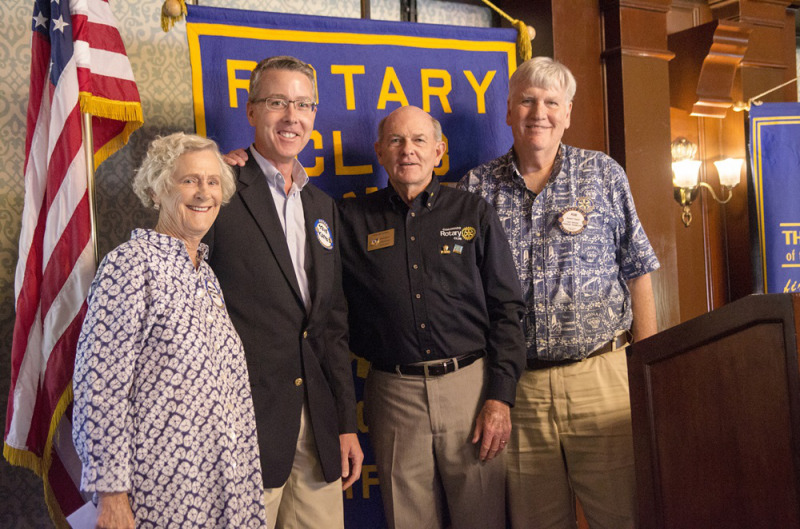 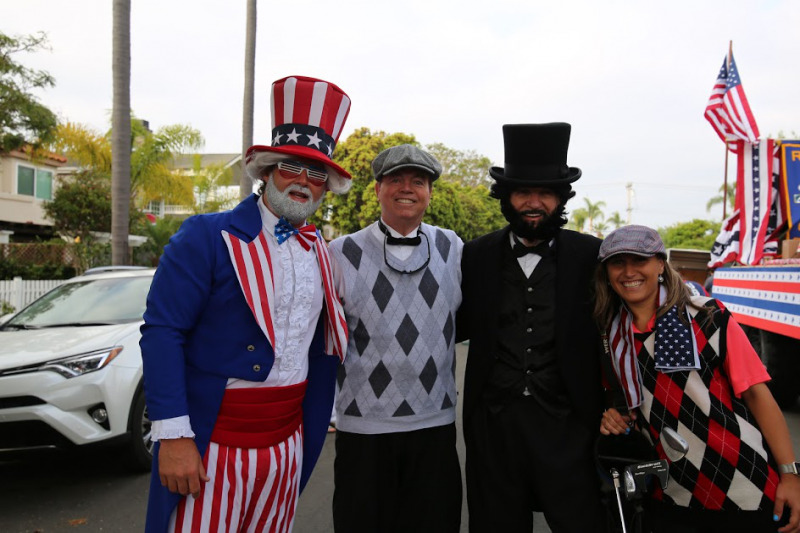 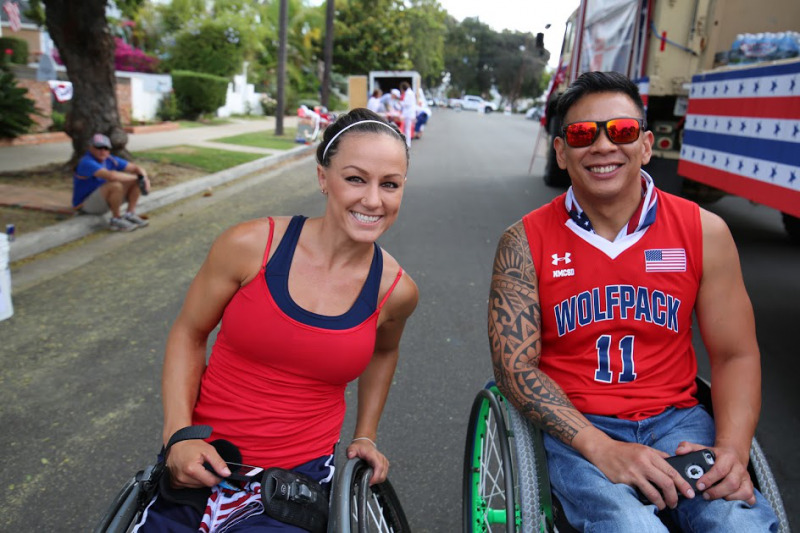 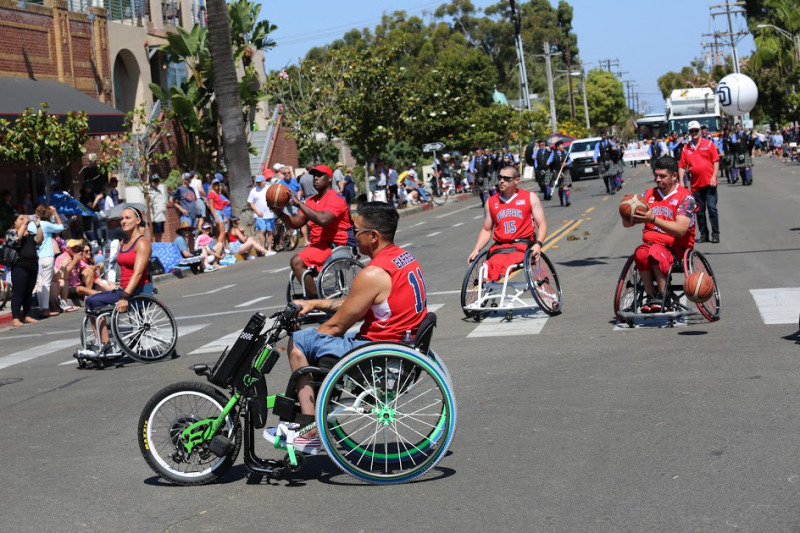 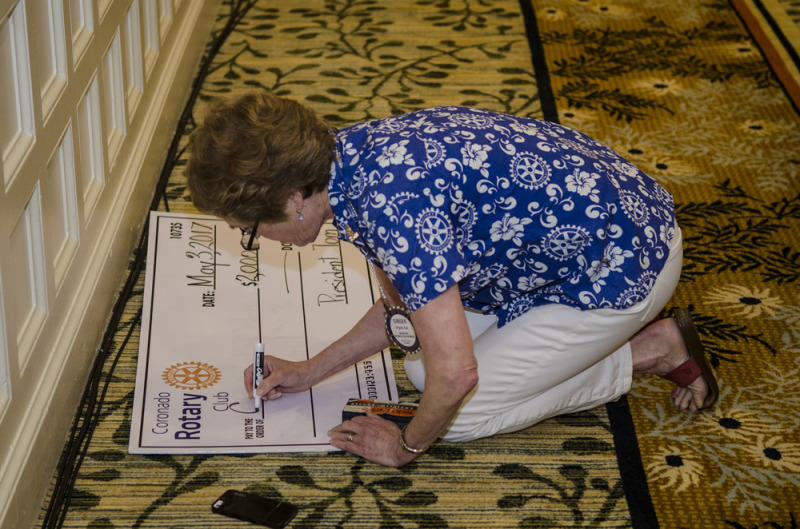 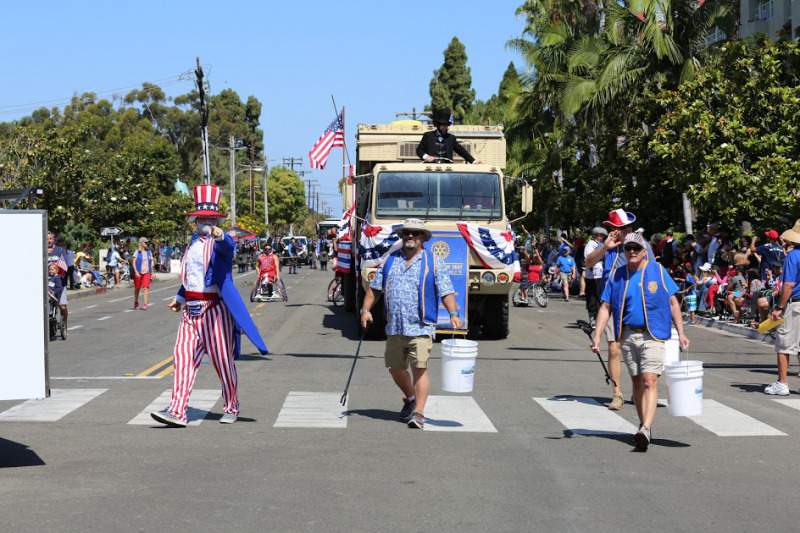 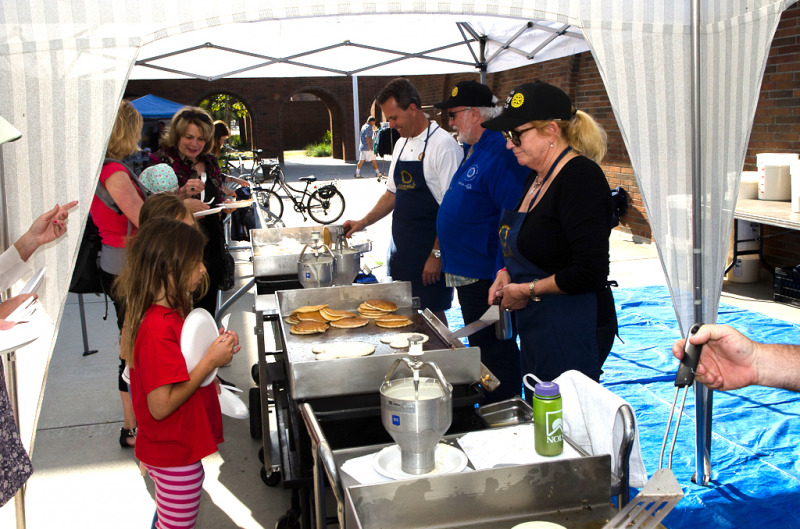 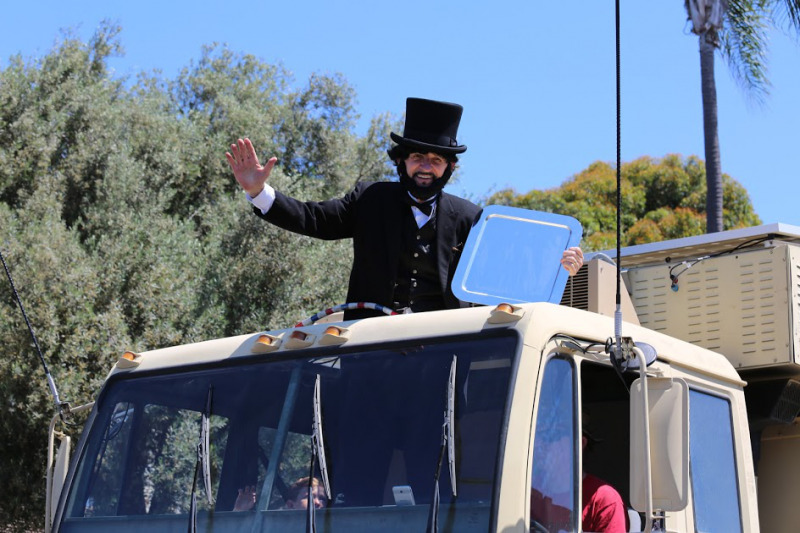 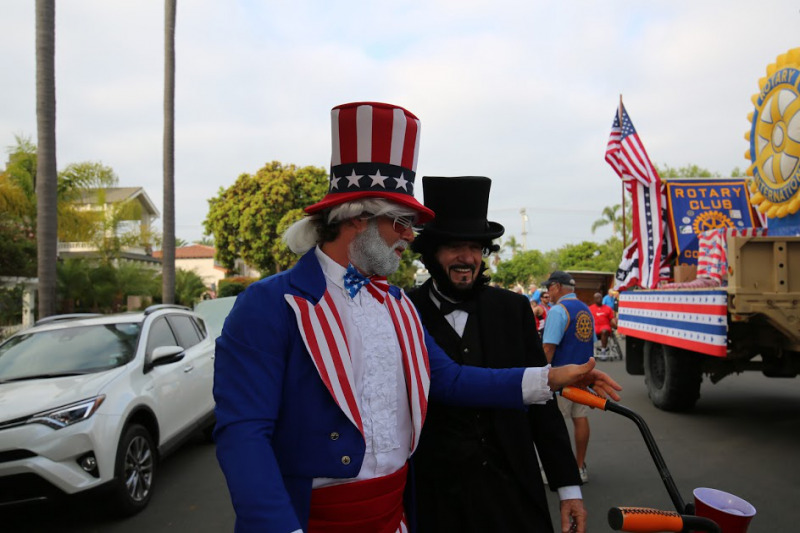 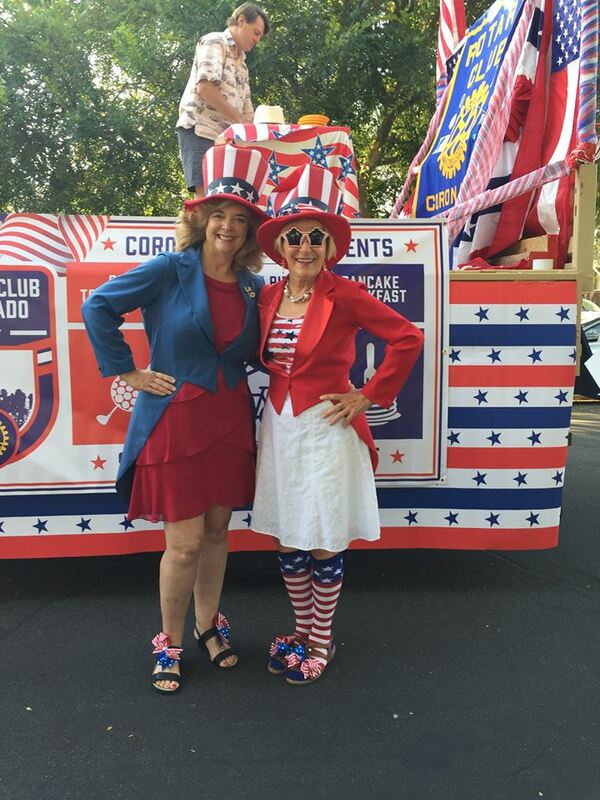 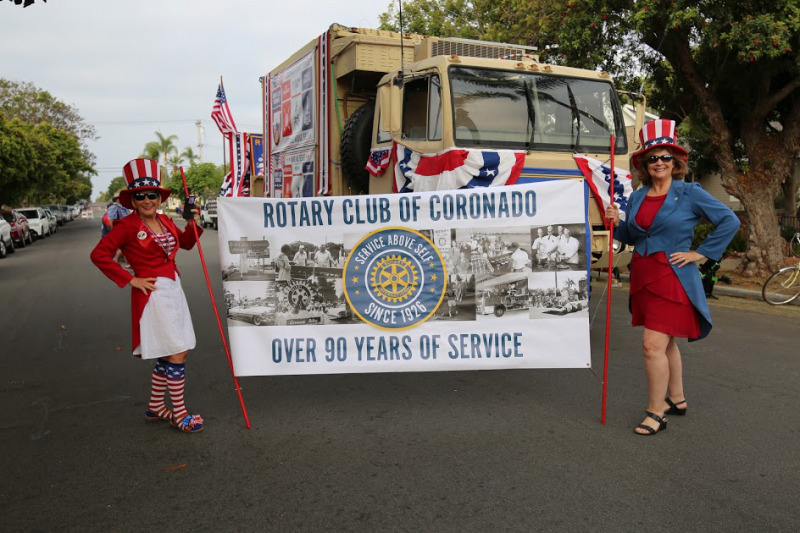 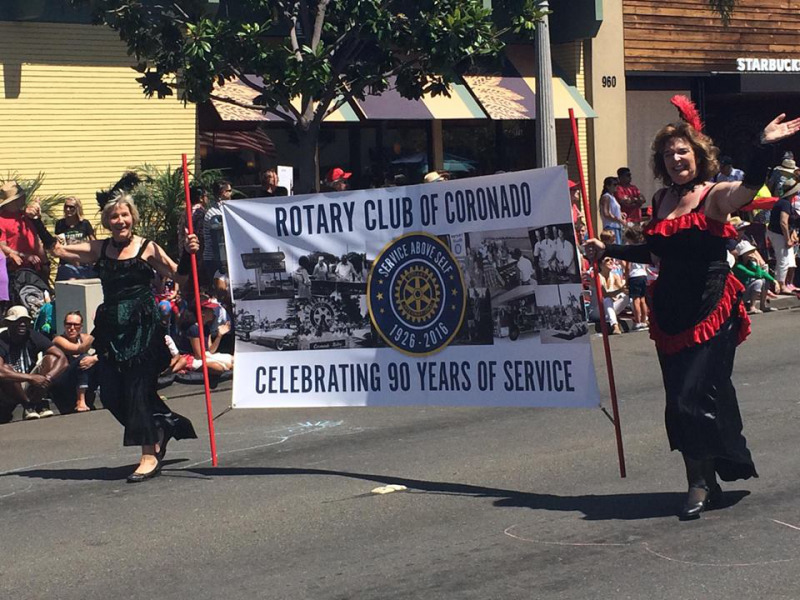 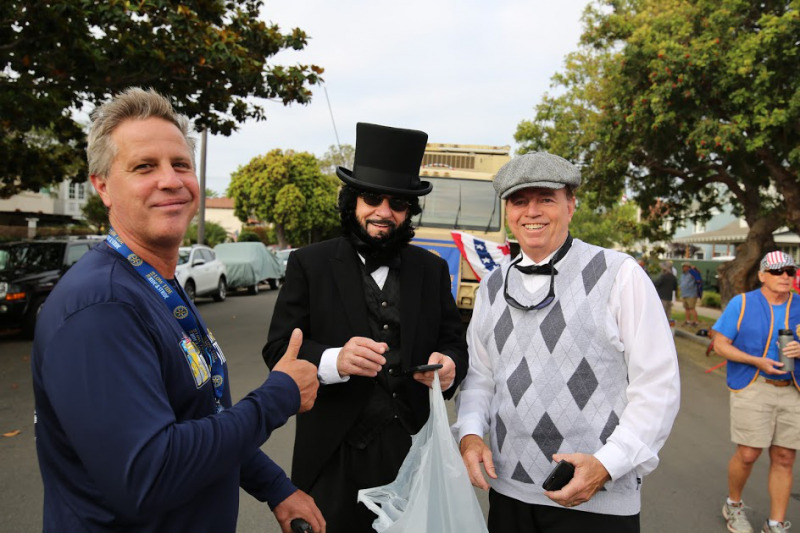 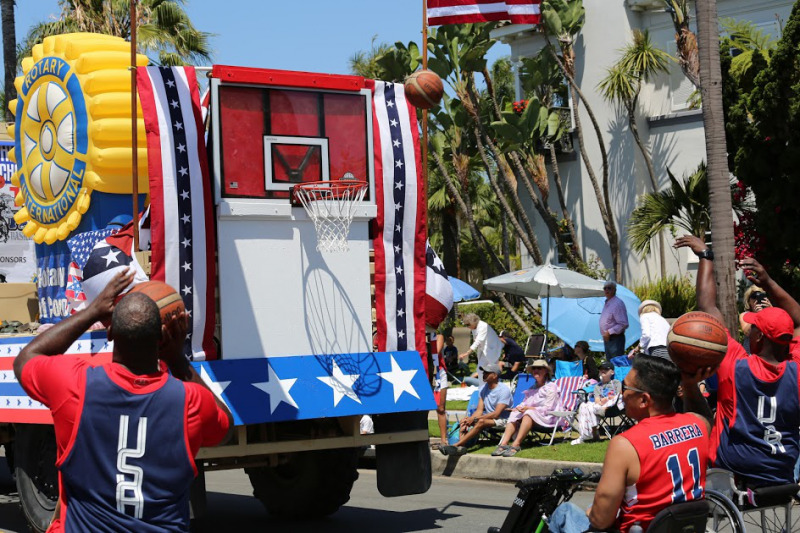 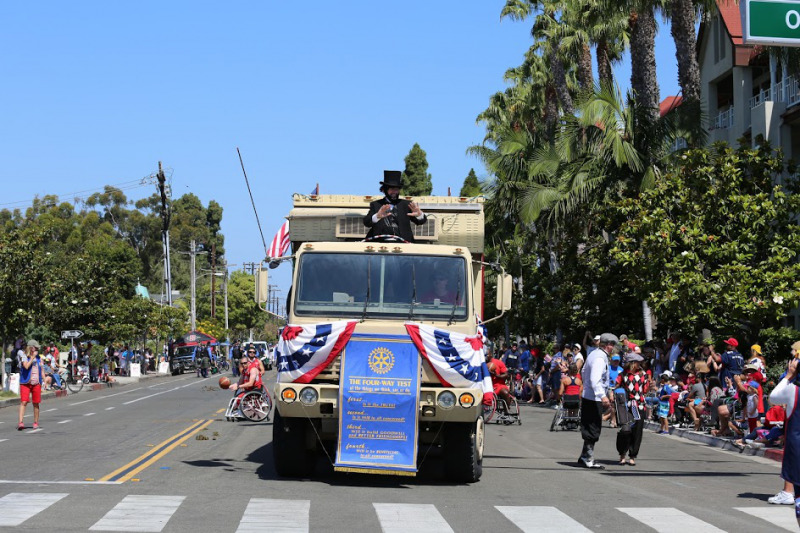 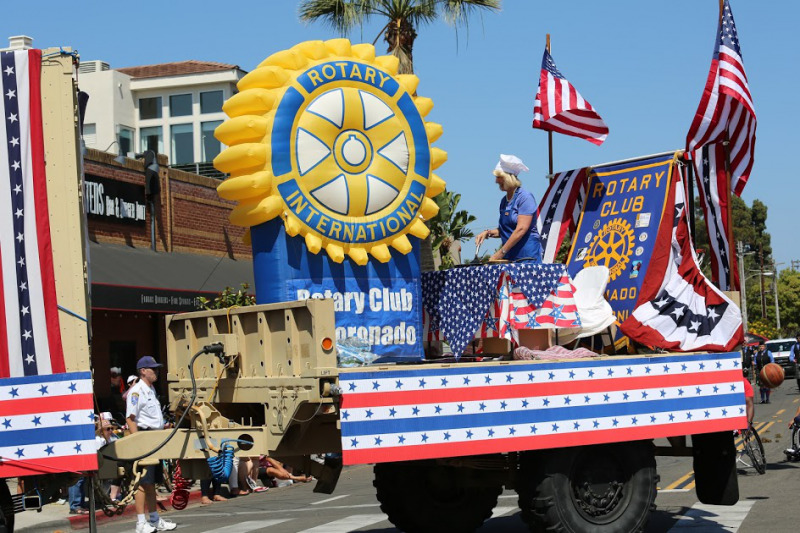 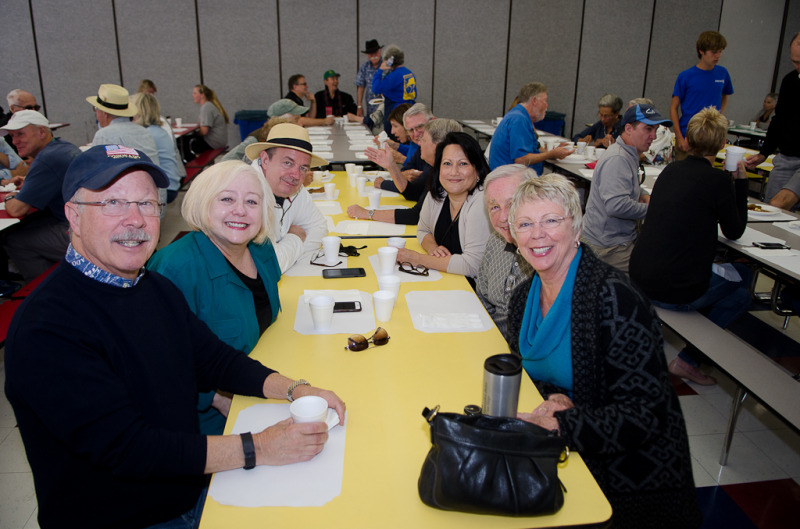 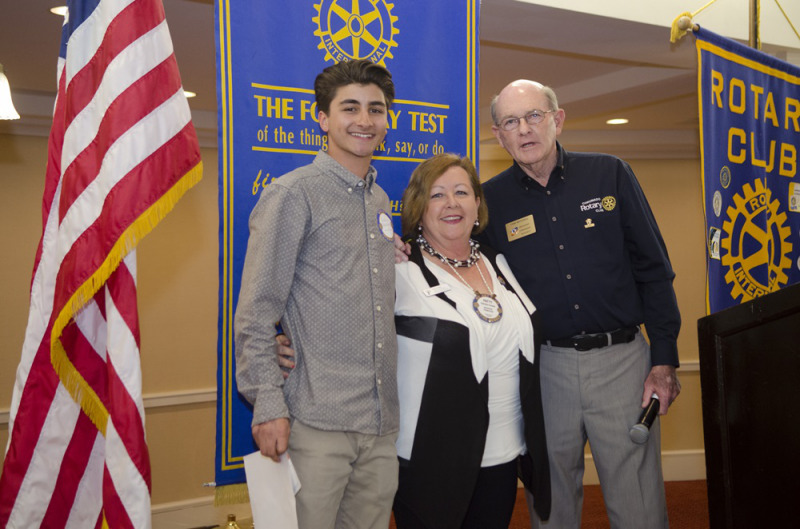 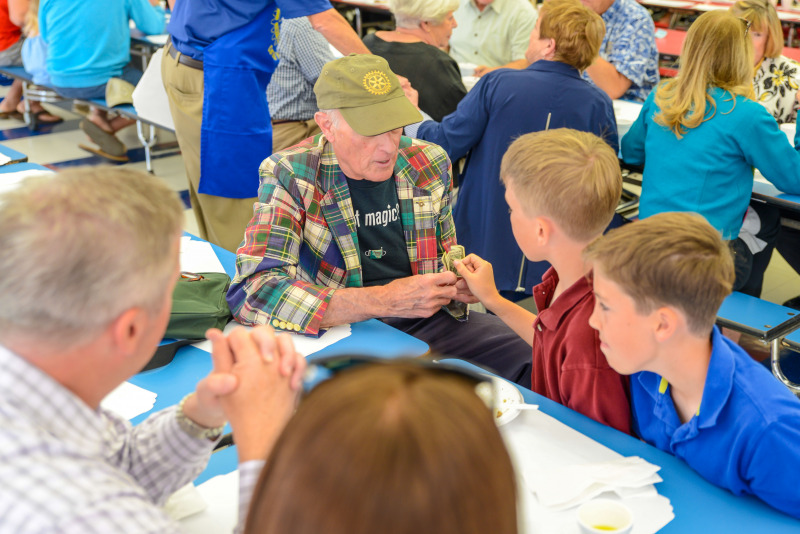 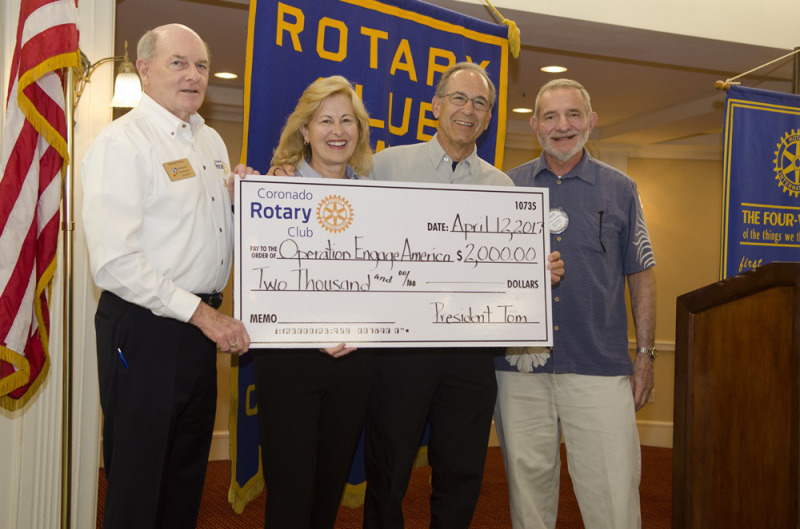 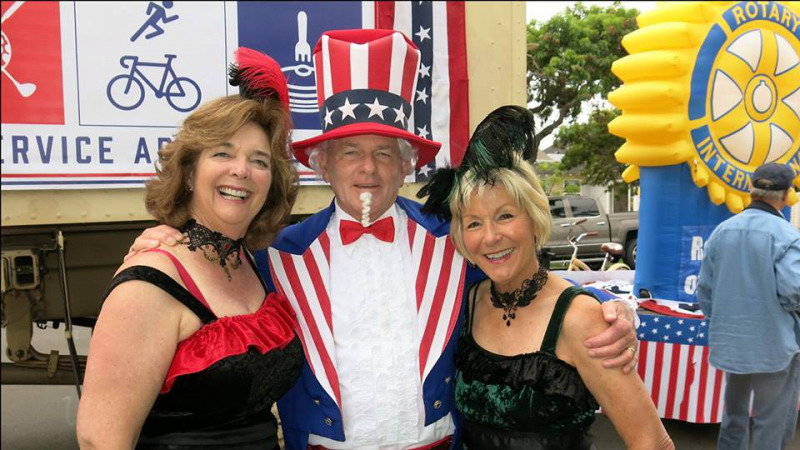 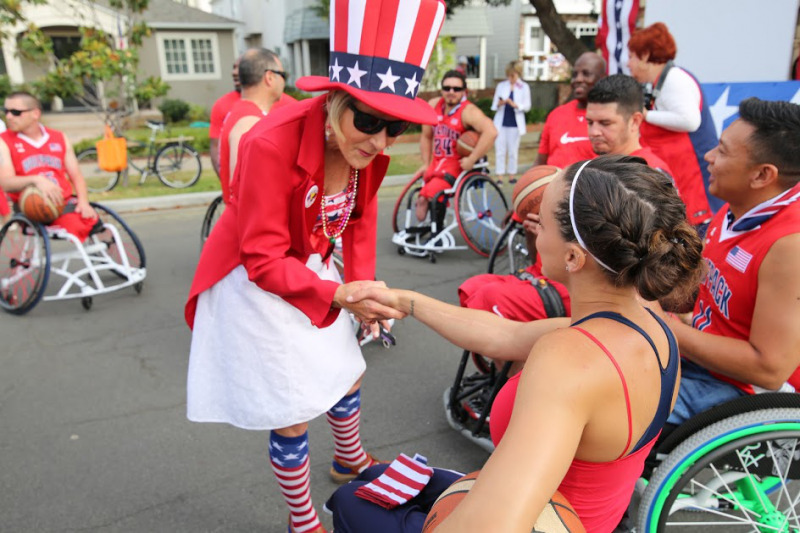 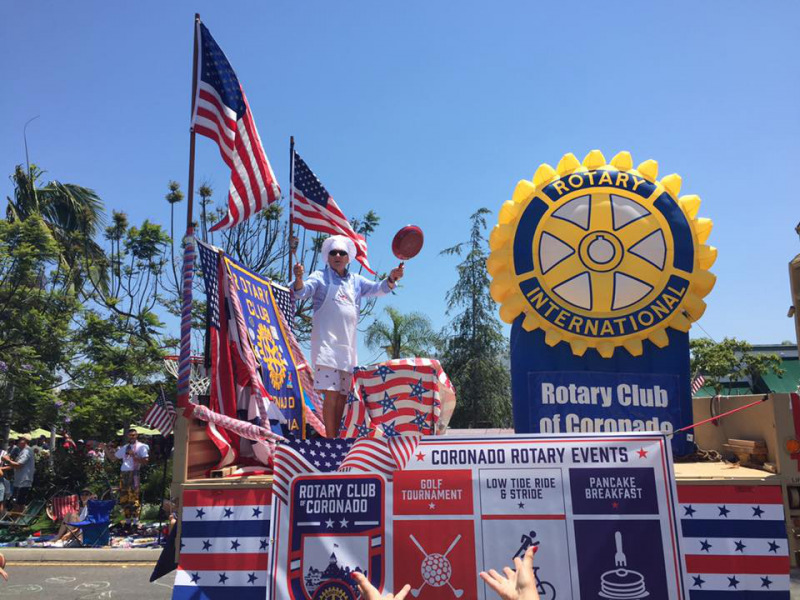 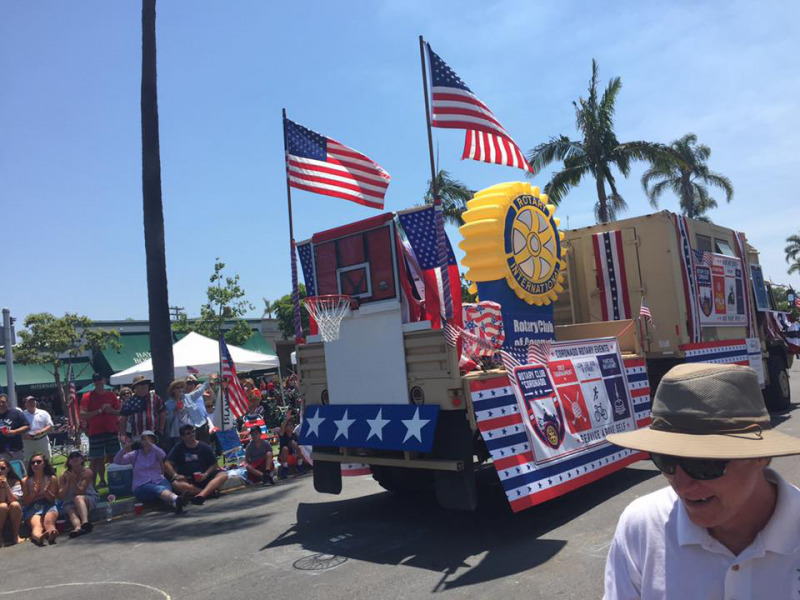 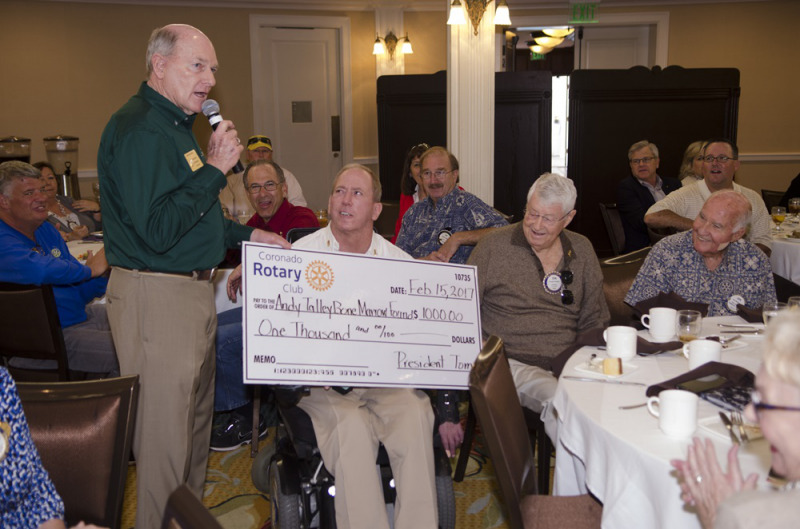 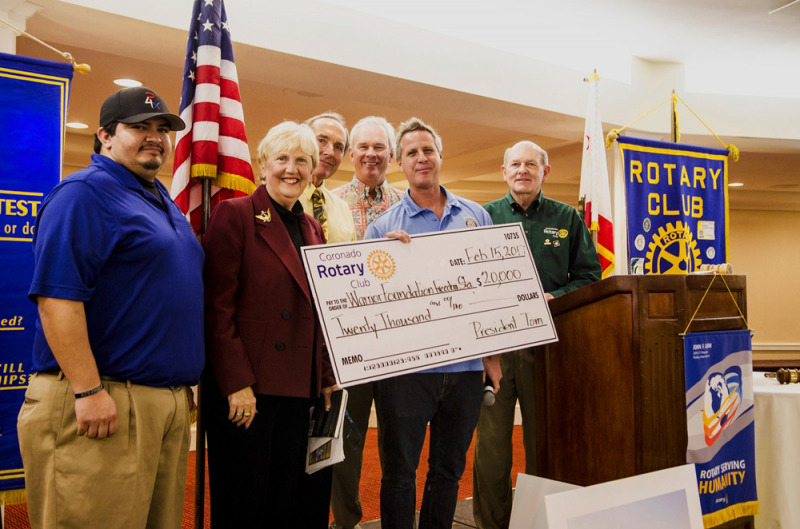 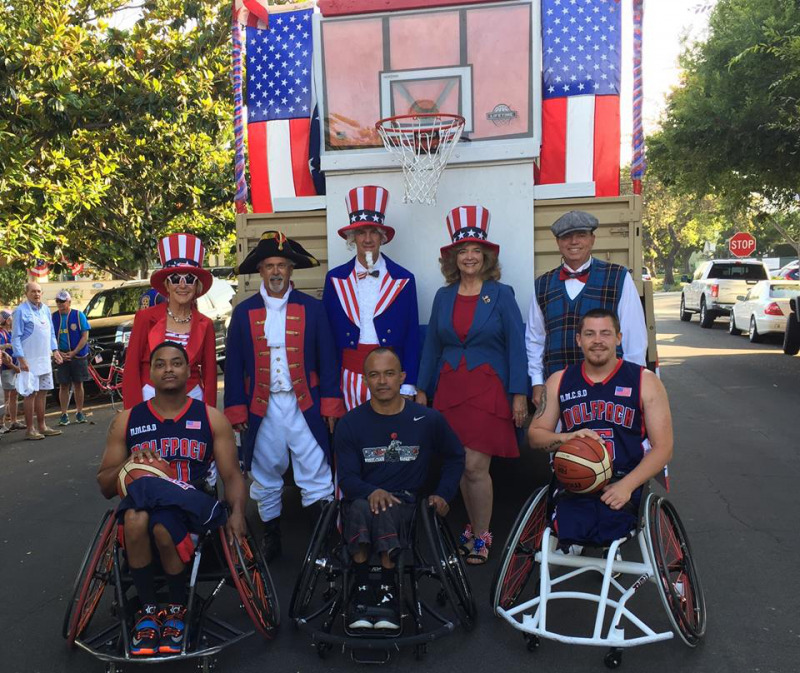 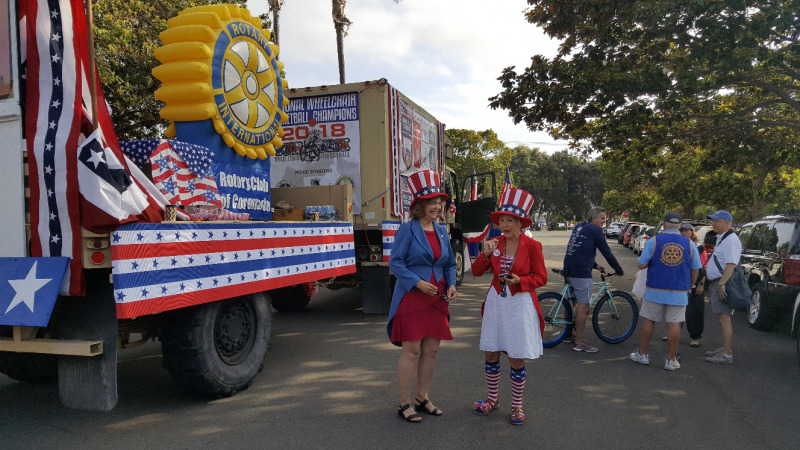 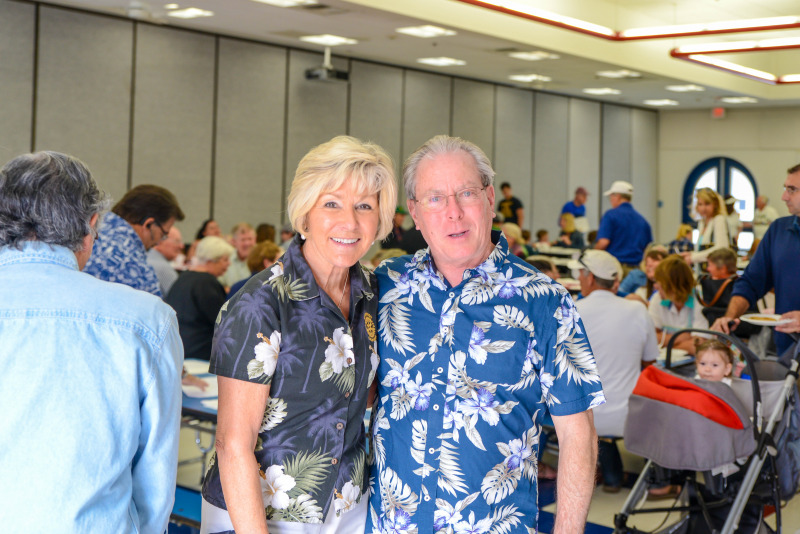 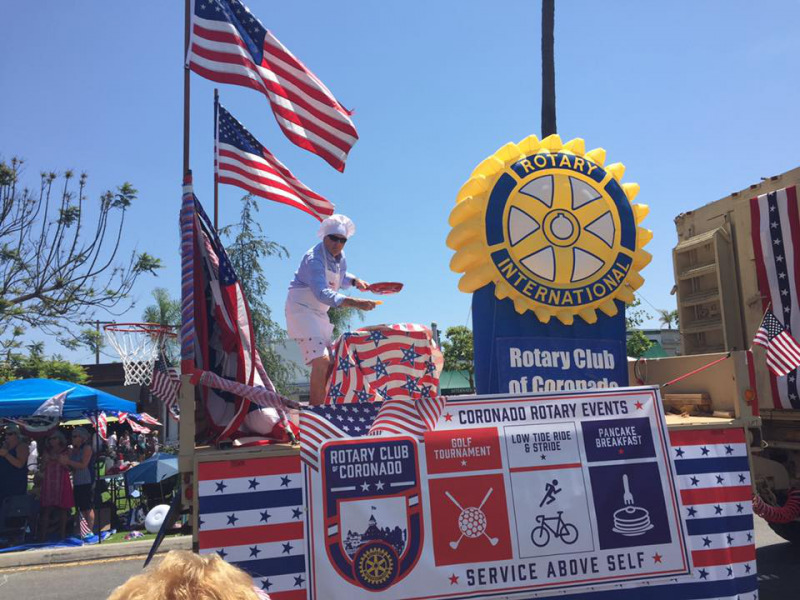 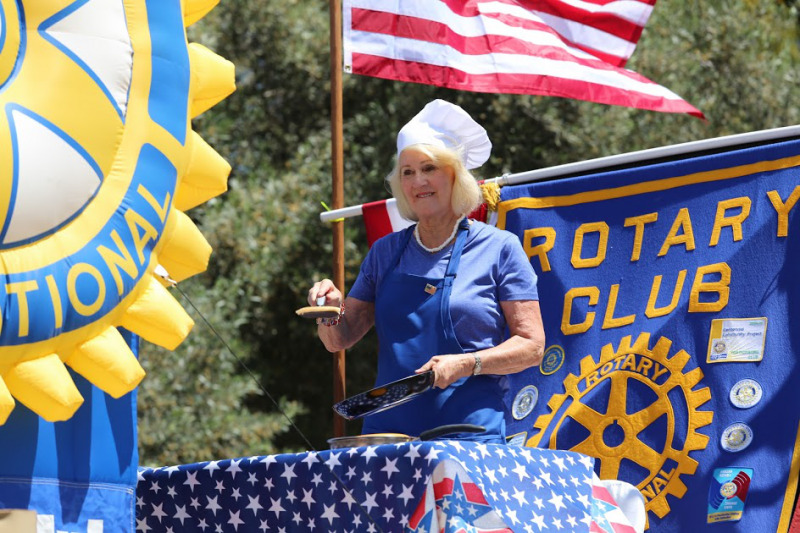 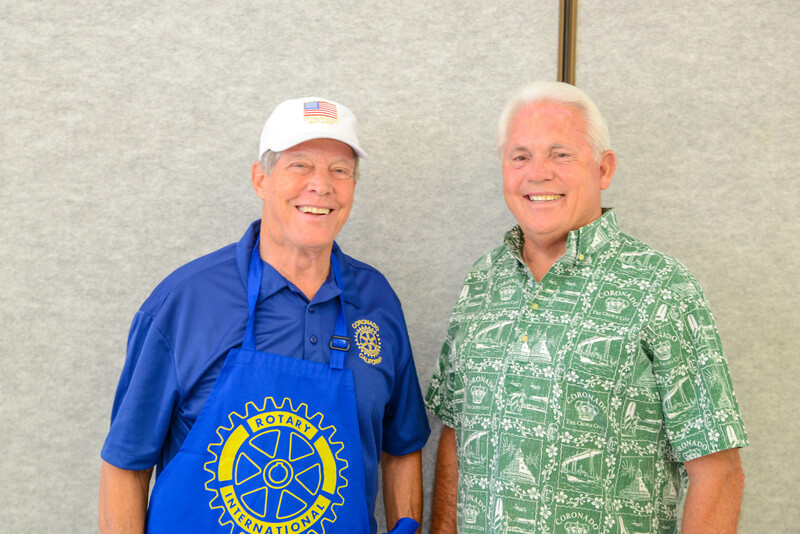 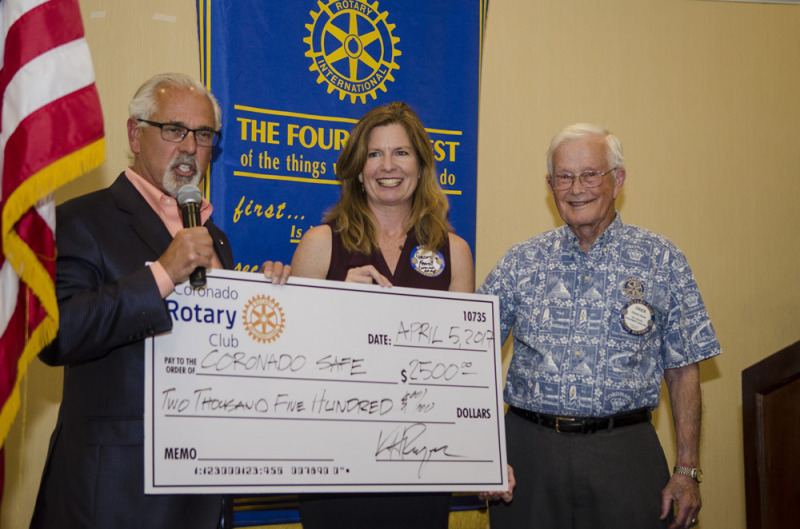 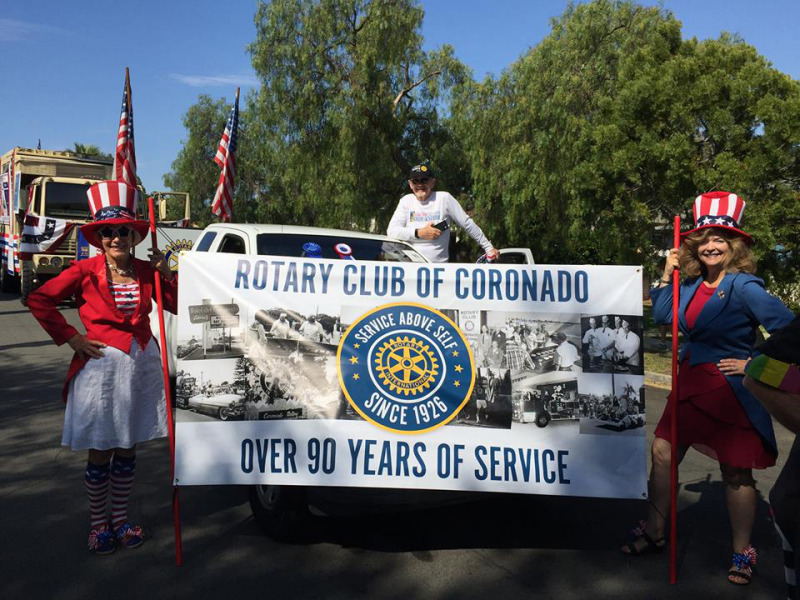 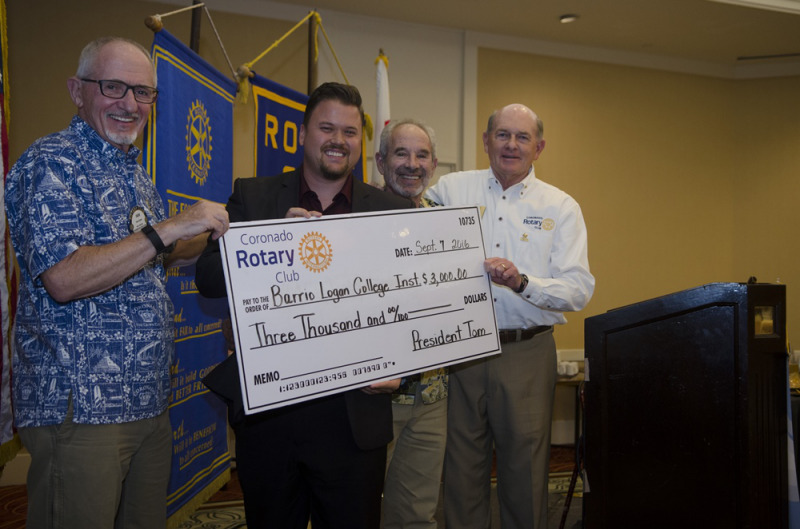 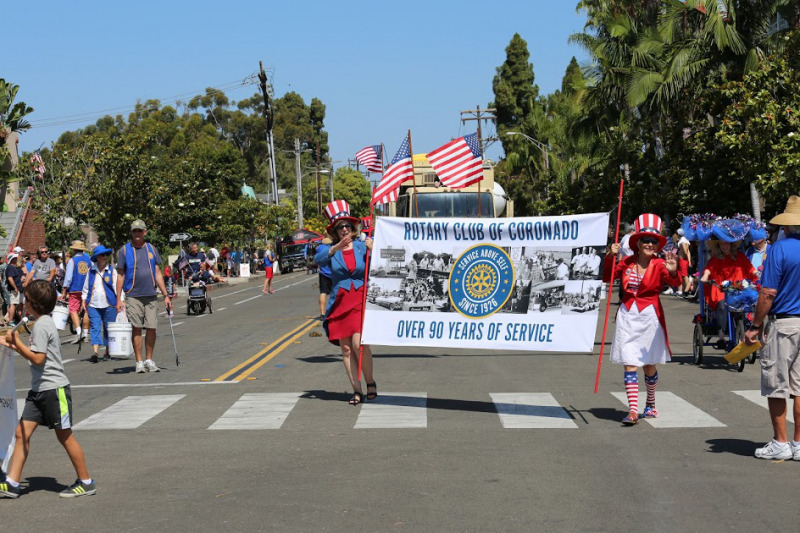 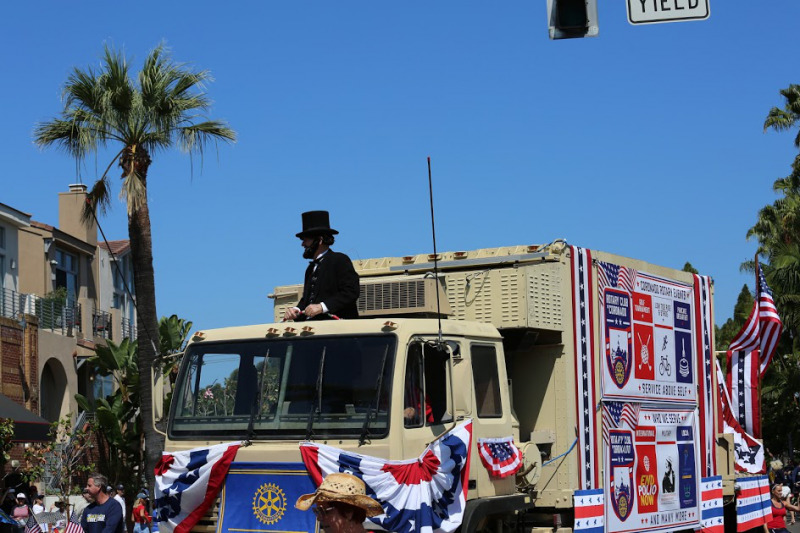 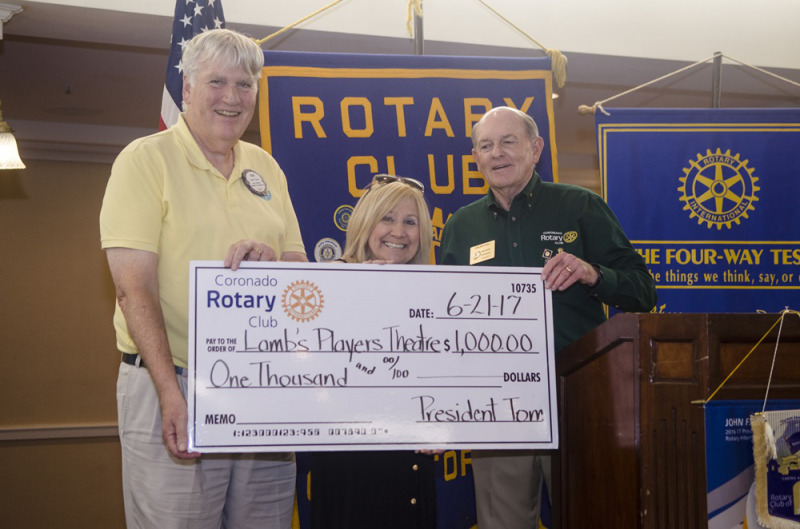 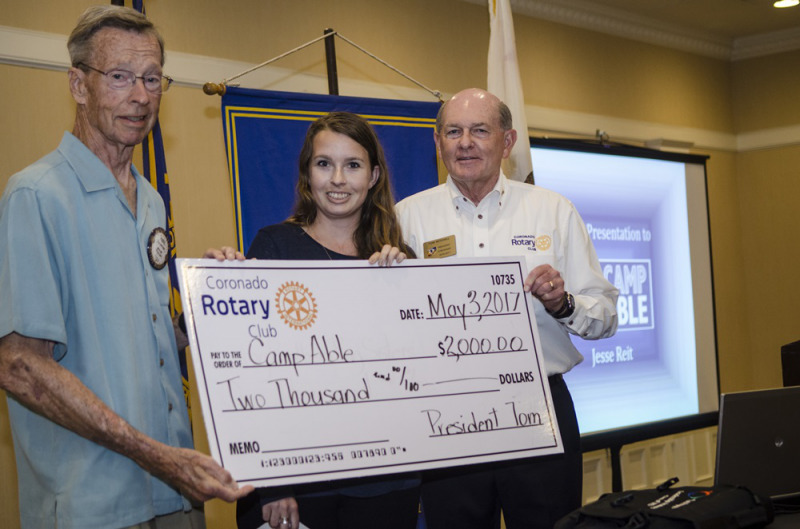 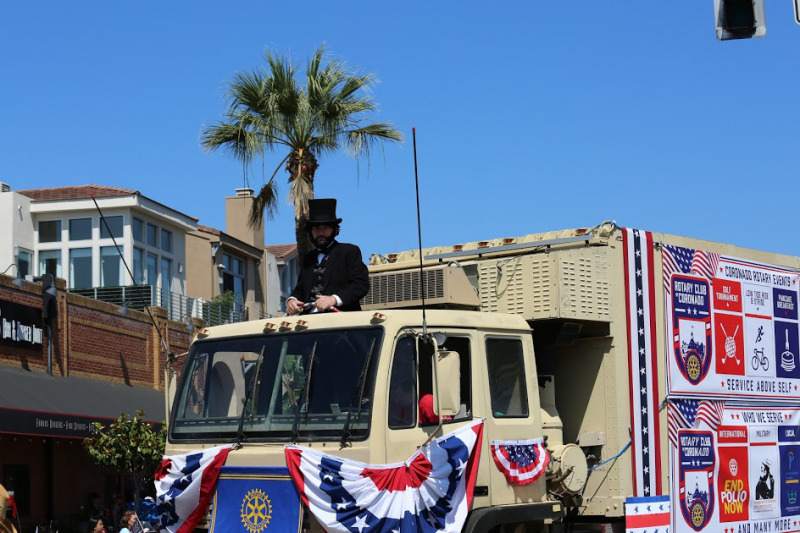 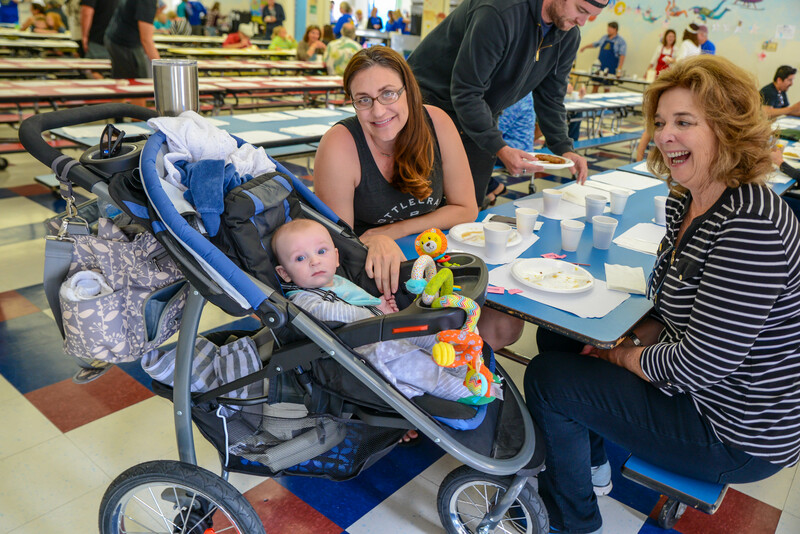 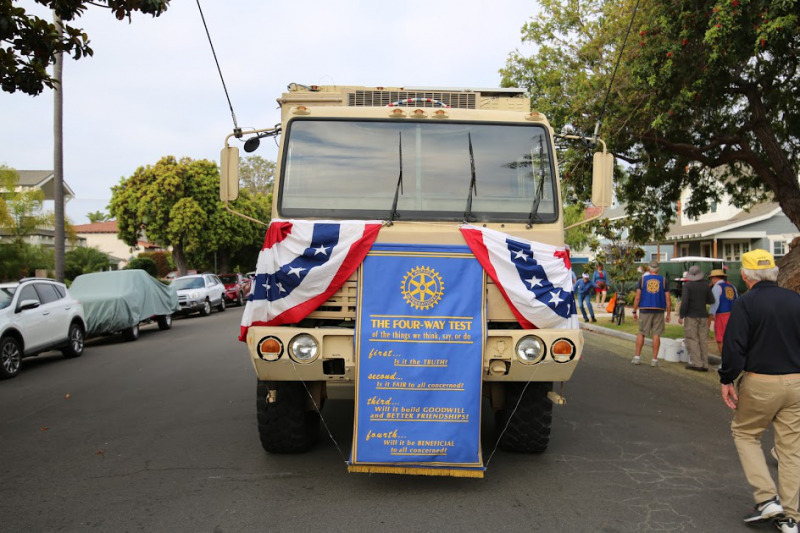 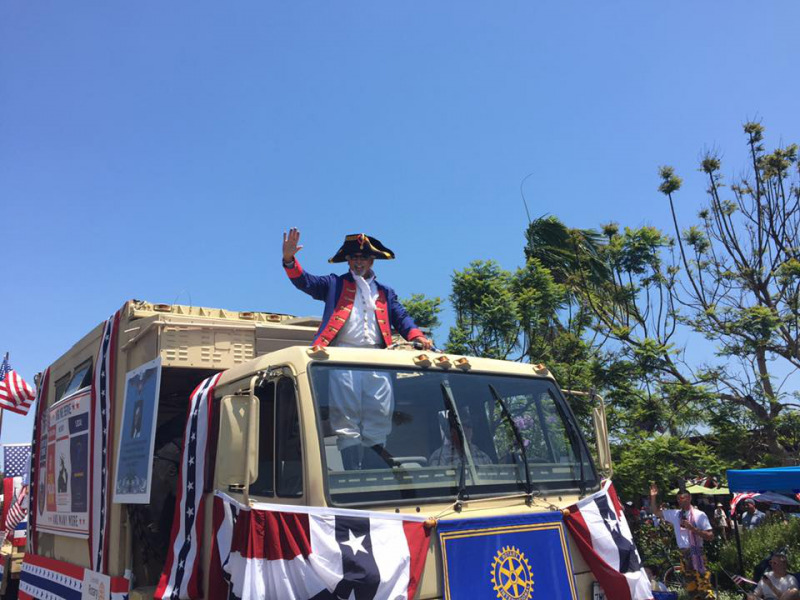 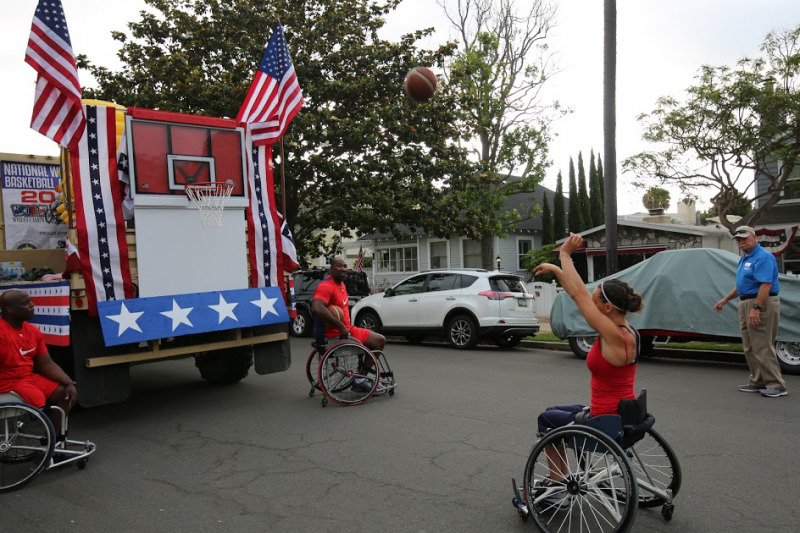 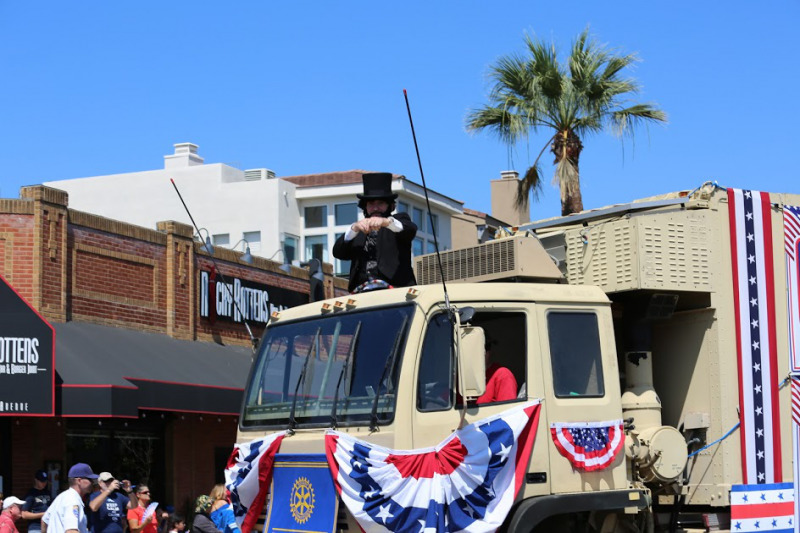 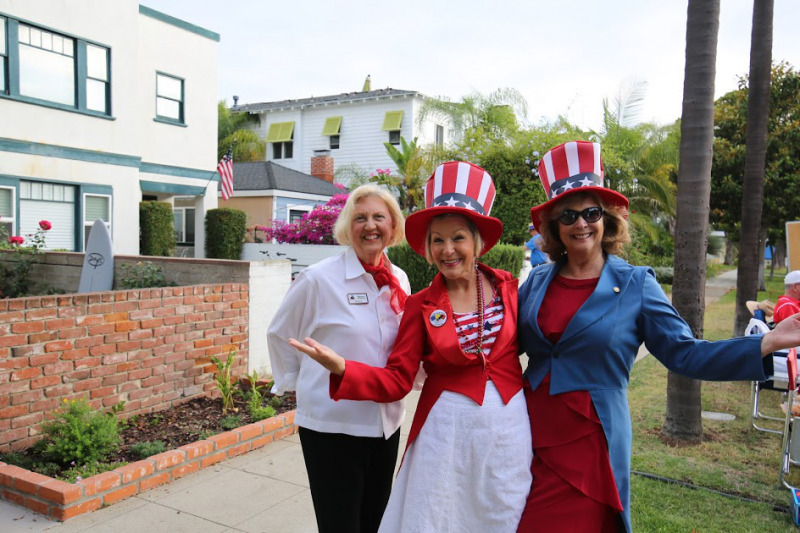 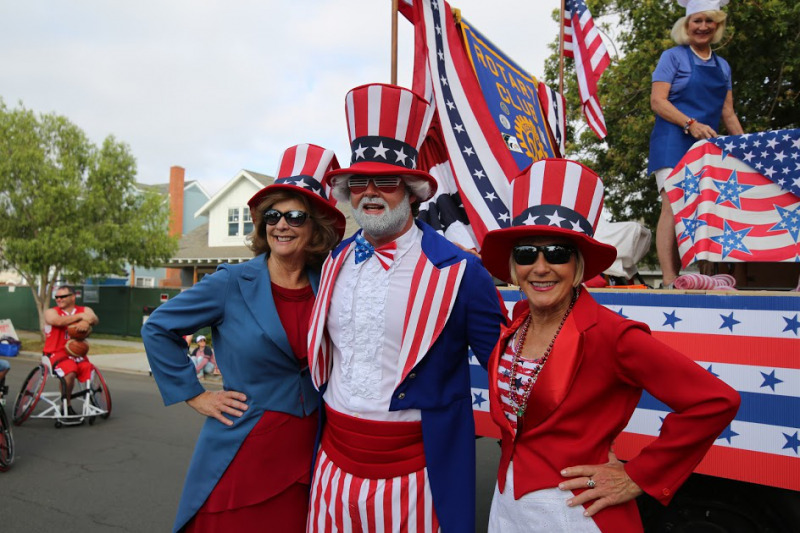 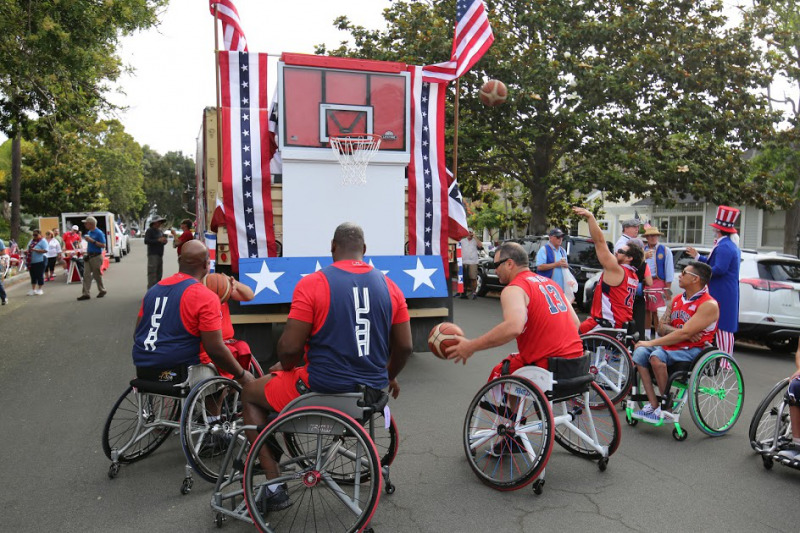 See the award-winning Coronado Rotary Float in the 4th of July Parade! 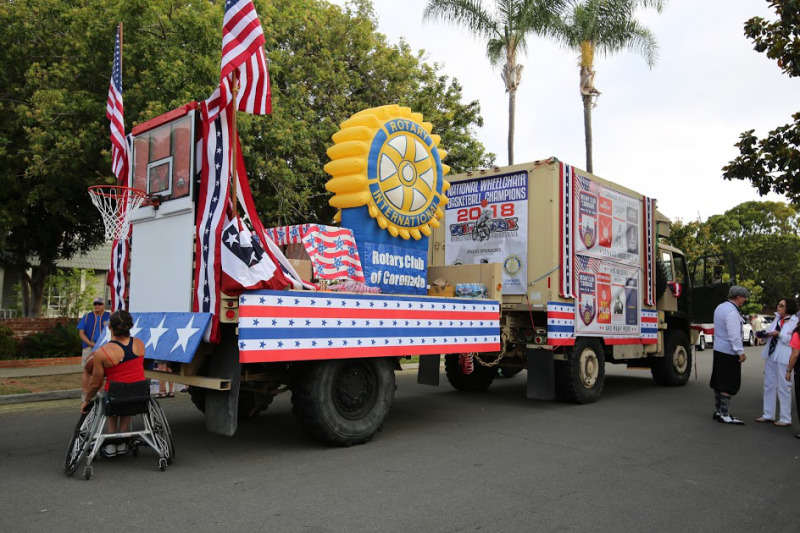 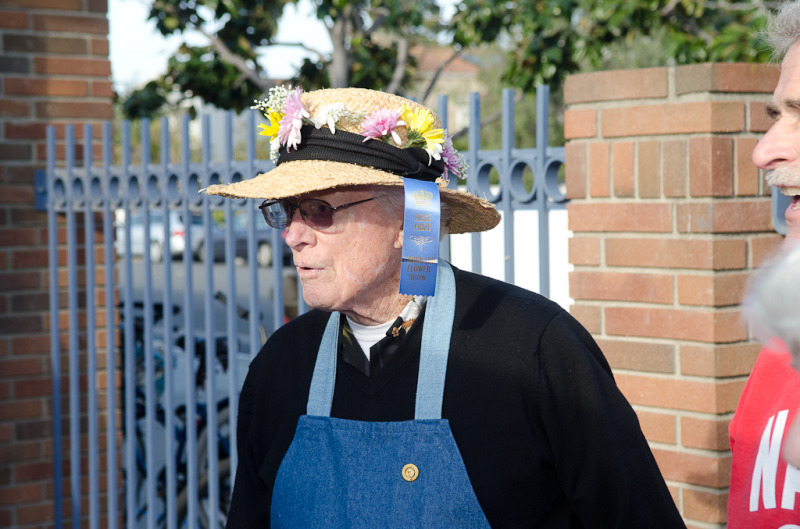 Check out our award-winning float: a Sweepstakes Four-peat! 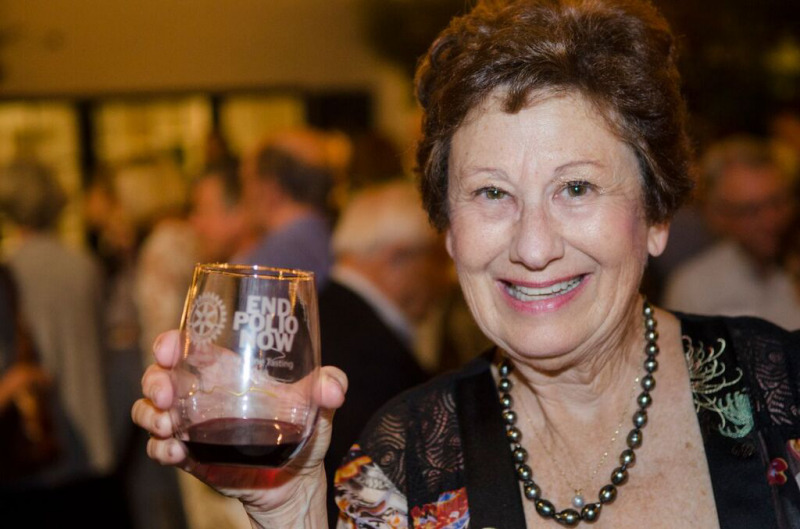 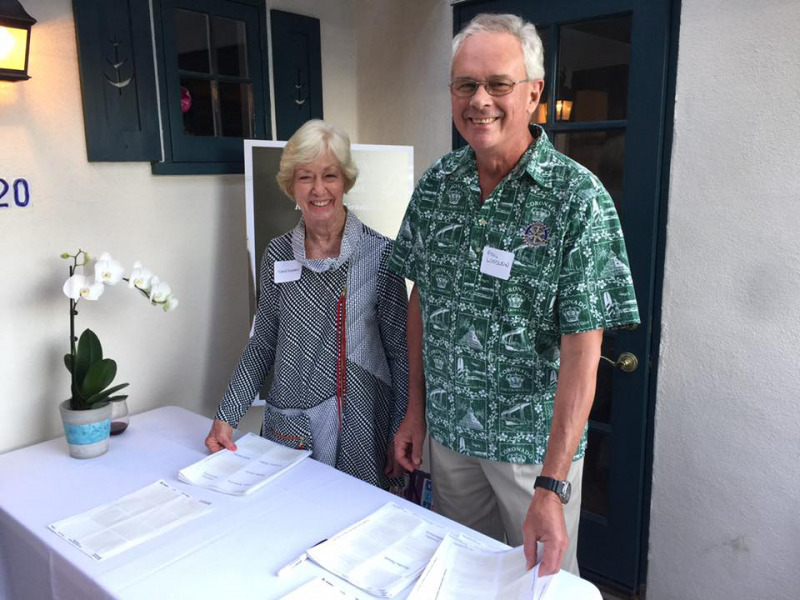 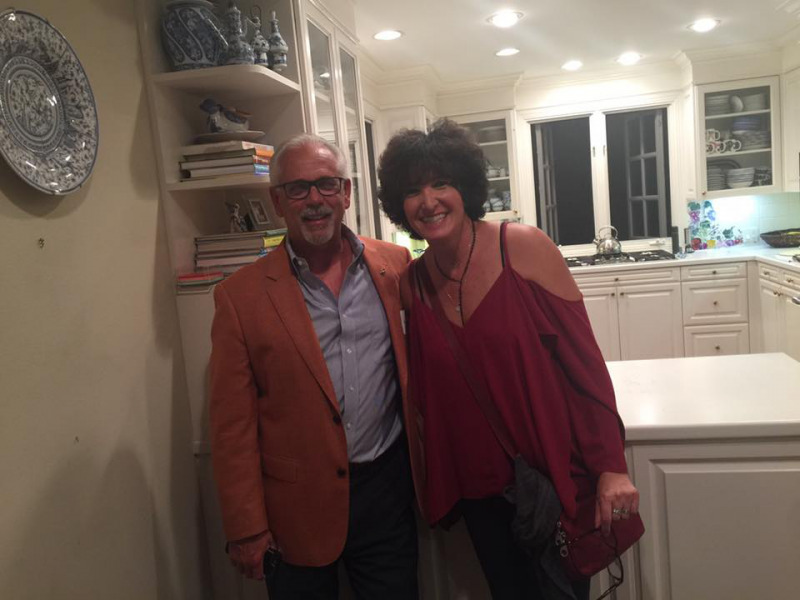 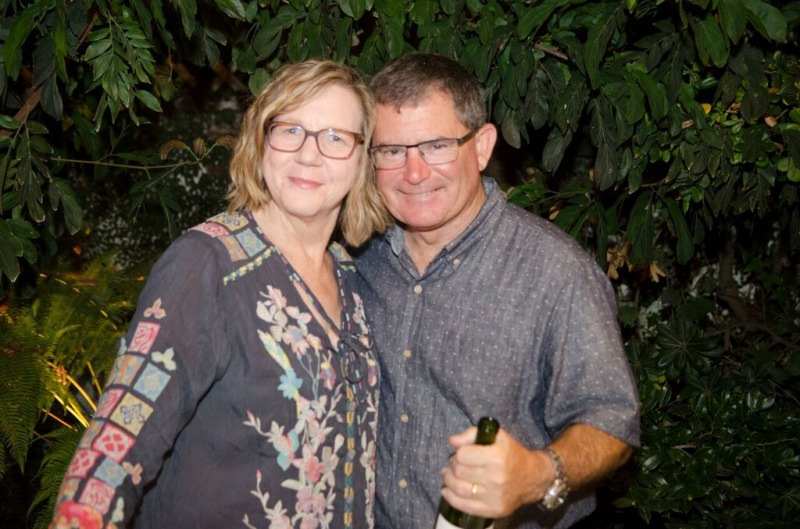 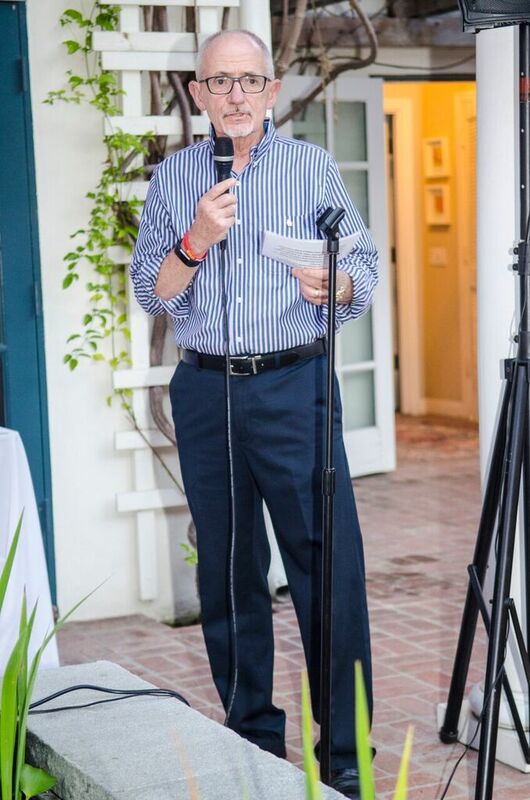 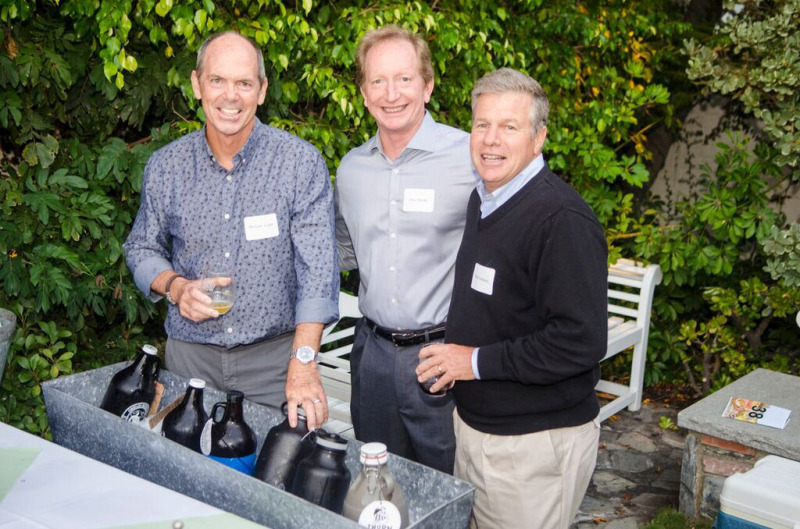 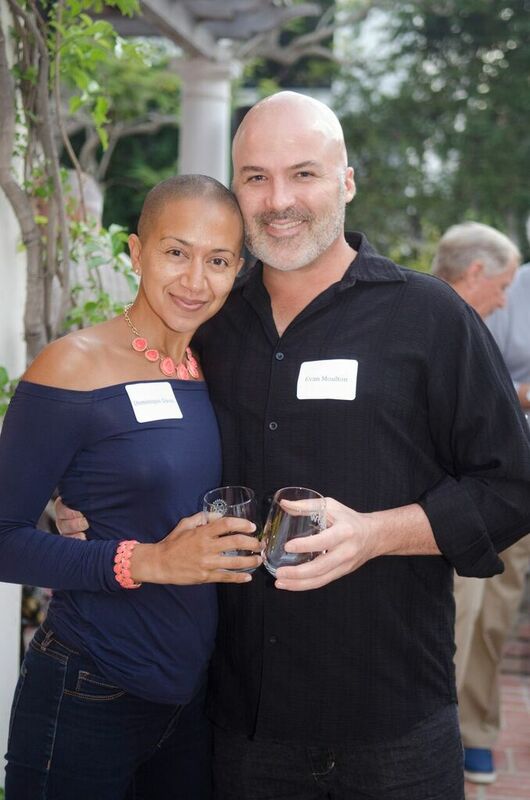 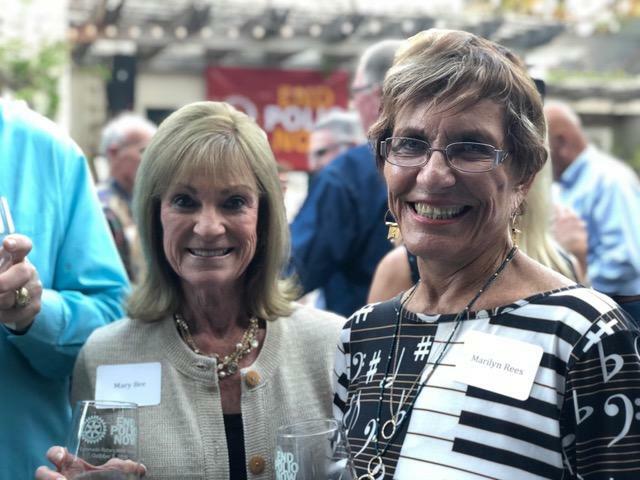 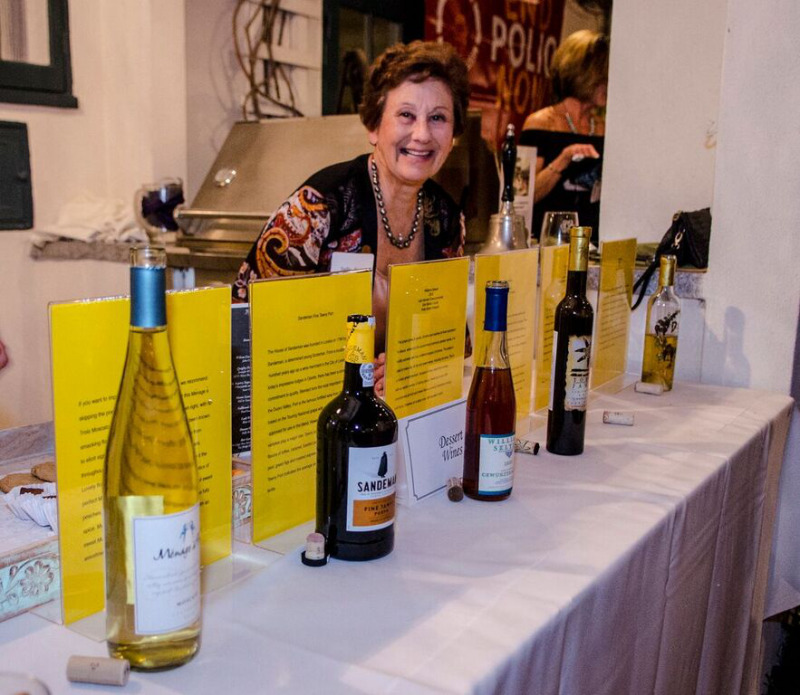 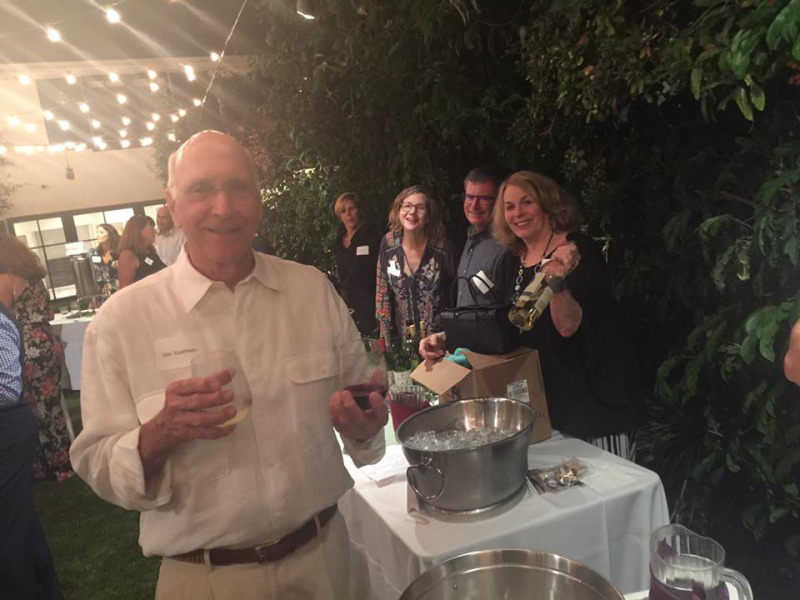 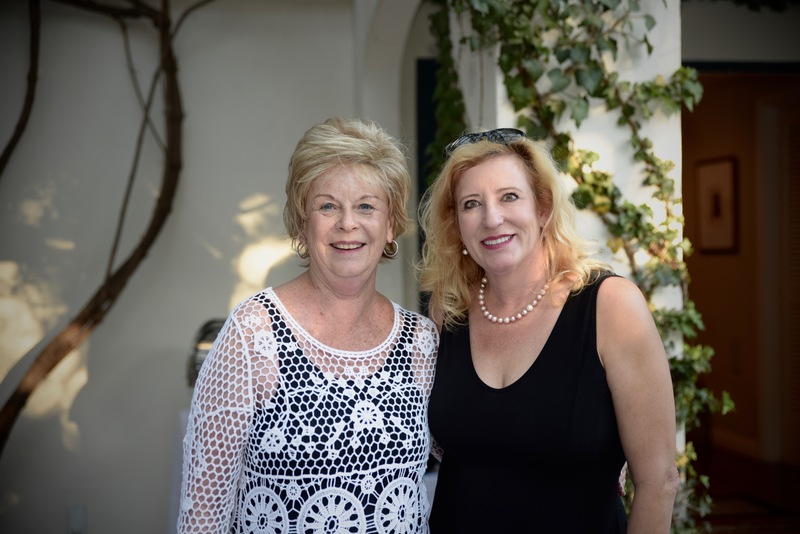 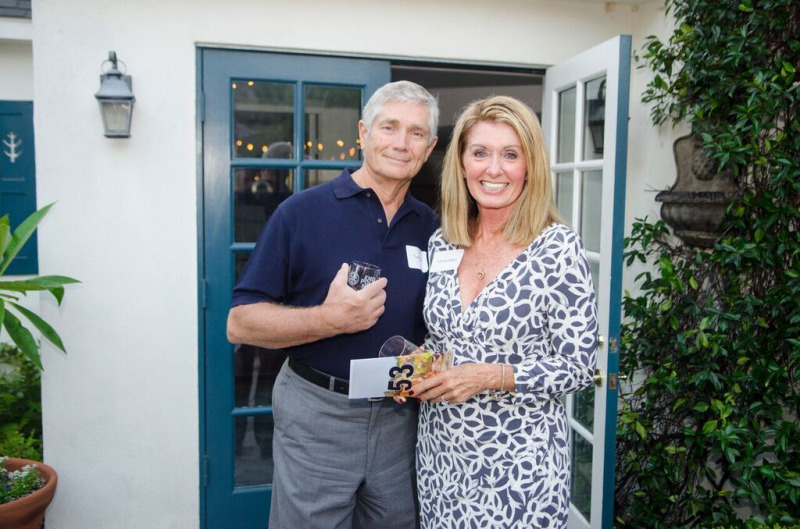 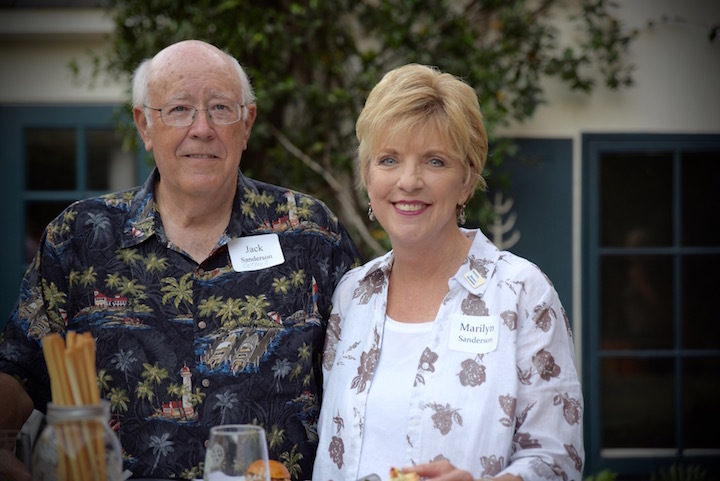 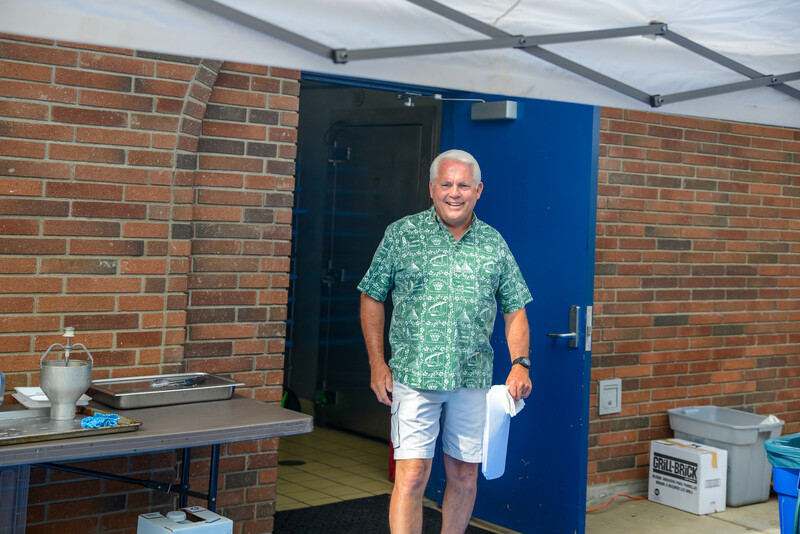 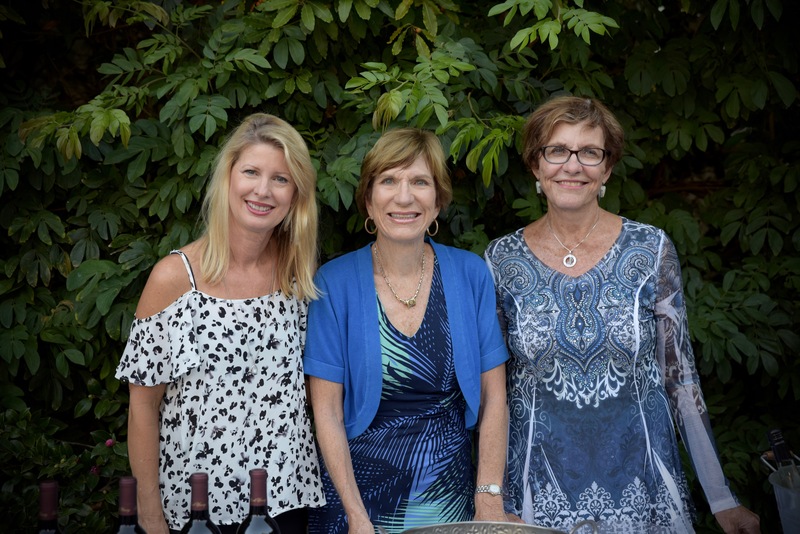 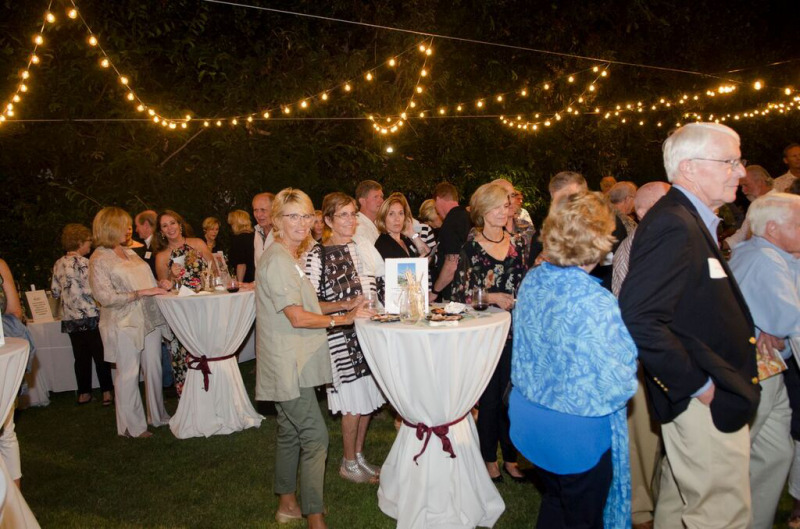 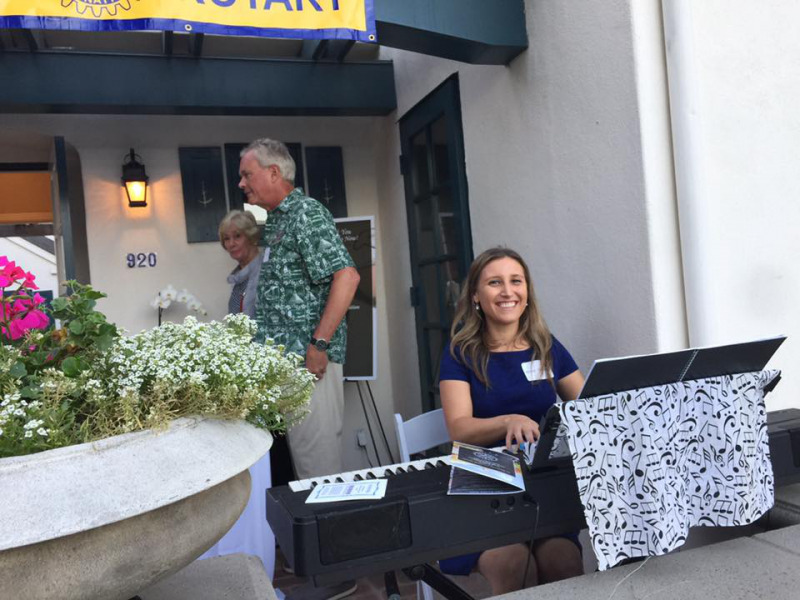 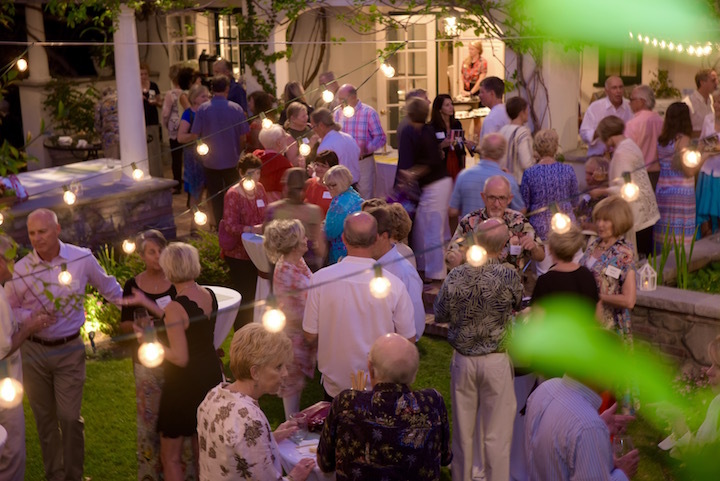 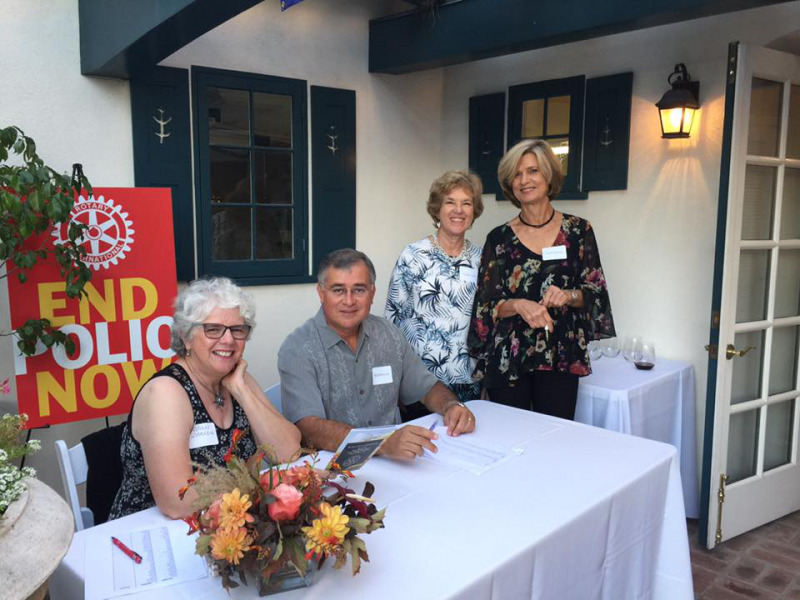 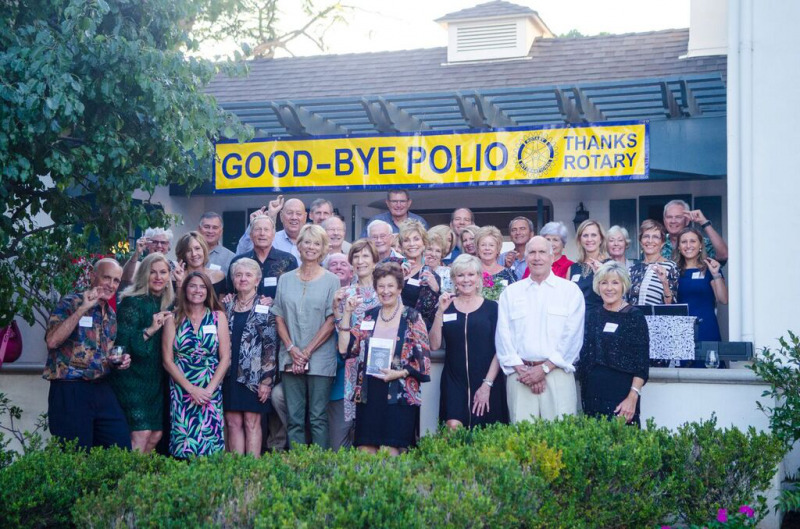 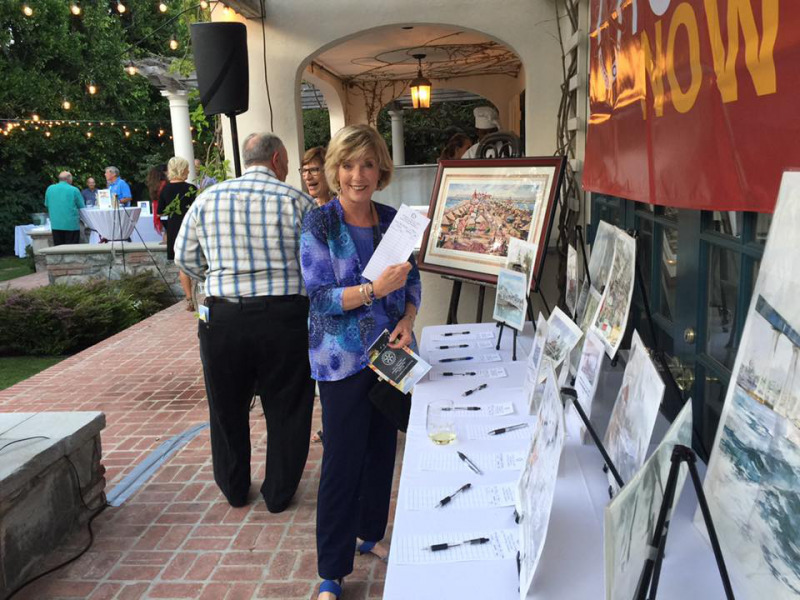 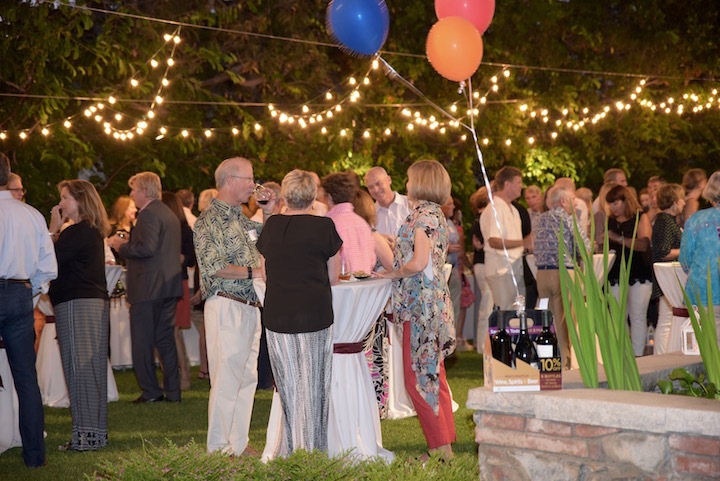 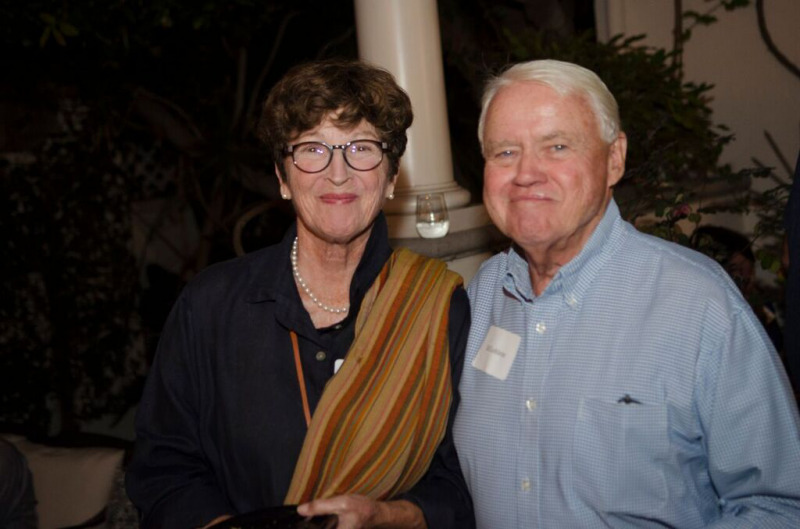 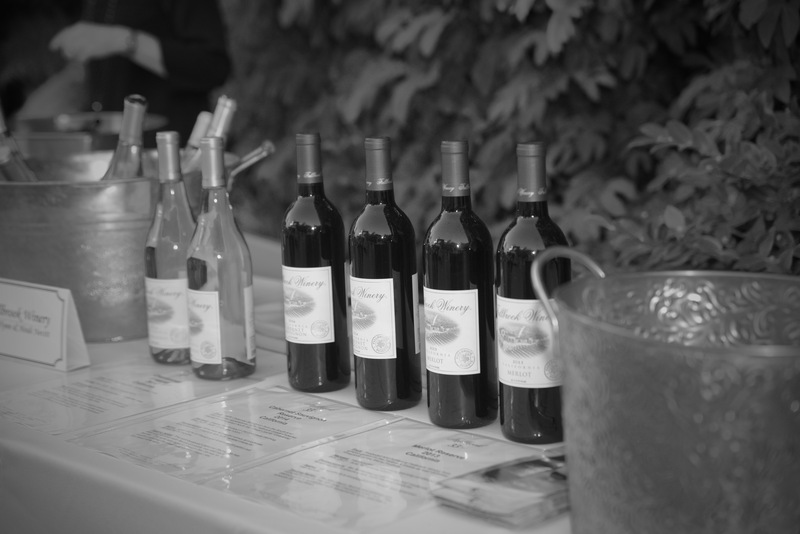 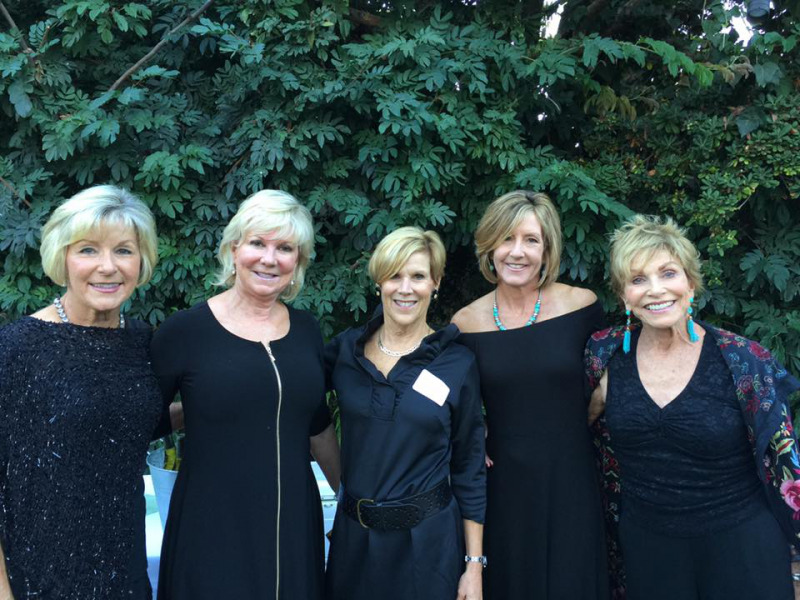 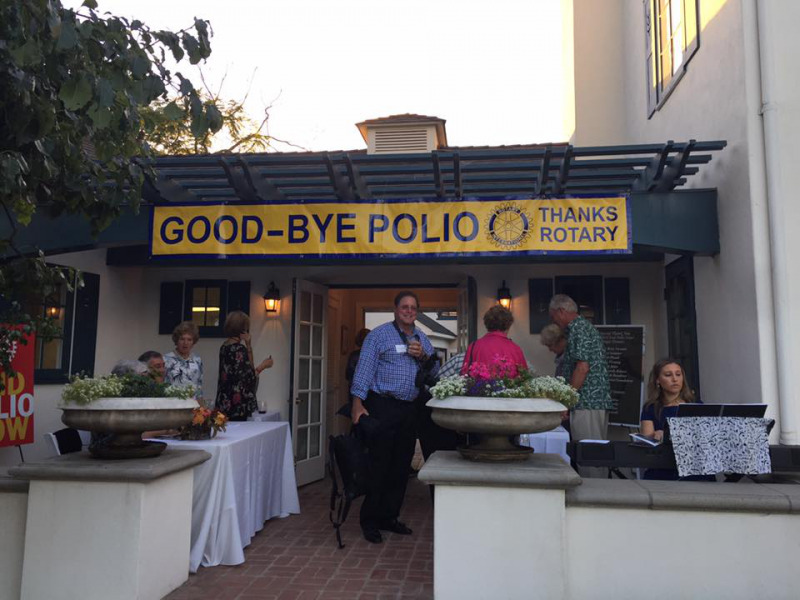 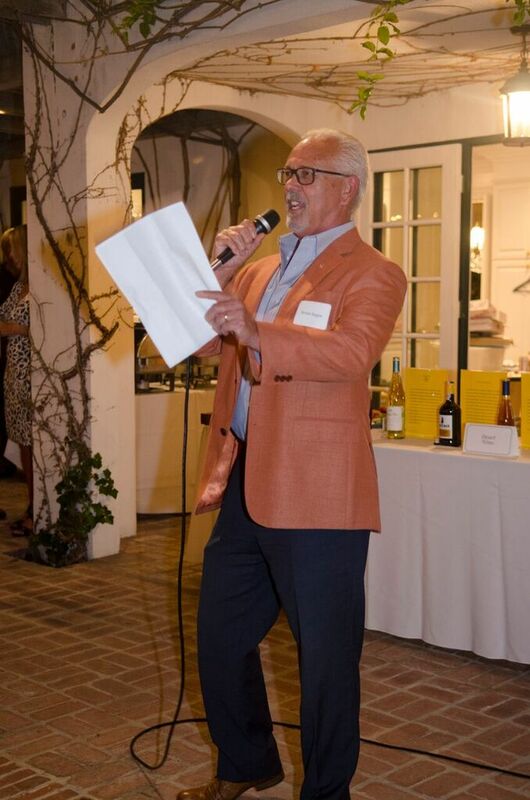 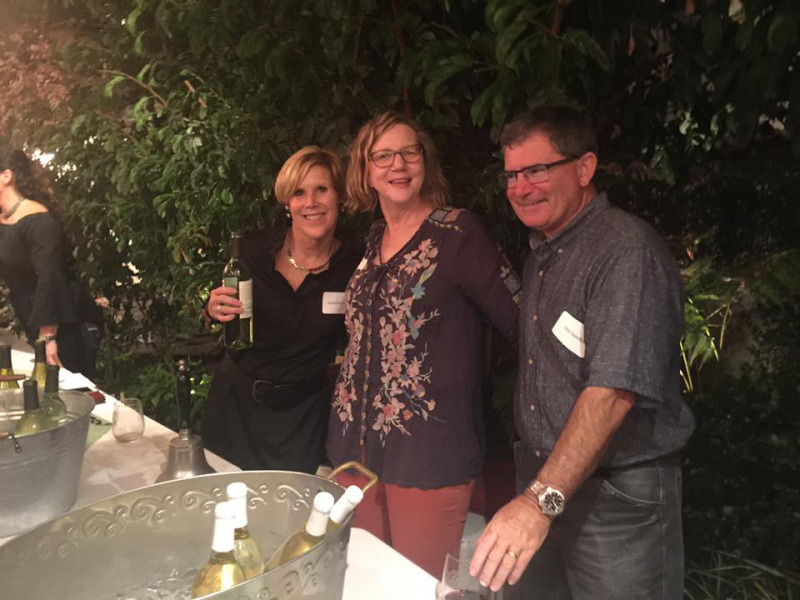 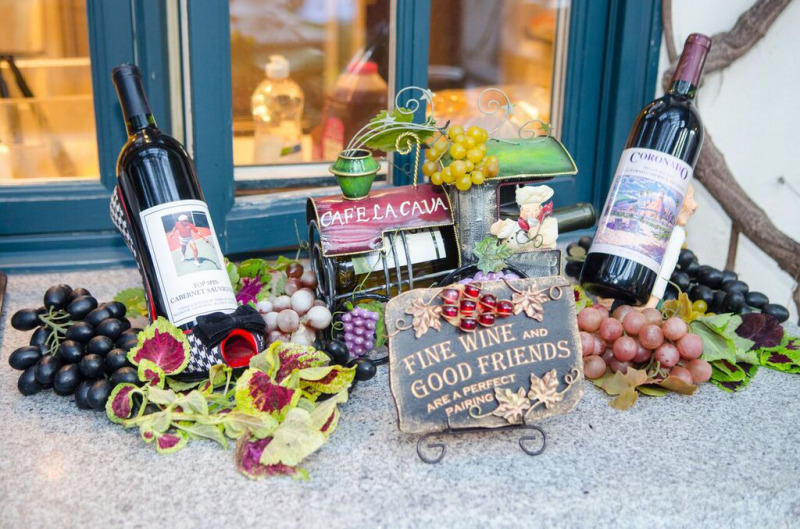 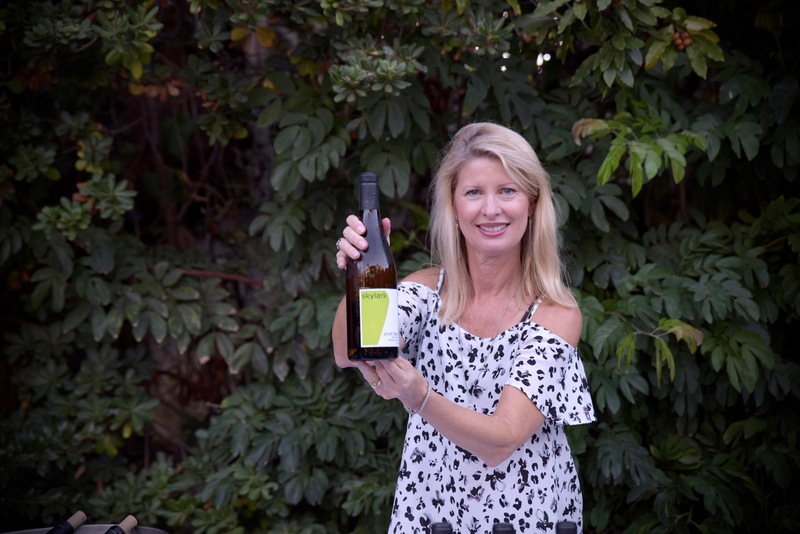 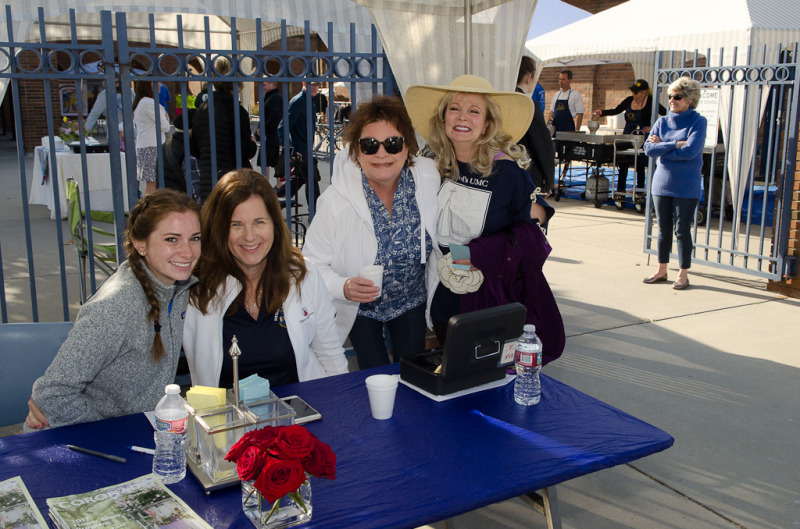 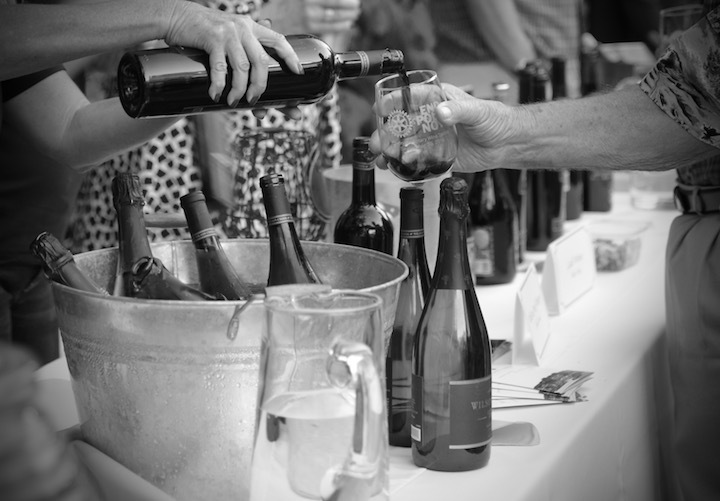 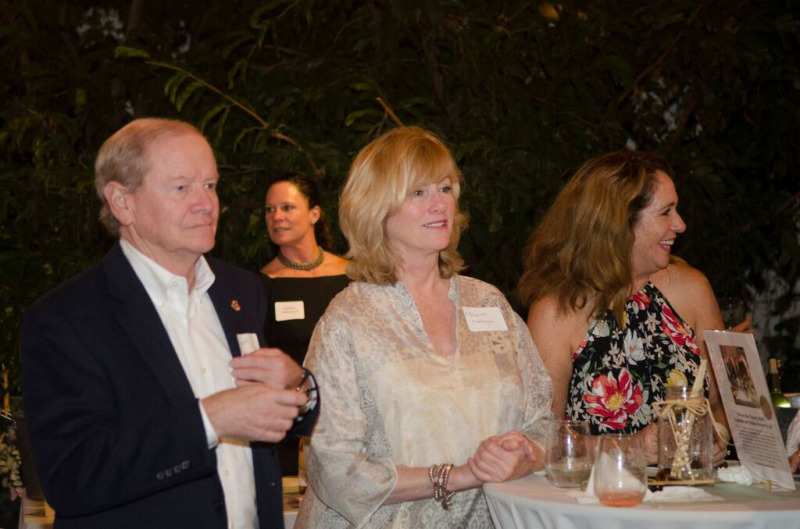 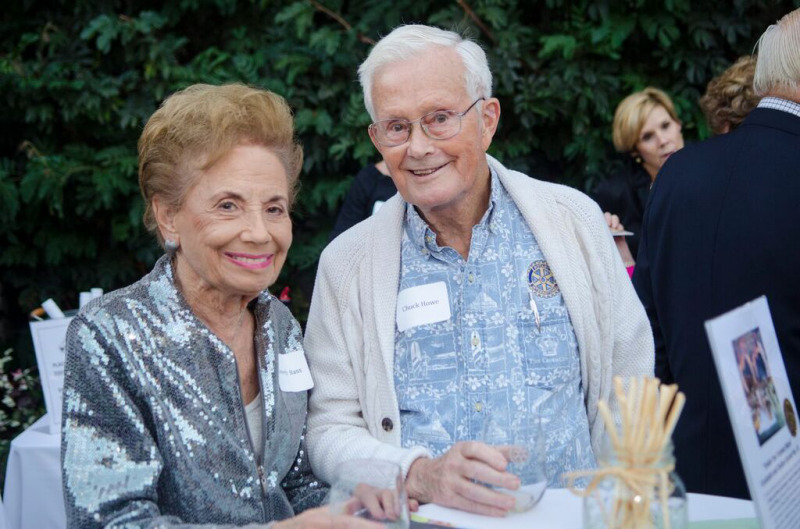 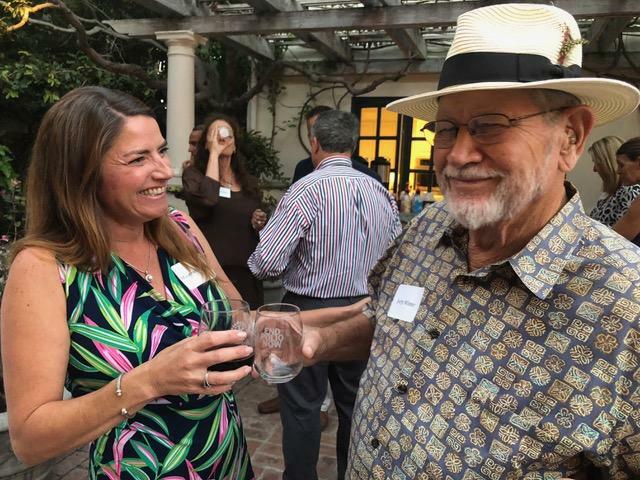 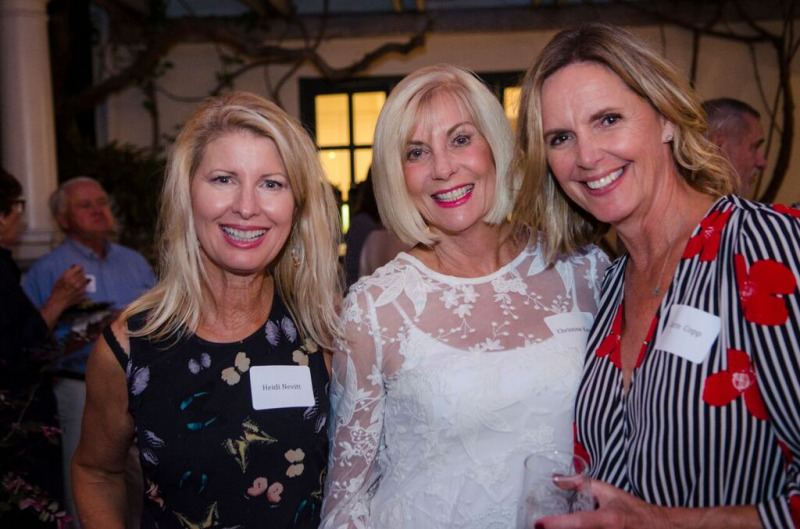 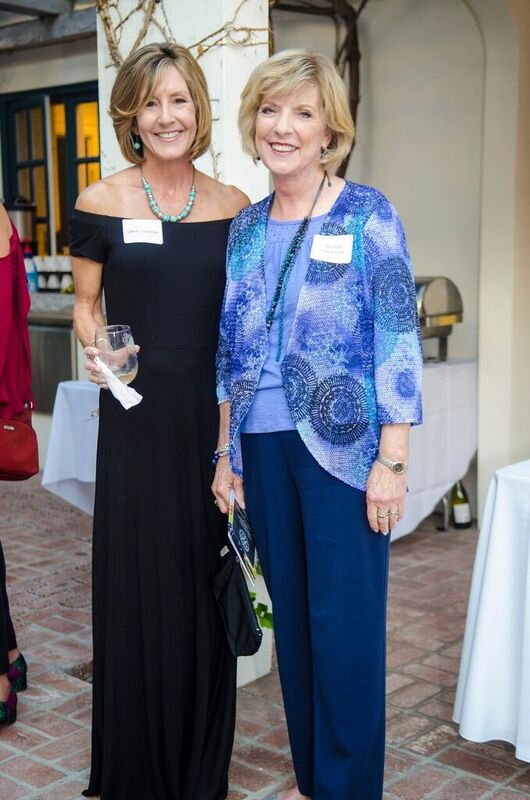 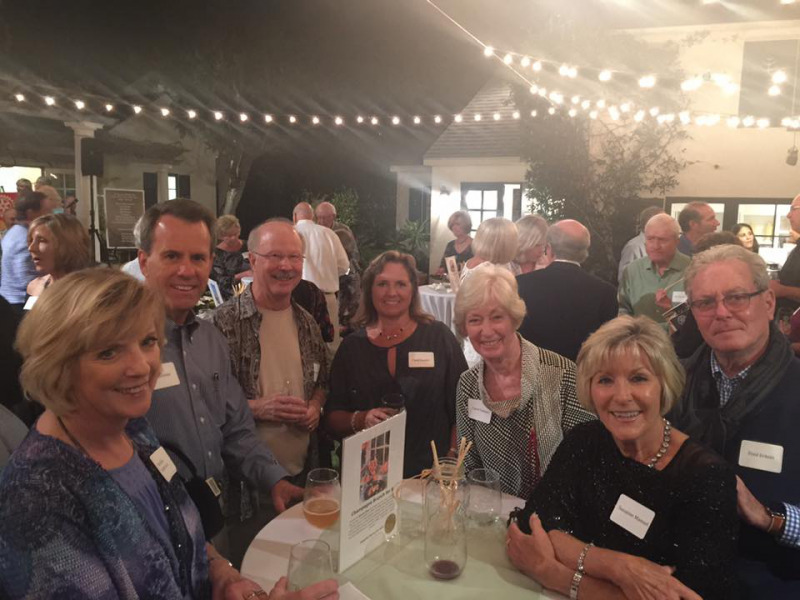 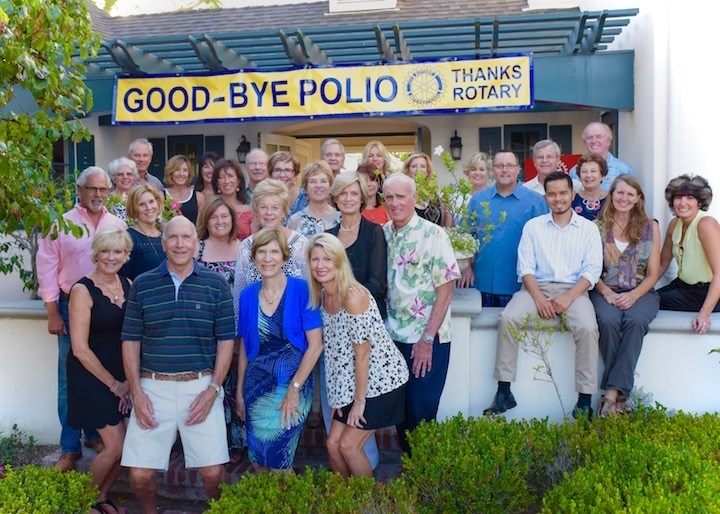 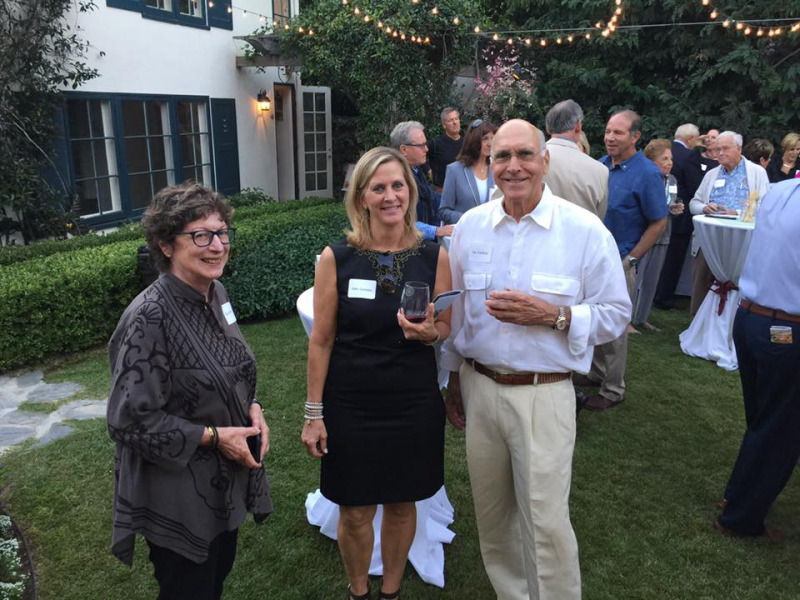 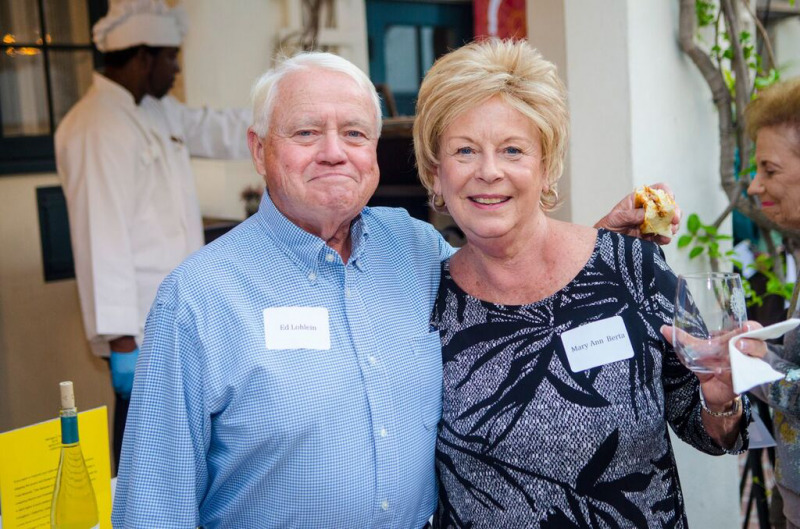 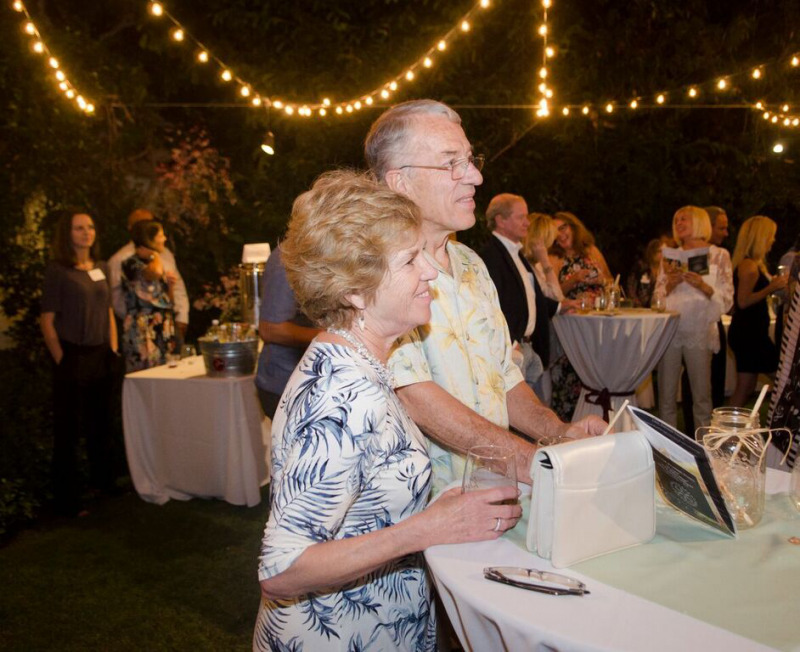 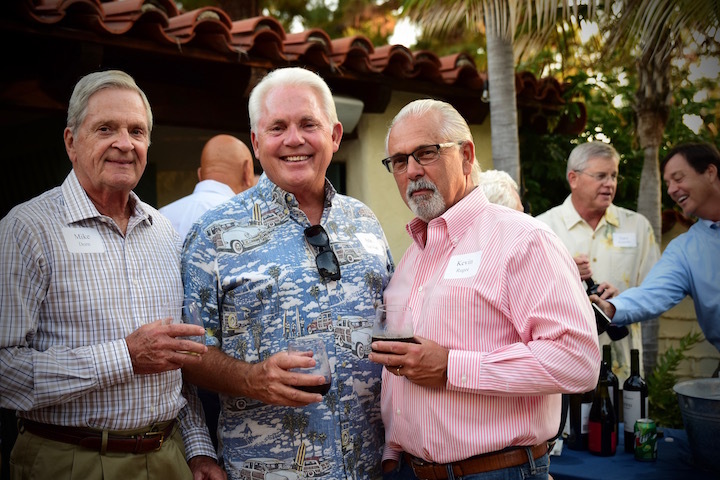 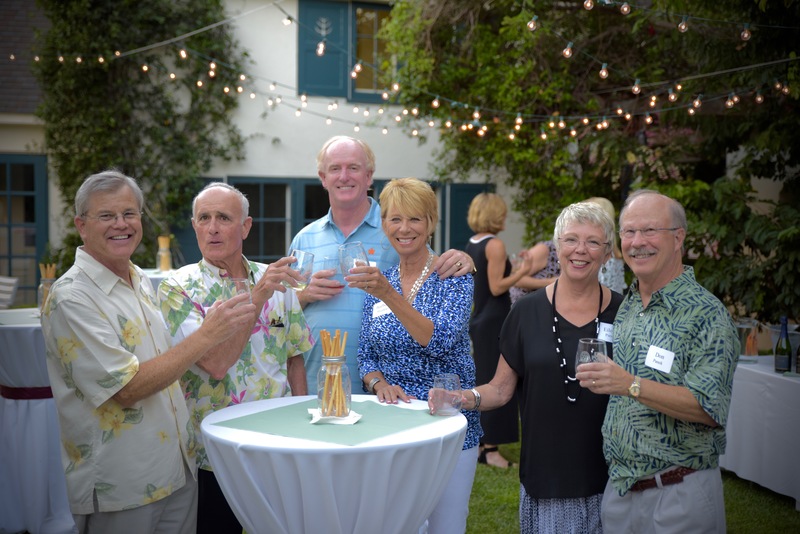 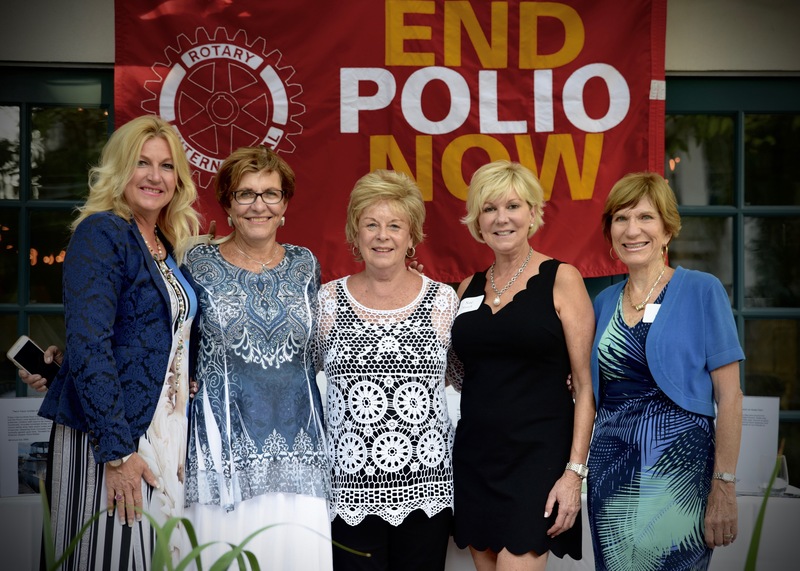 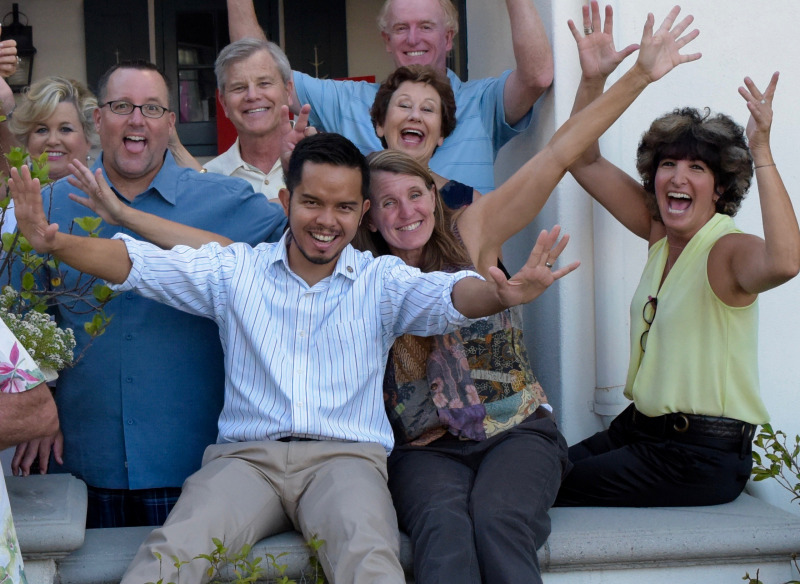 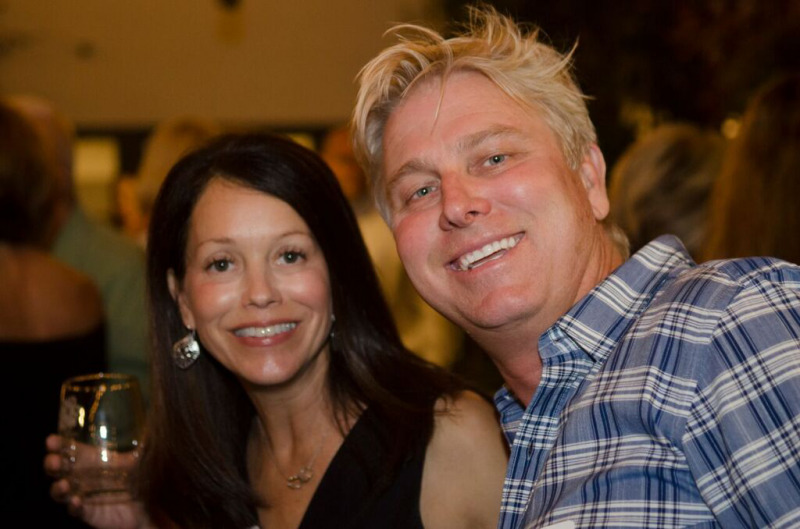 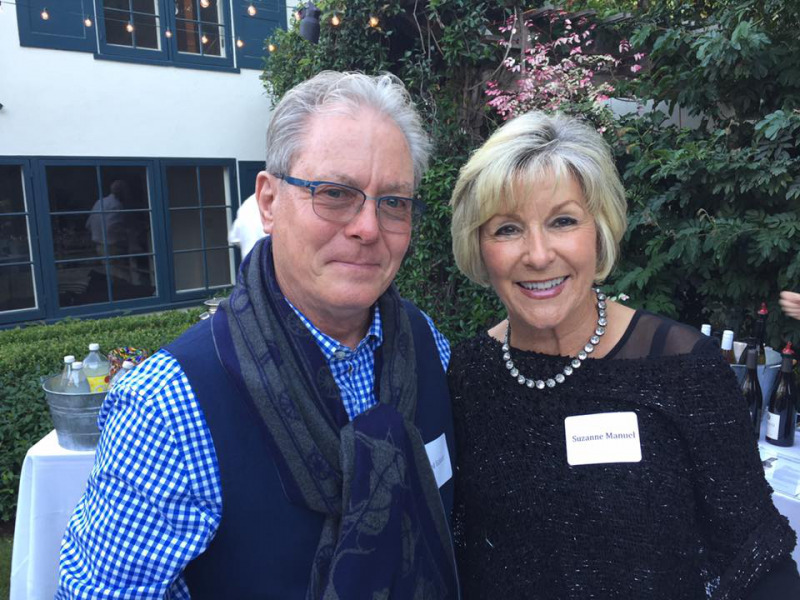 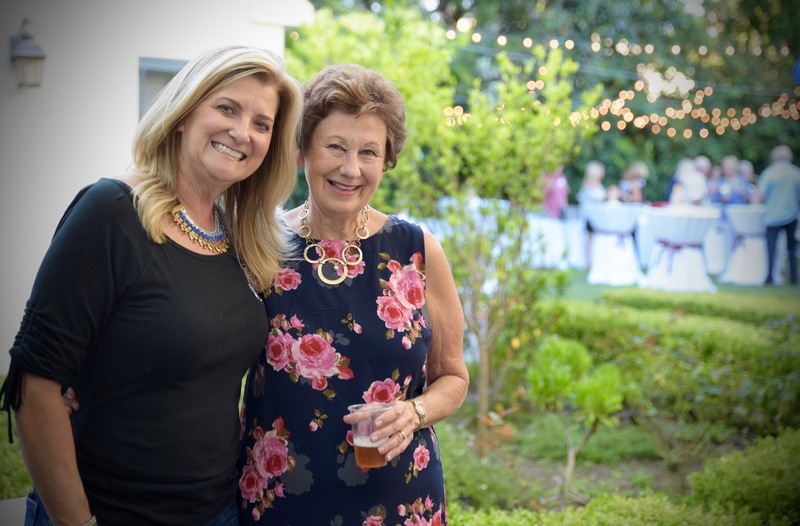 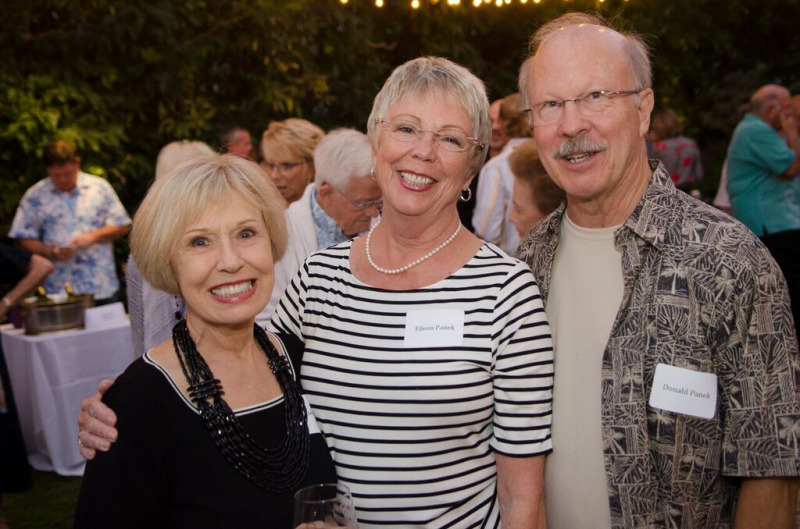 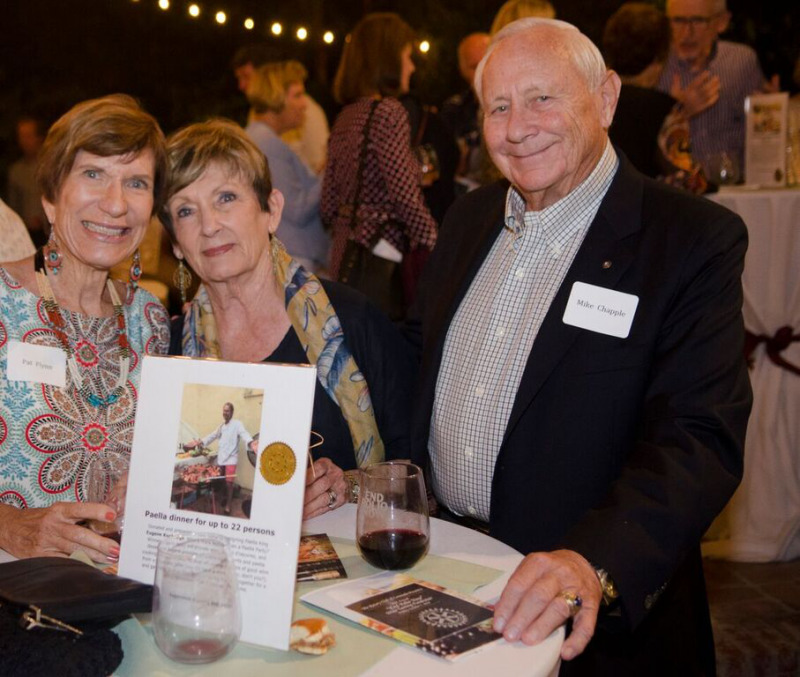 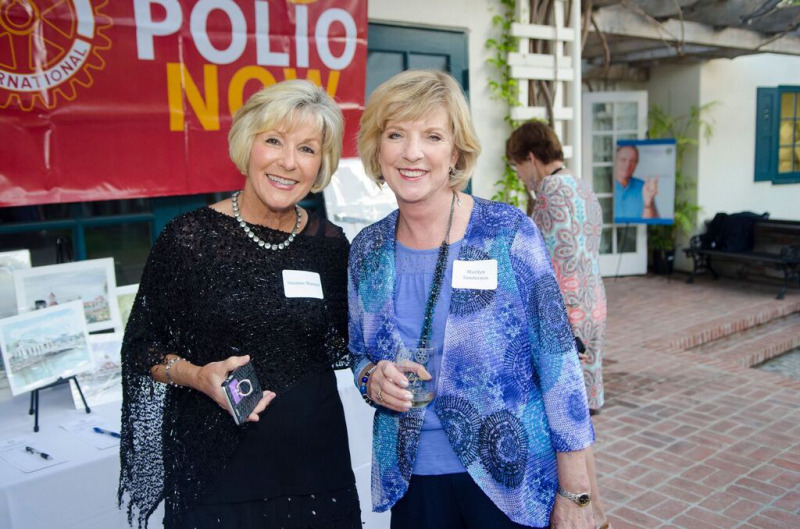 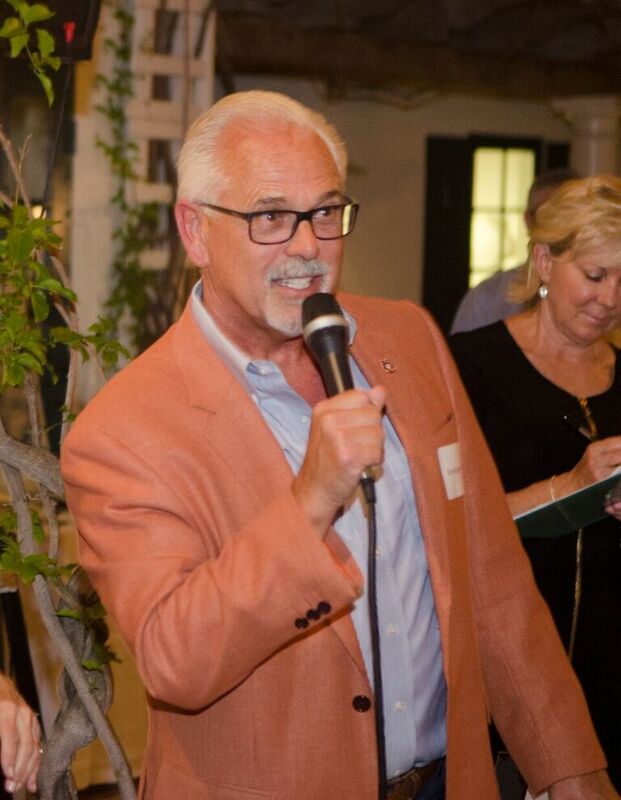 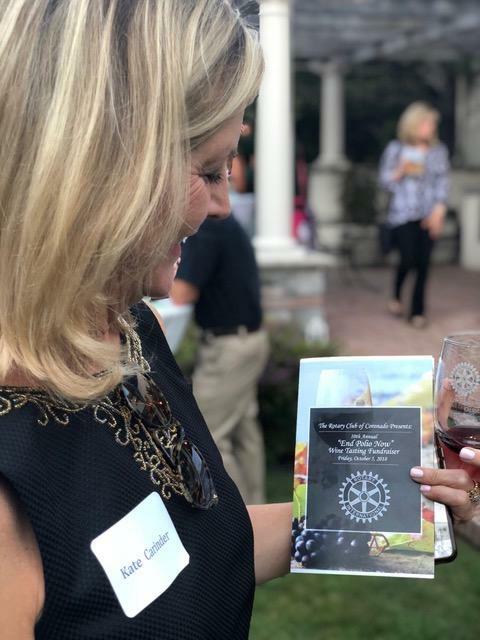 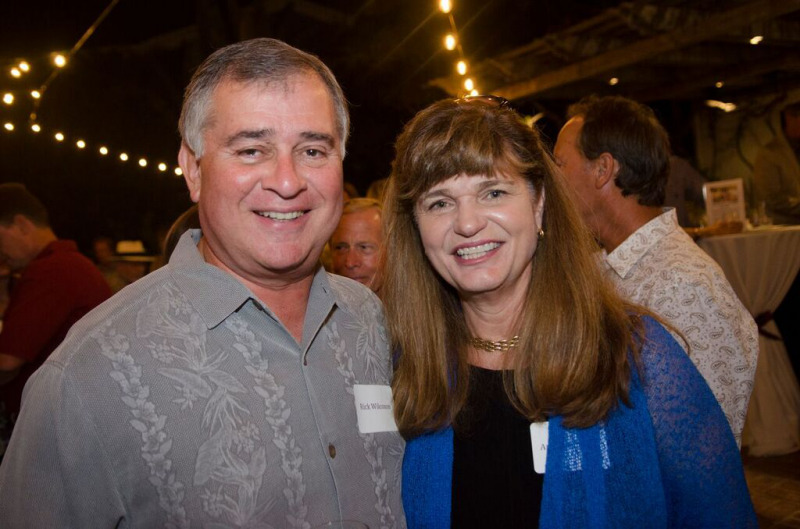 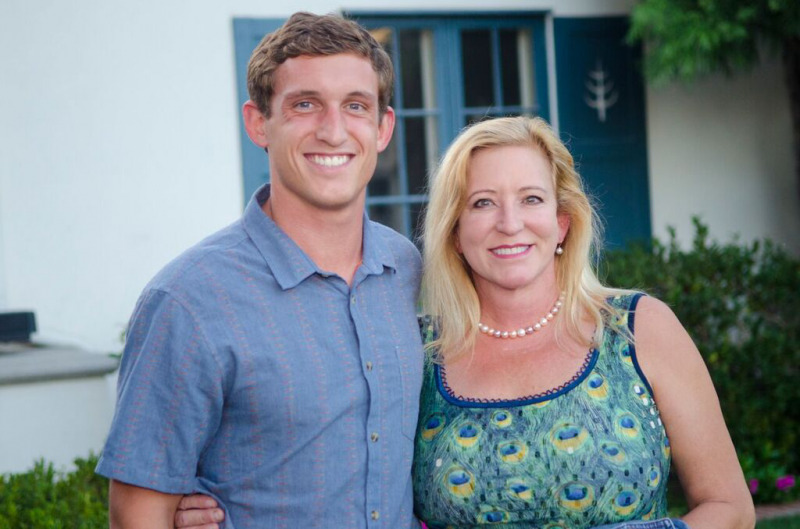 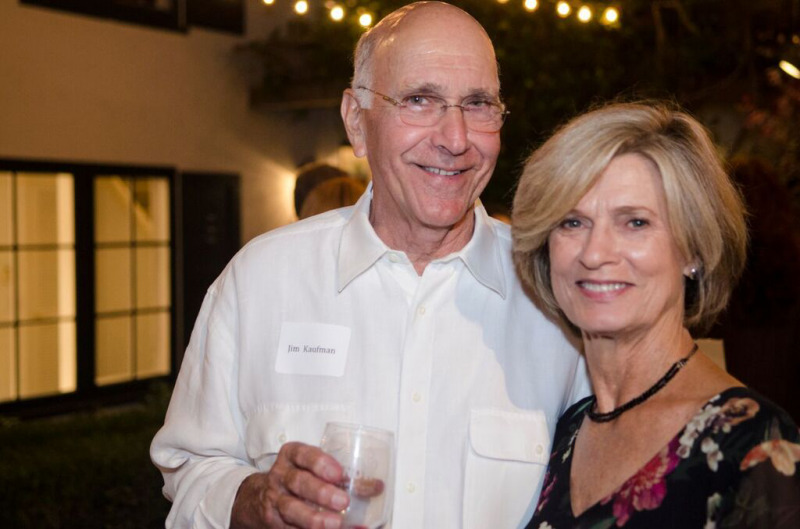 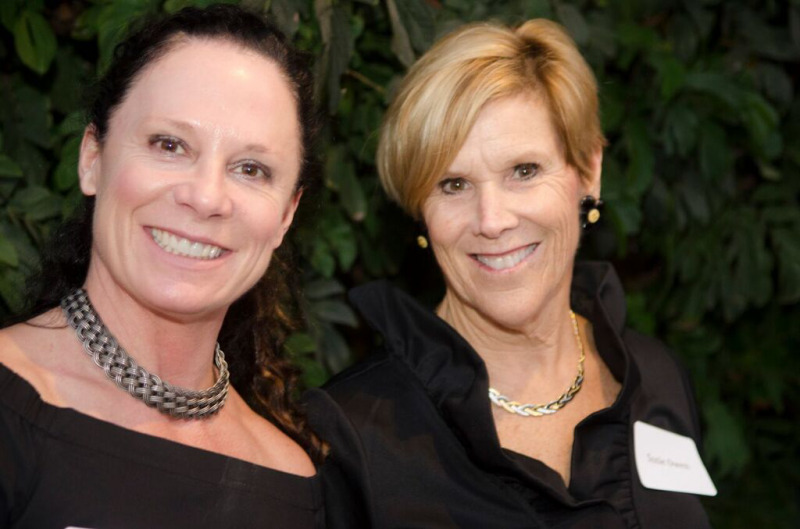 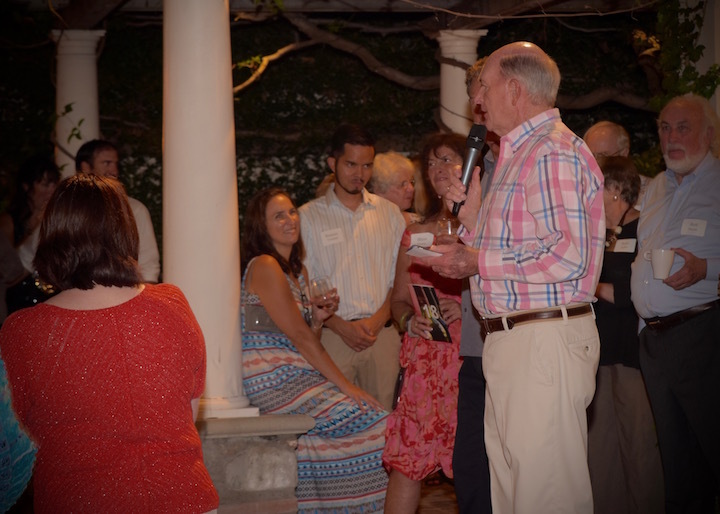 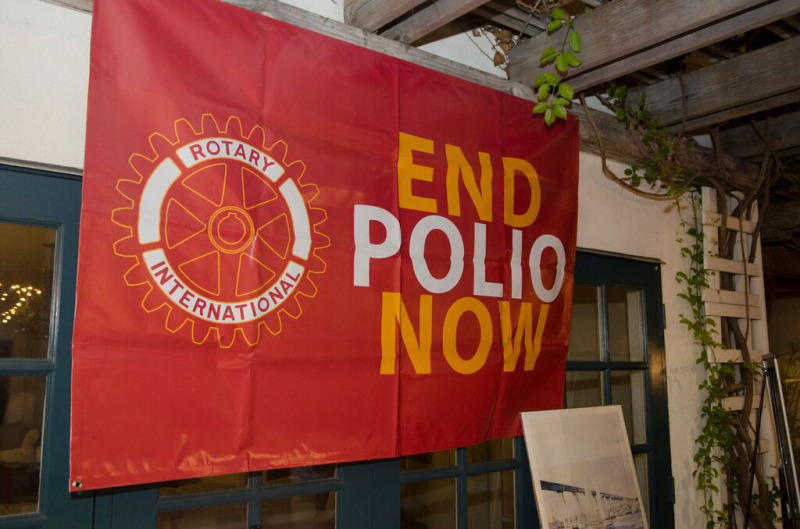 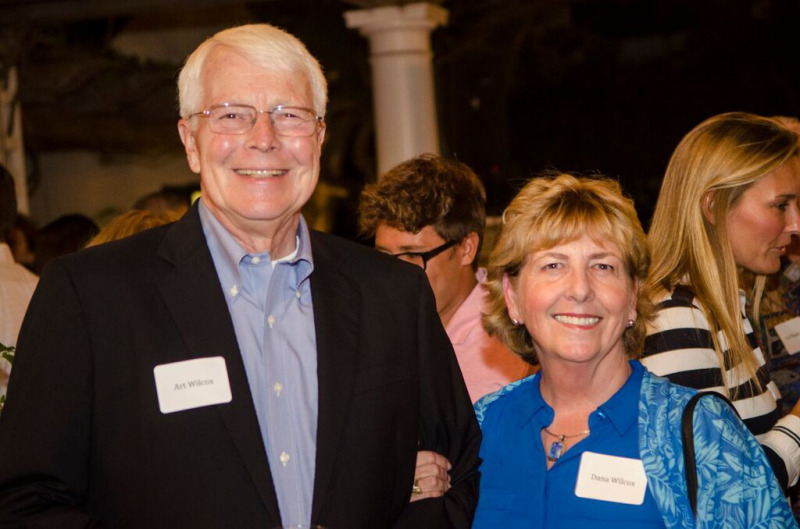 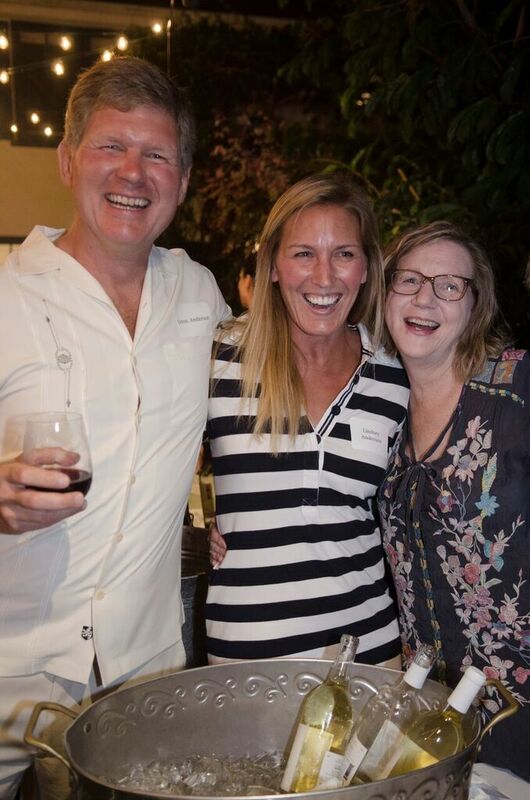 8th Annual Wine Tasting to "End Polio Now"
We have a blast raising money together and we have even more fun giving it away to great causes!